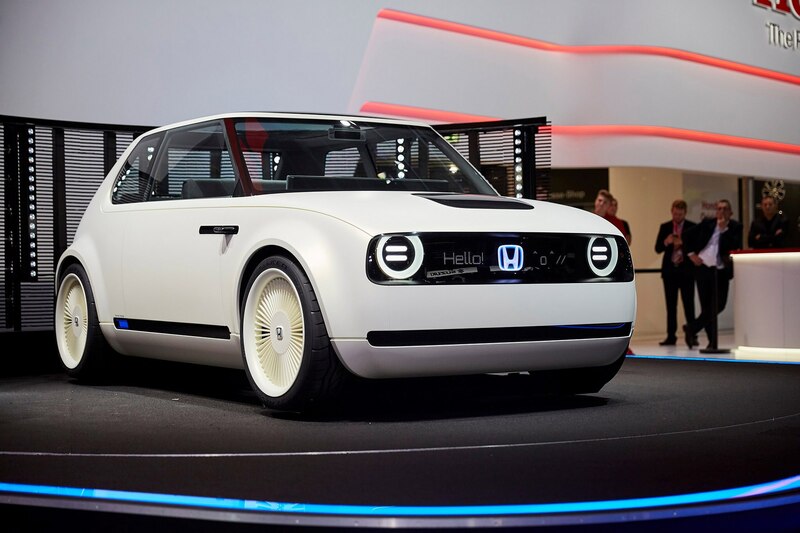 At the 2017 Frankfurt Motor Show, Honda introduced the Urban EV Concept, a preview of an upcoming production vehicle that will arrive in Europe in 2019. 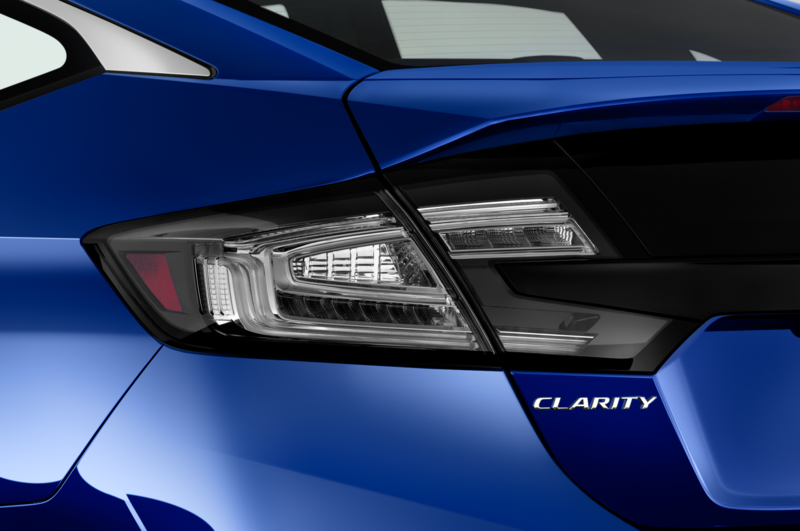 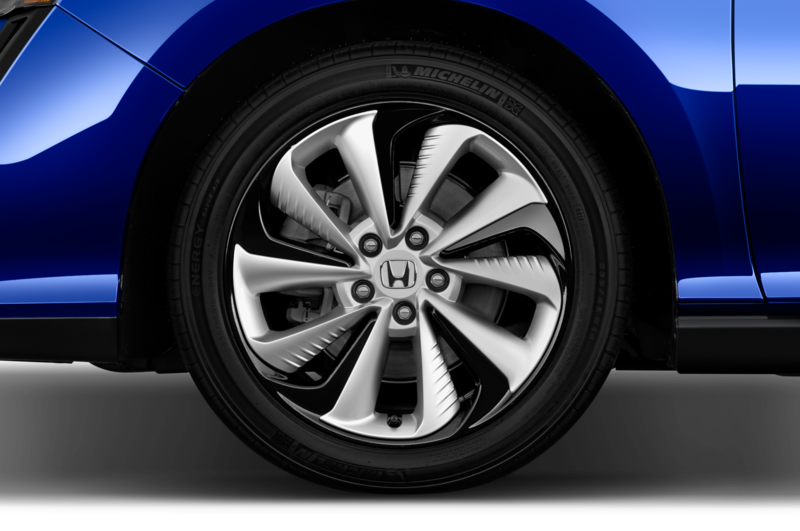 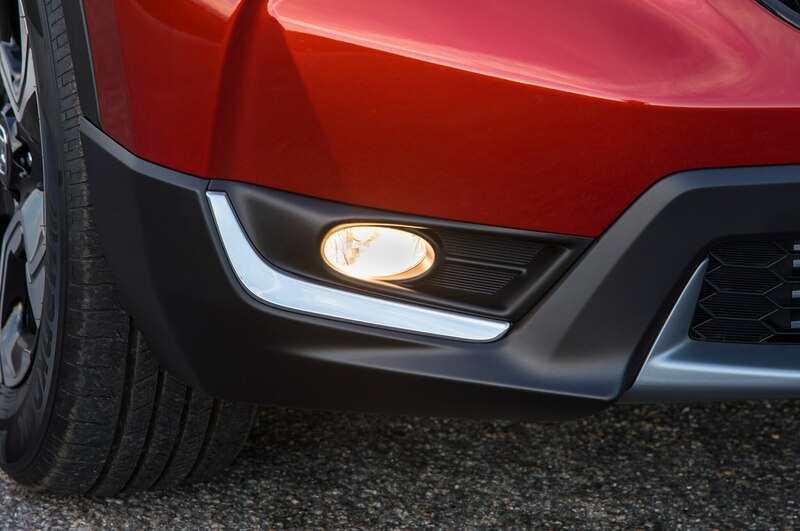 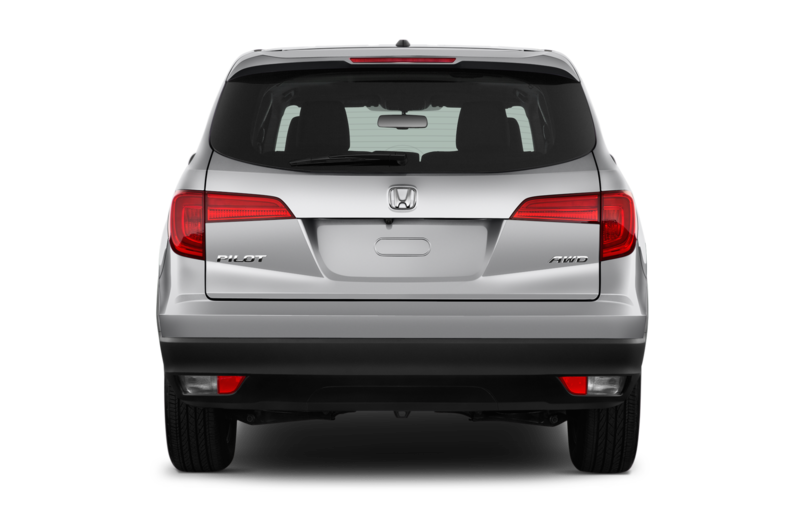 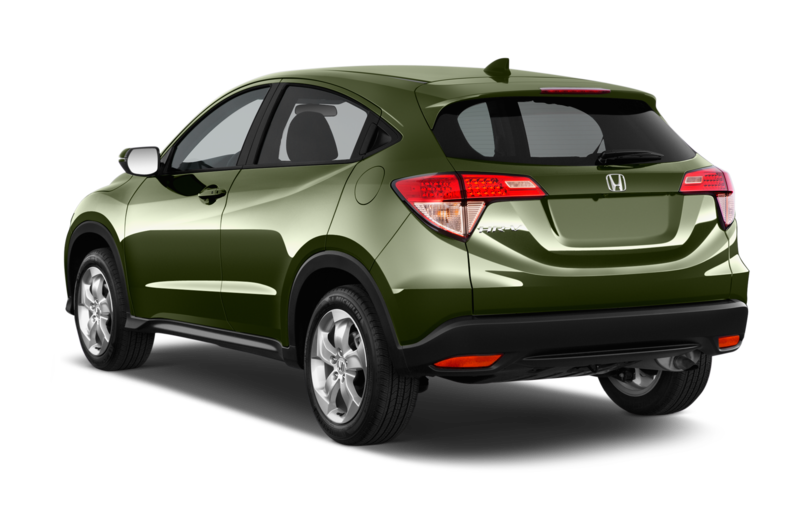 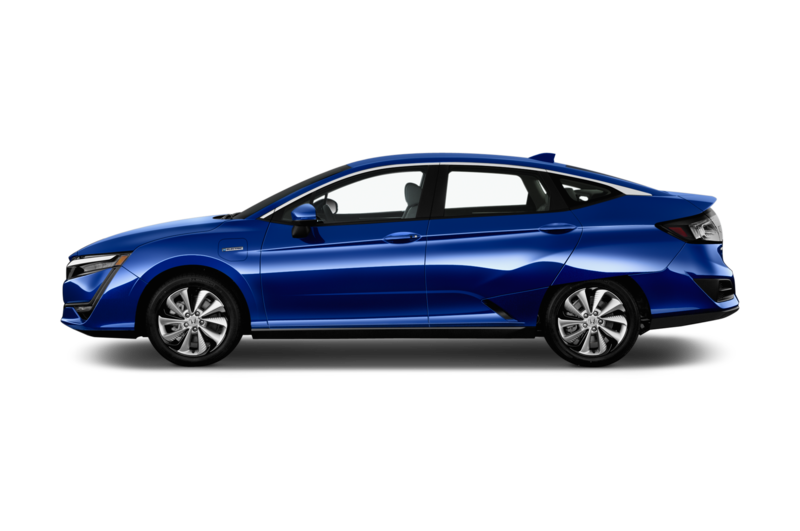 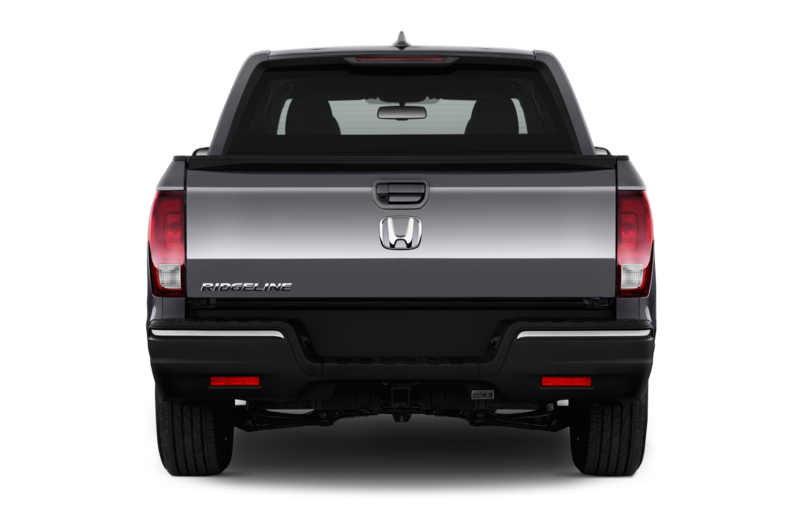 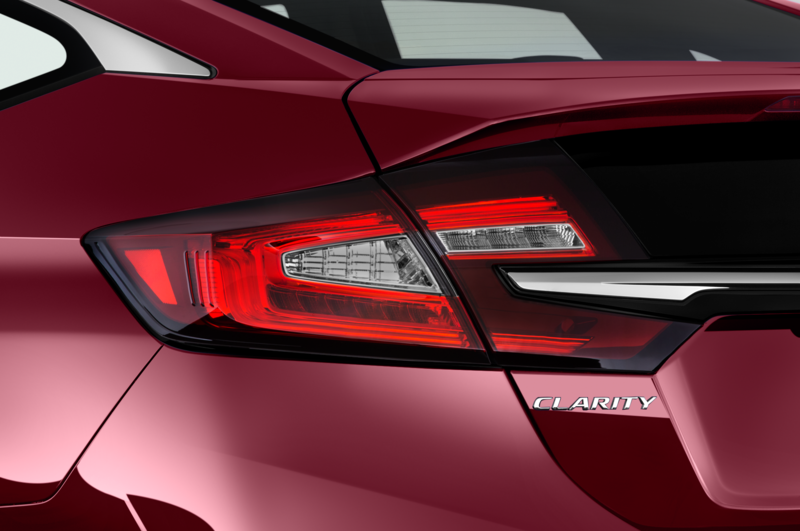 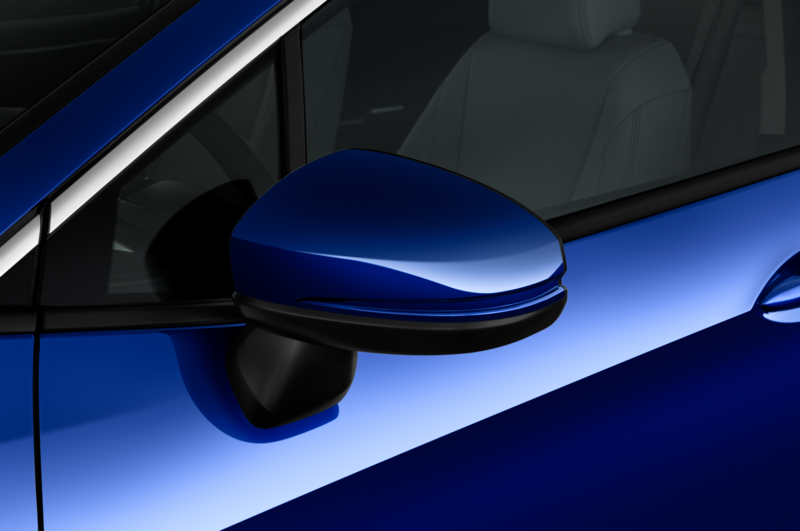 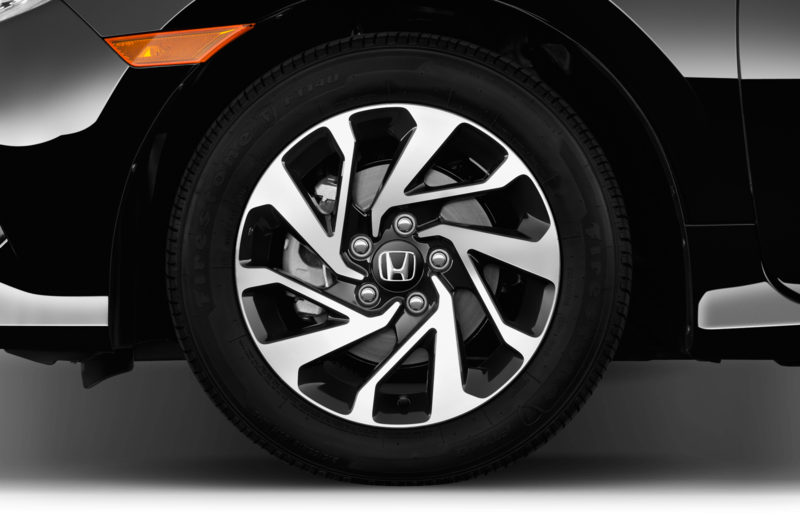 It rides on a new platform and features a Honda logo with blue backlighting. 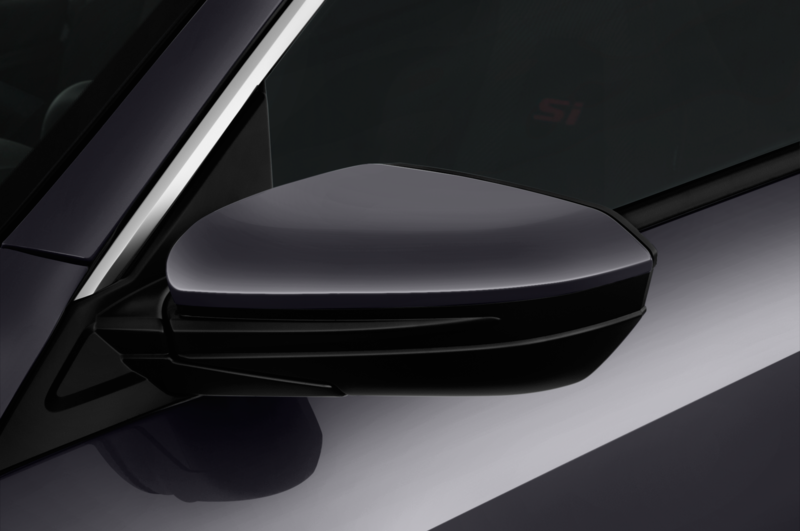 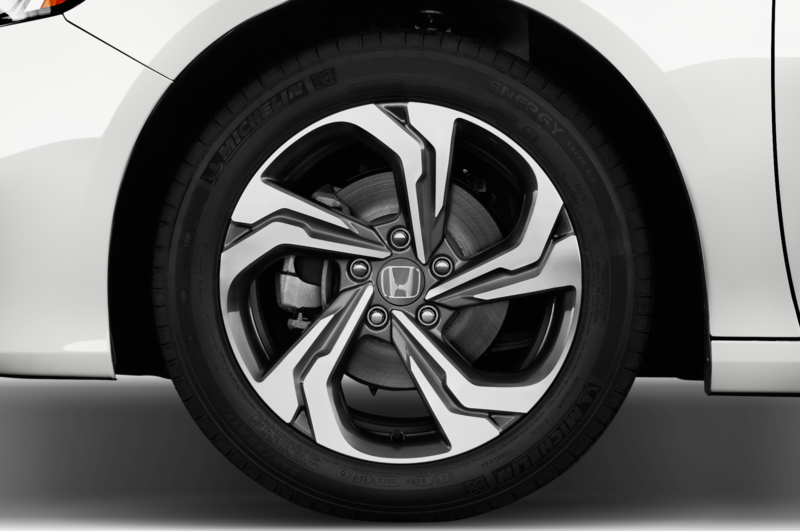 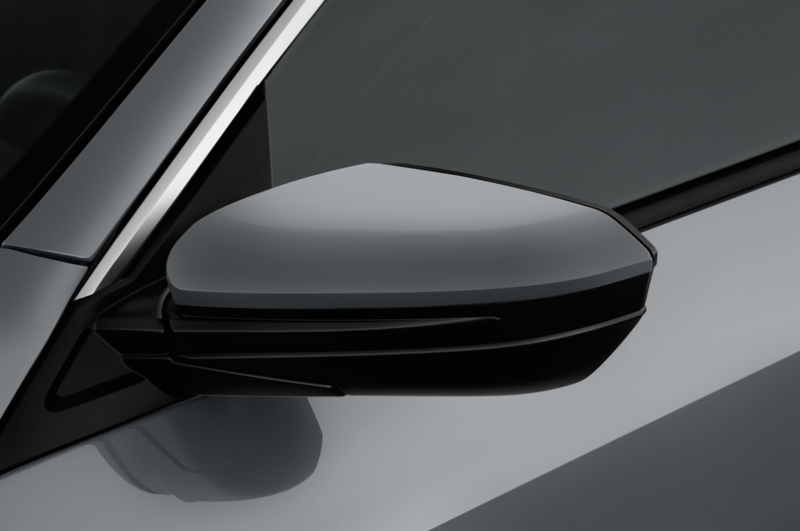 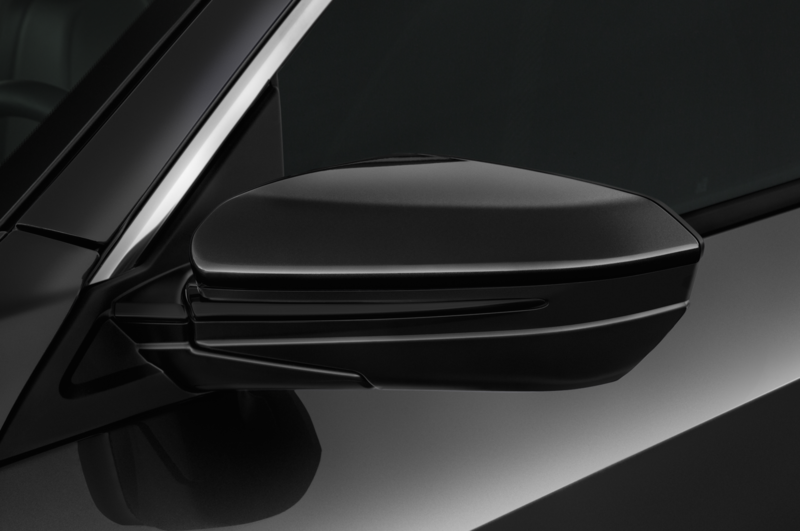 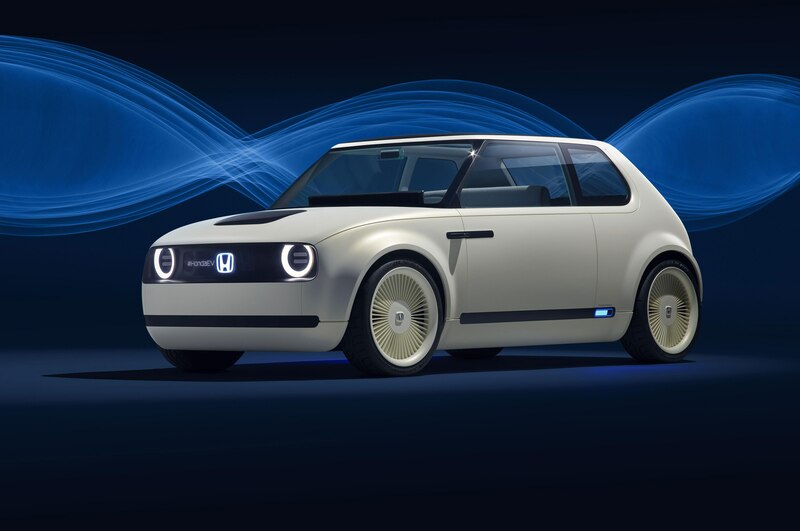 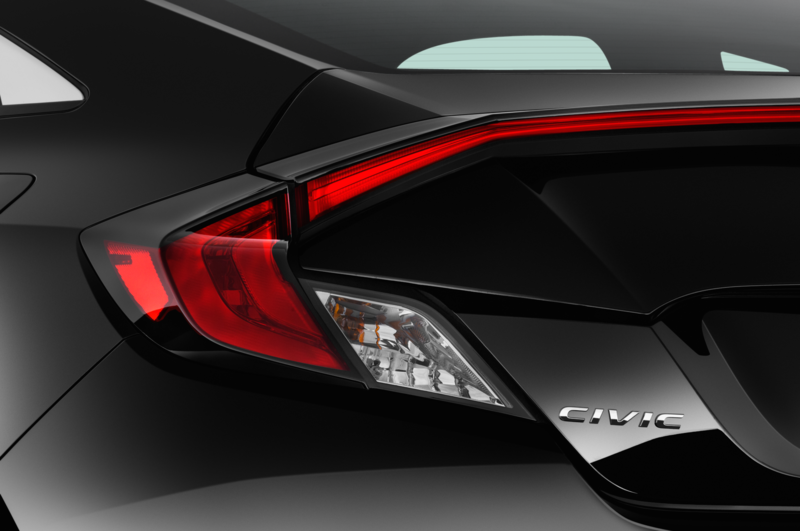 The Urban EV Concept also previews the design language for Honda’s upcoming electrified vehicles. 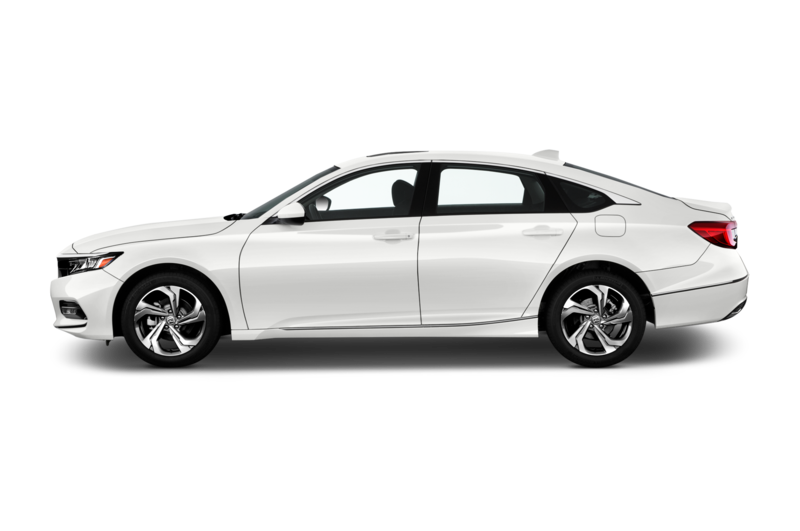 It also reminds us of the first Honda on American soil—the serial one N600. 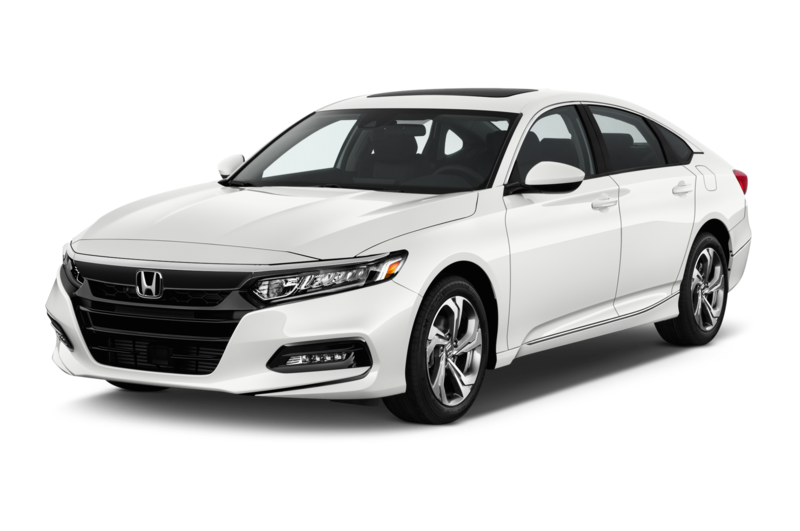 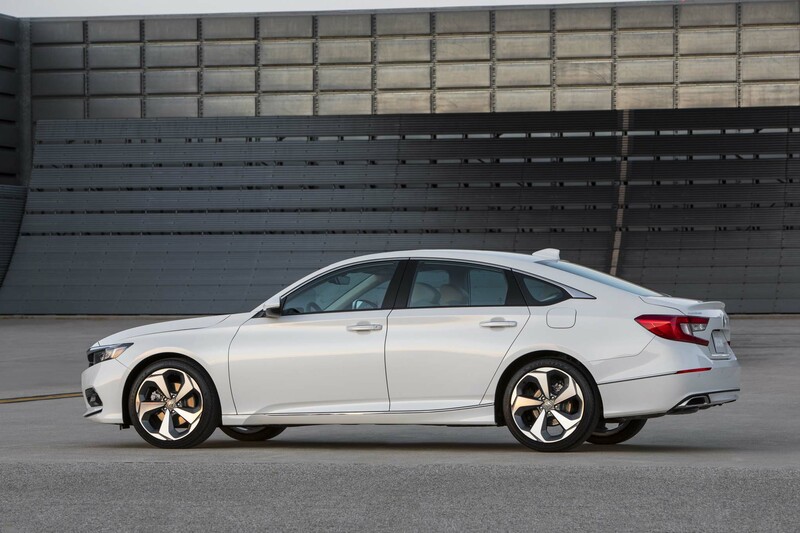 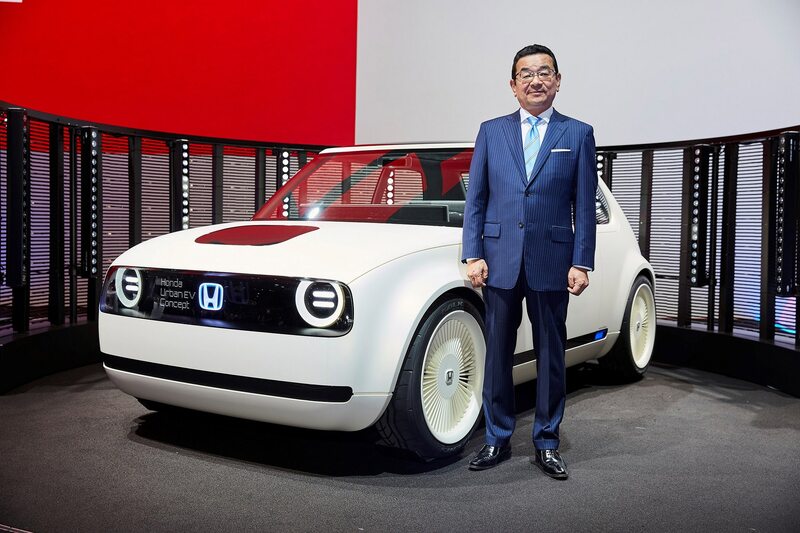 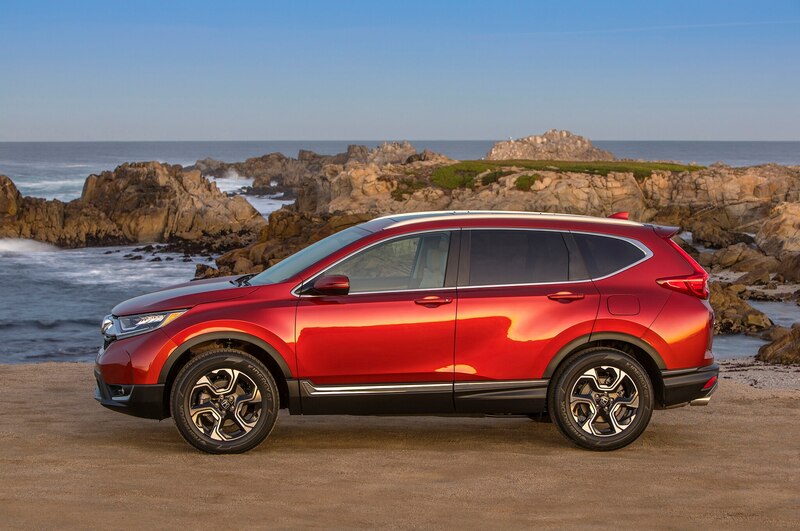 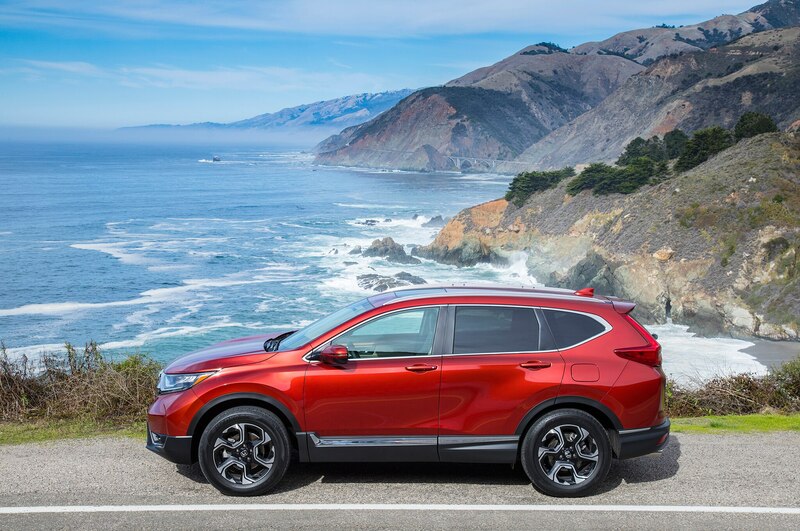 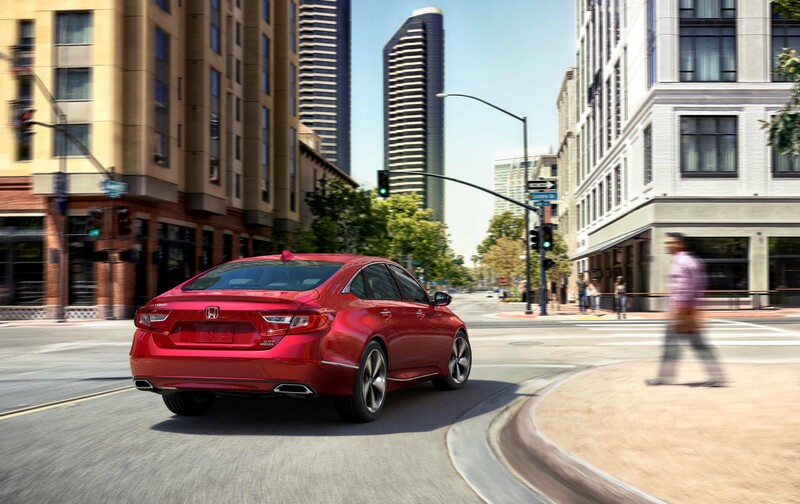 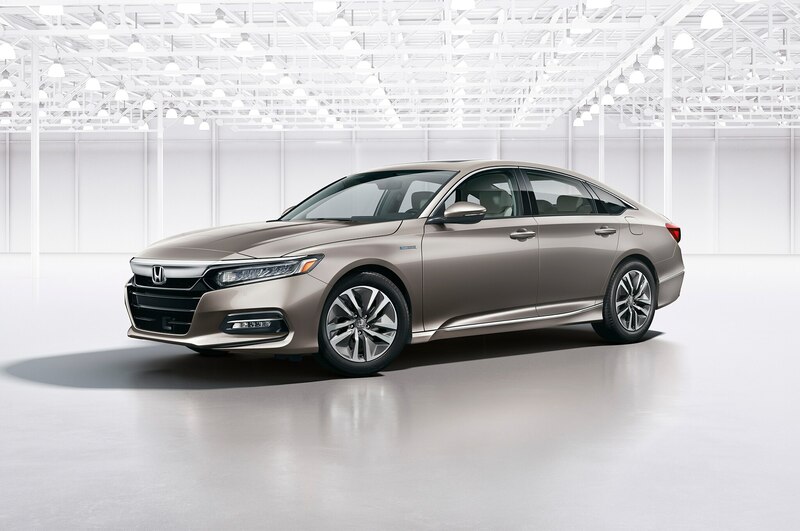 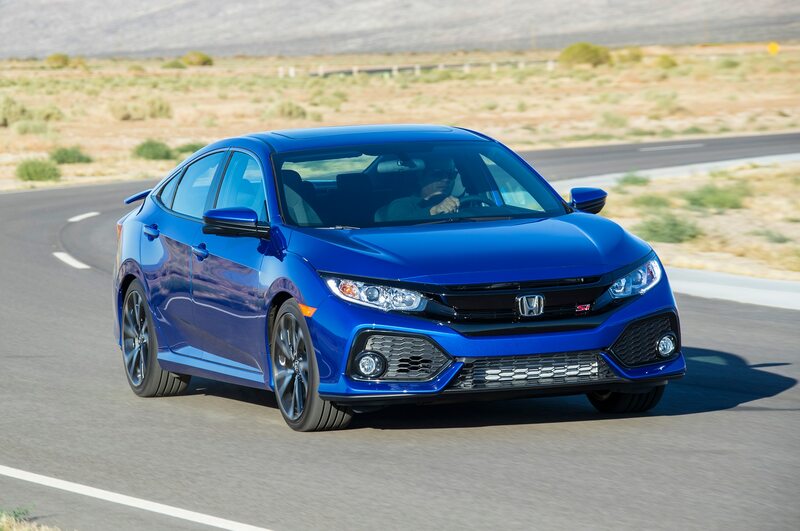 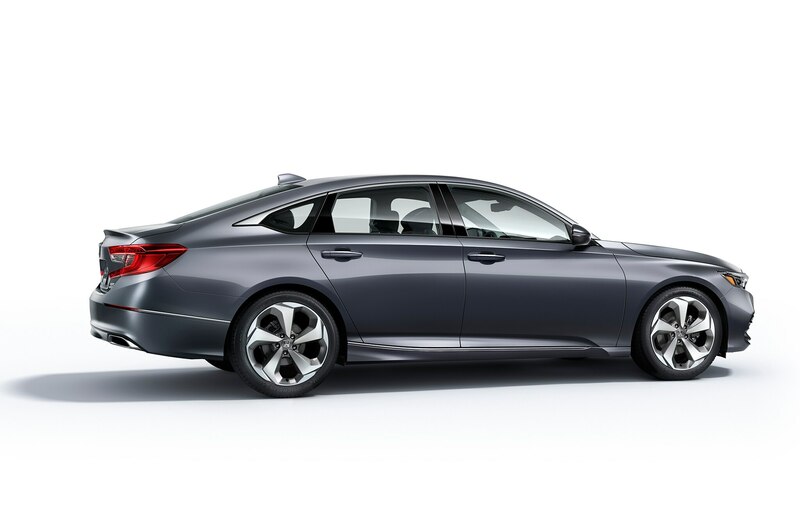 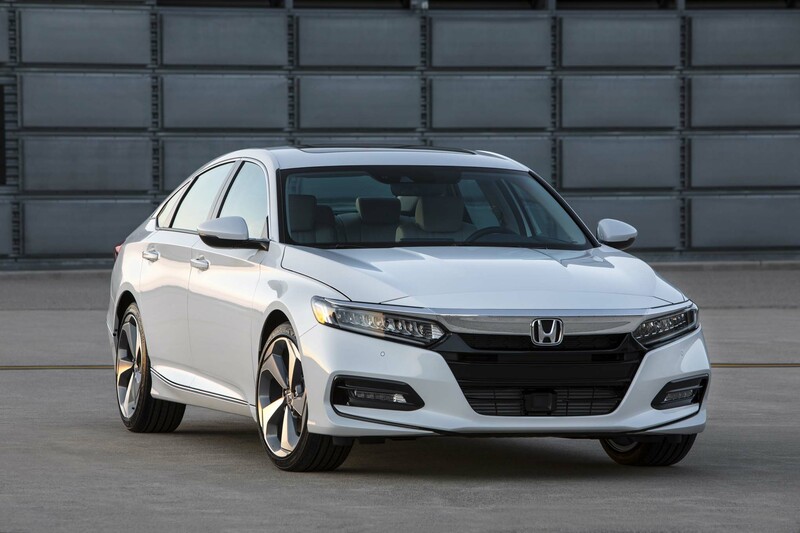 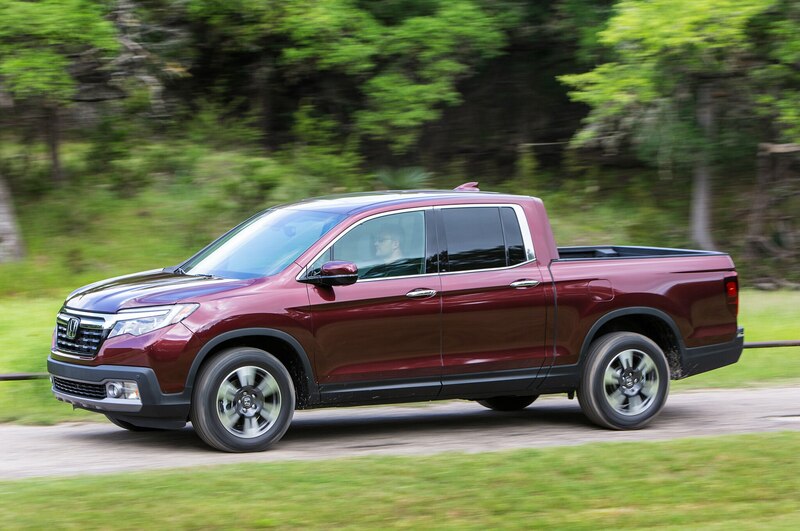 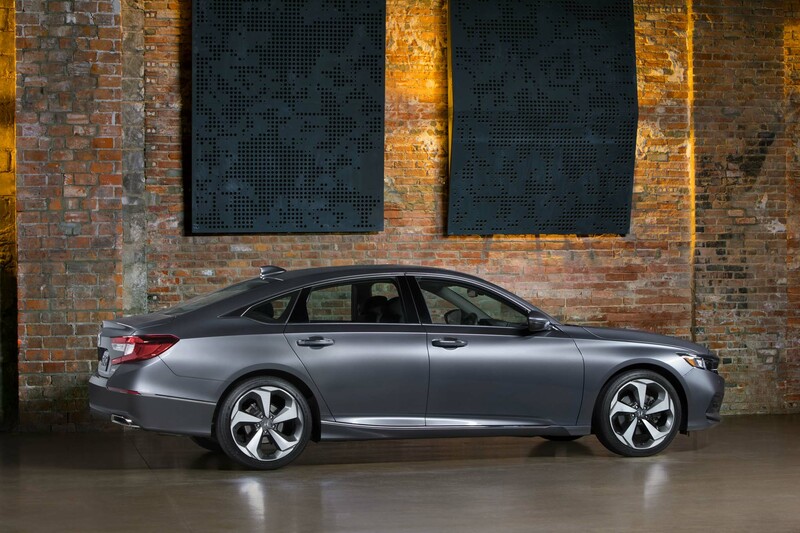 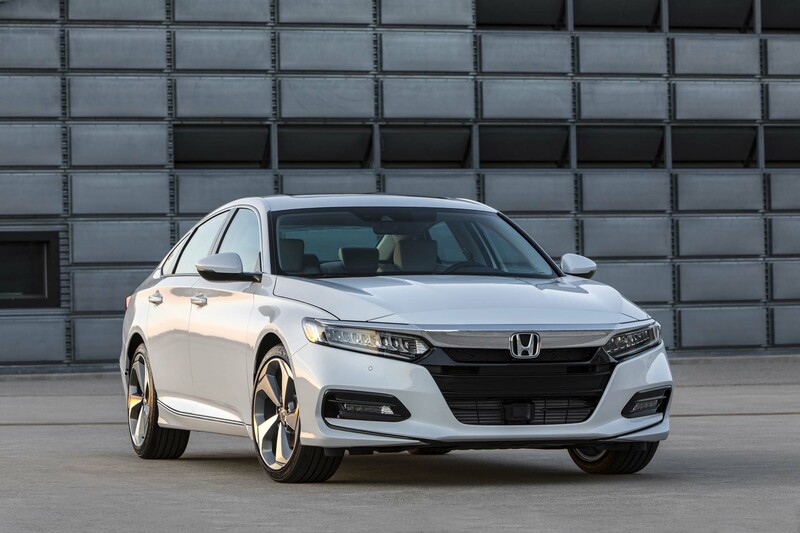 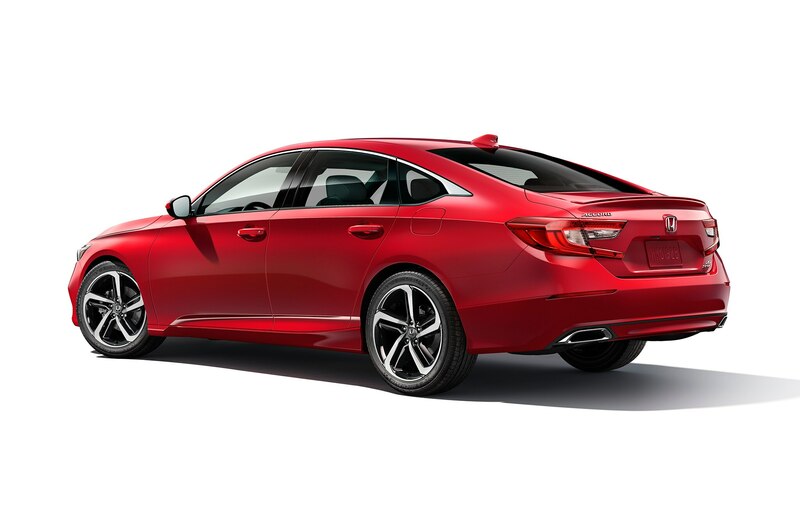 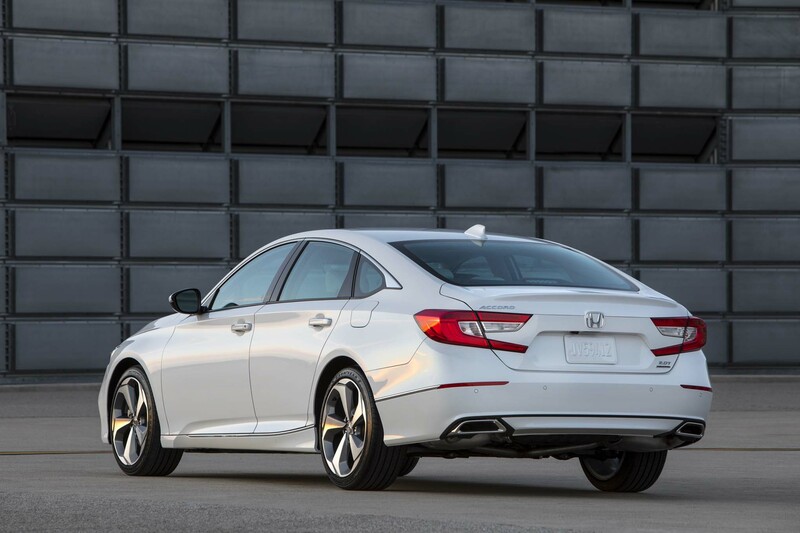 Takahiro Hachigo, president and CEO of Honda, revealed that the automaker aims to have electrified vehicles make up two-thirds of its new car sales by 2025 in Europe and by 2030 in other global markets. 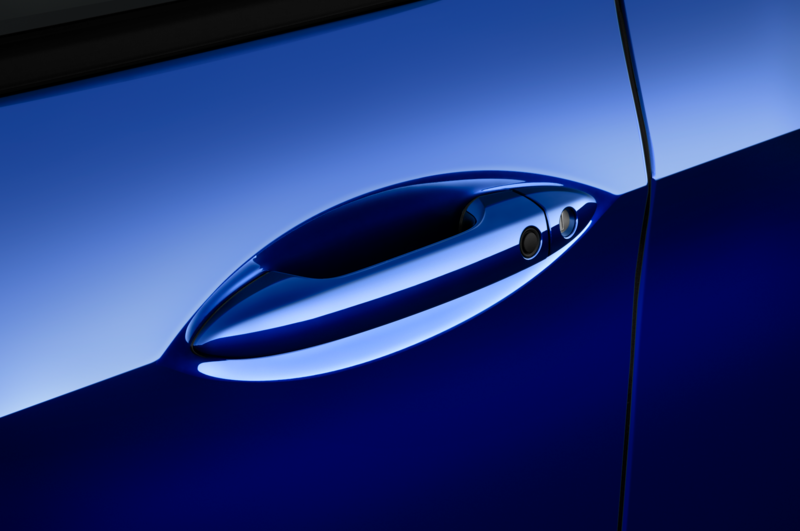 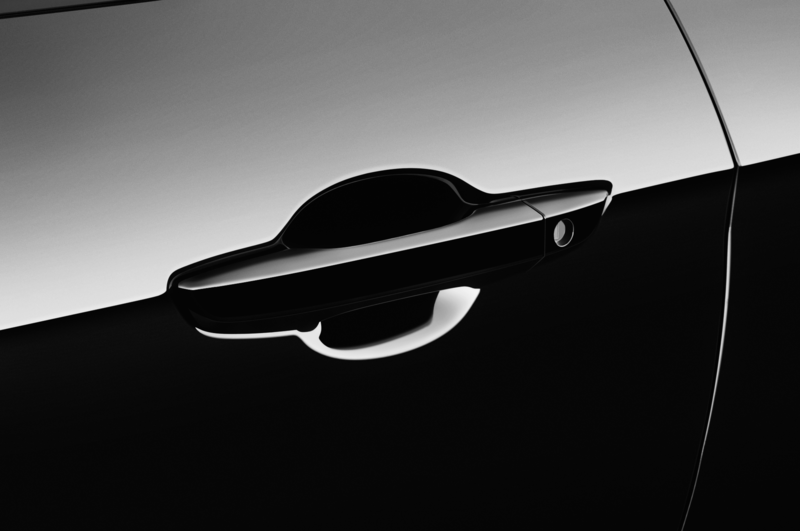 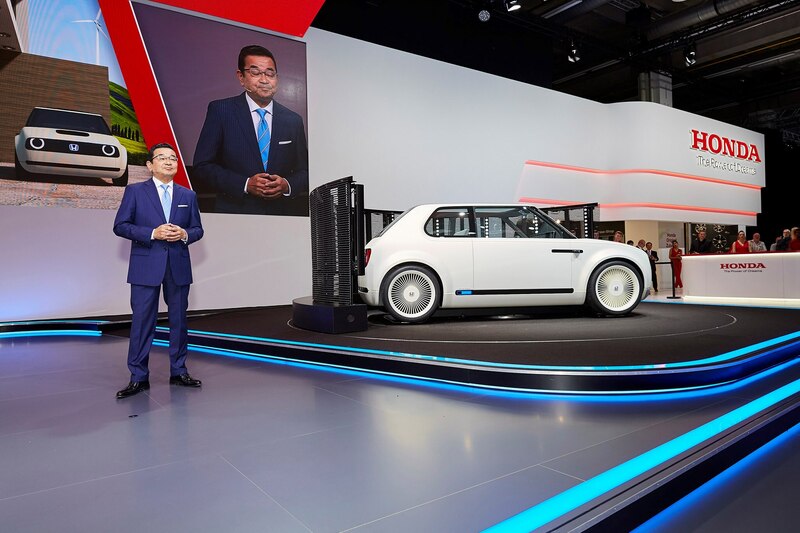 Since Europe is moving towards electrification faster than other markets, Hachigo said, it made sense for the automaker to debut the next part of its “Electric Vision” strategy on the continent. 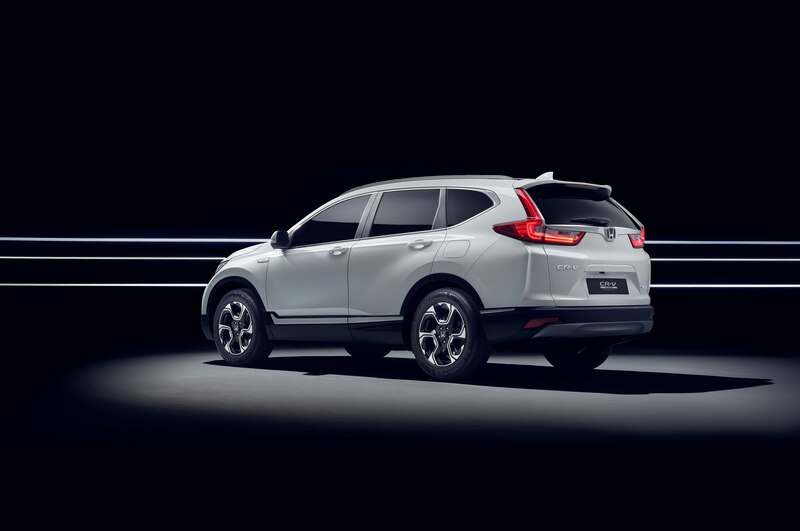 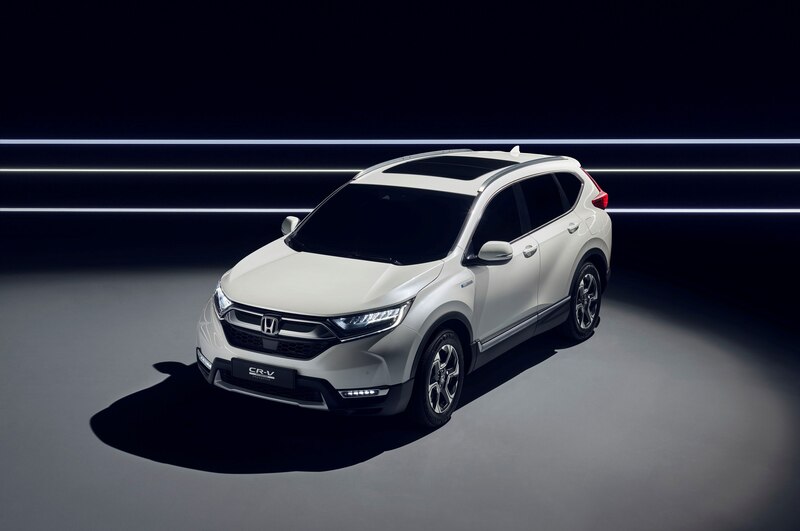 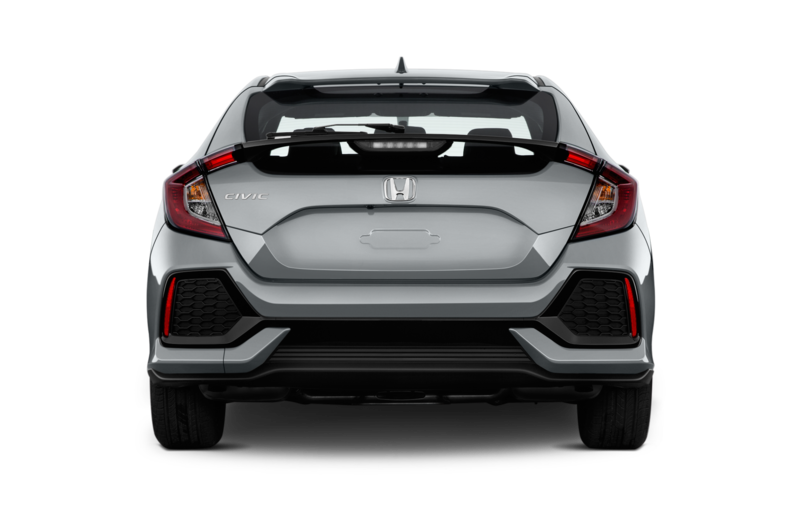 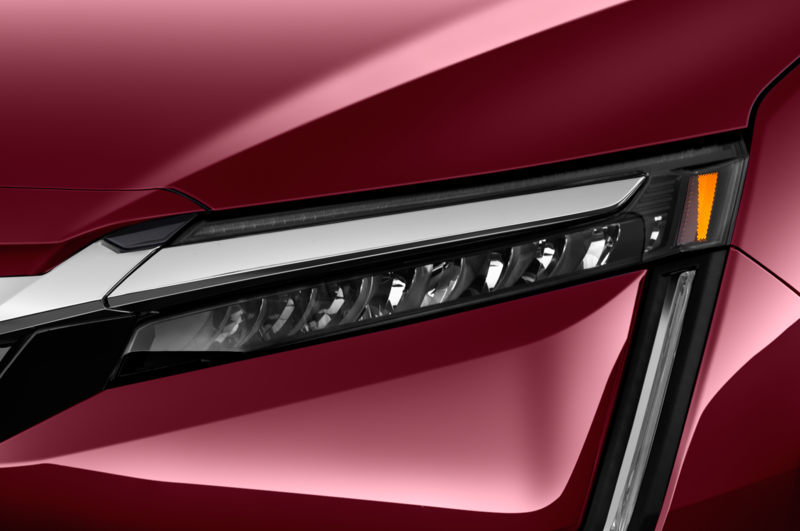 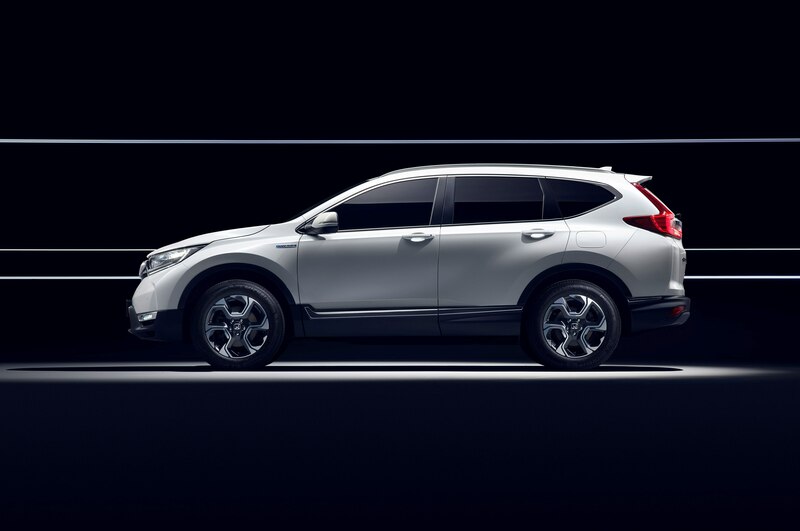 Alongside the Urban EV Concept, Honda also brought the CR-V Hybrid Prototype, which previews the European market variant of the CR-V Hybrid. 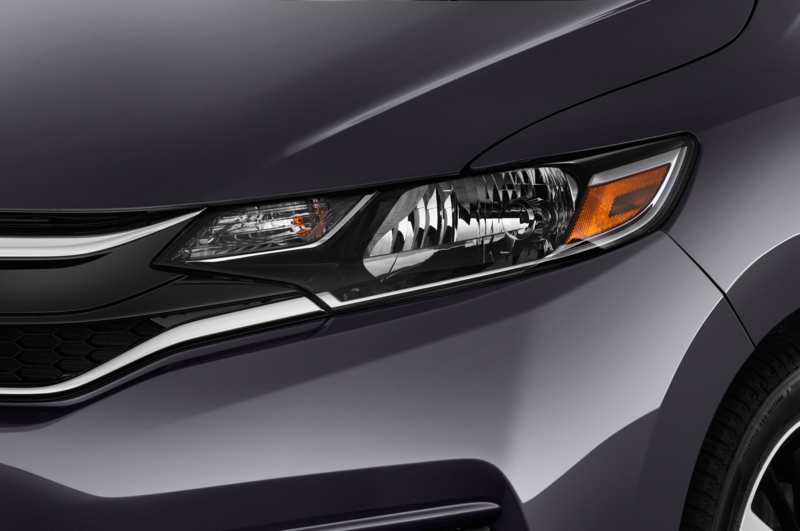 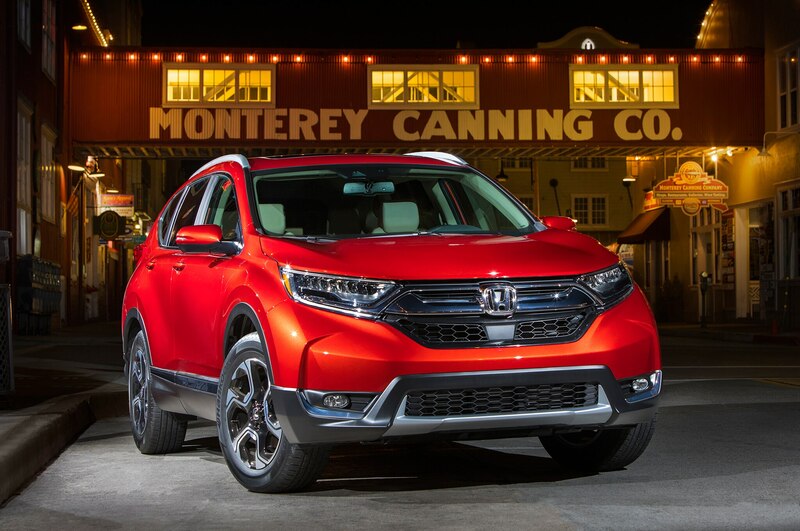 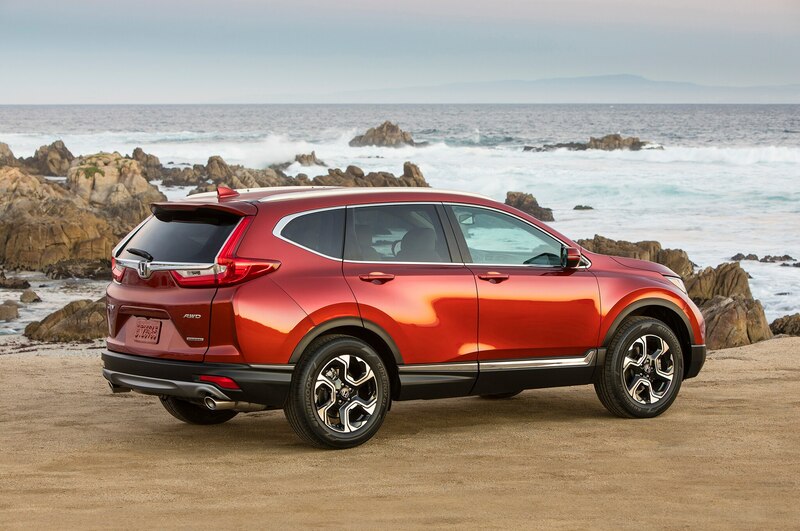 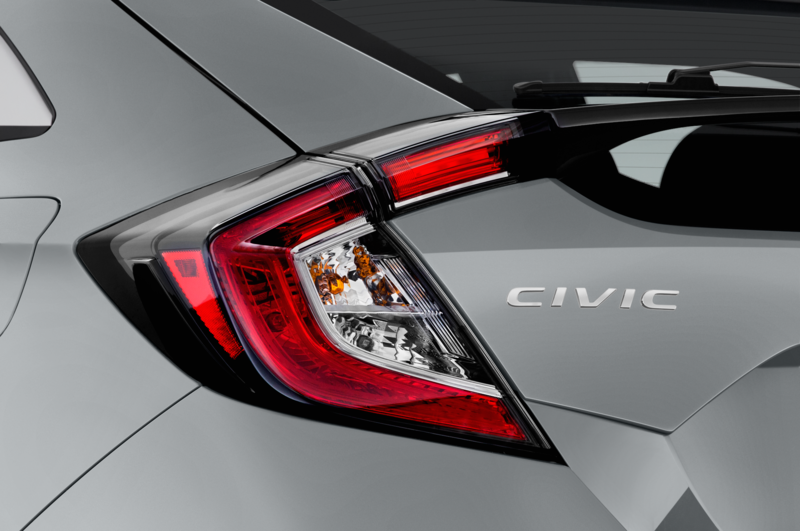 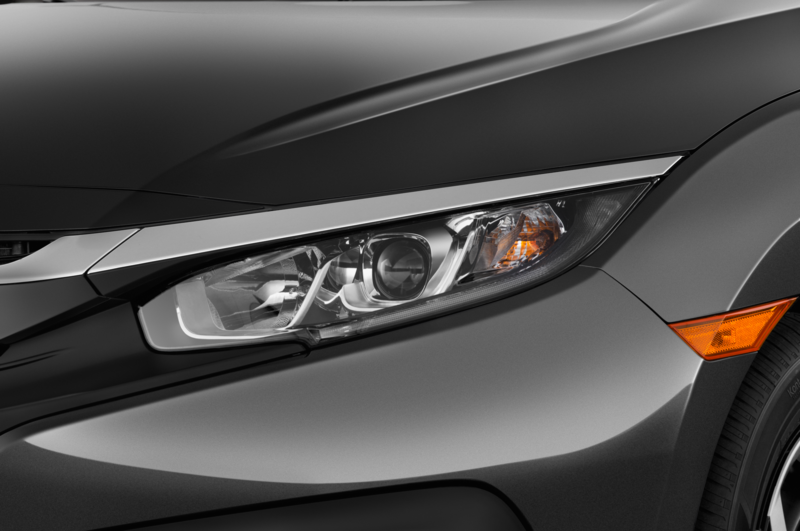 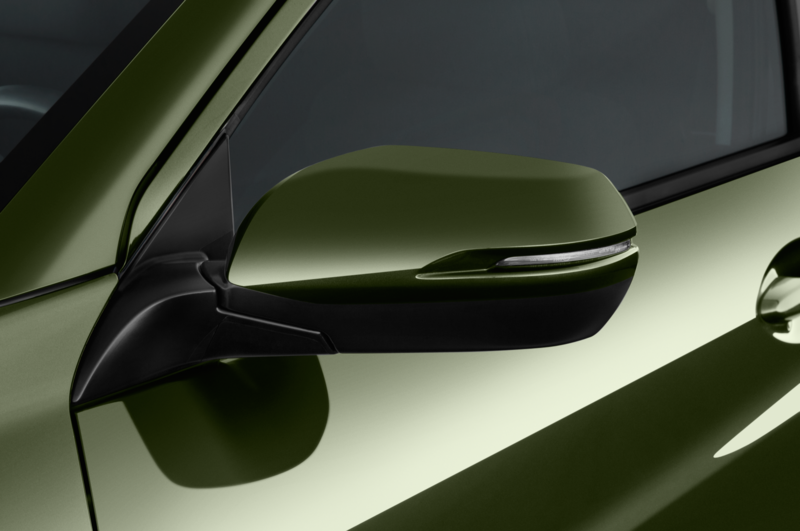 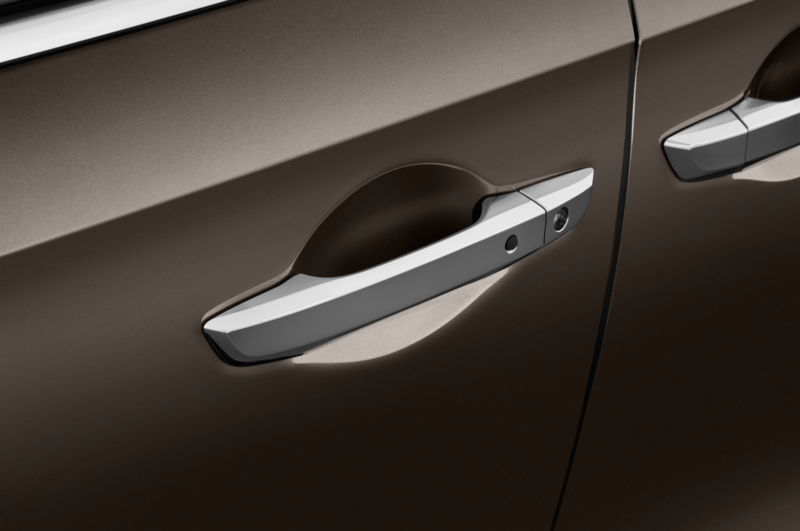 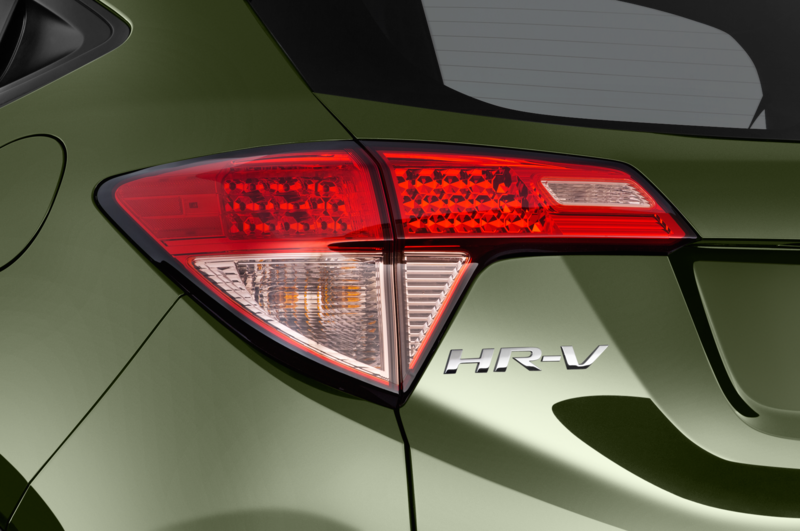 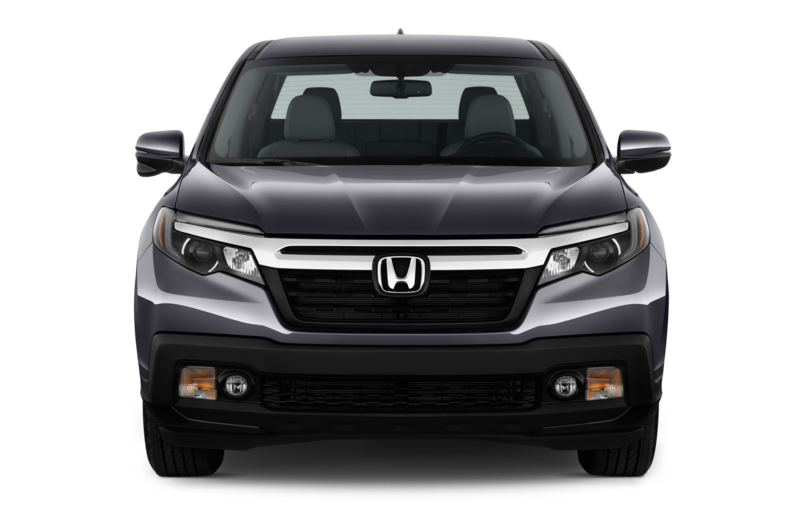 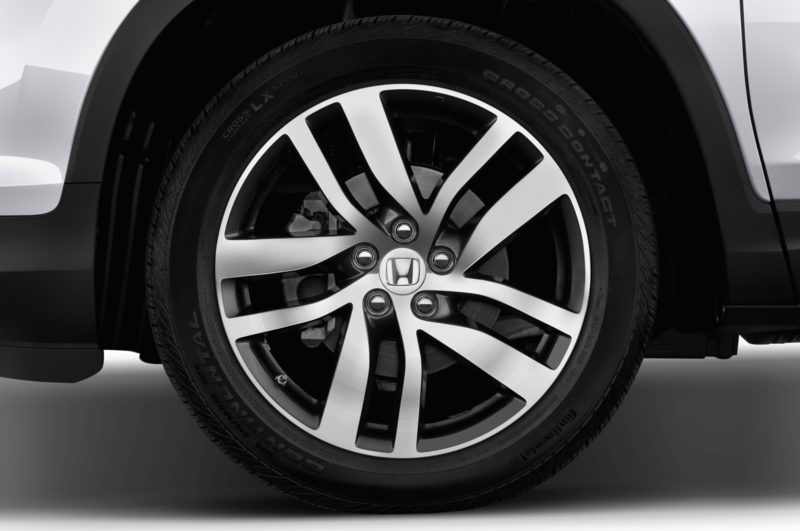 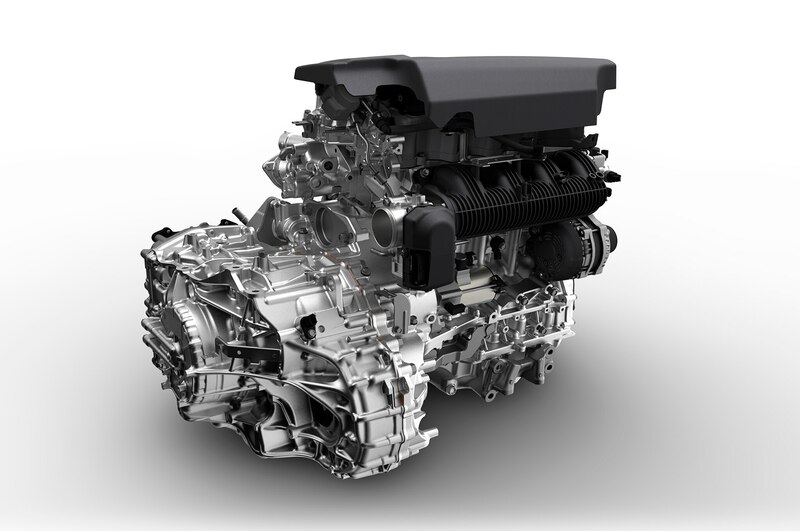 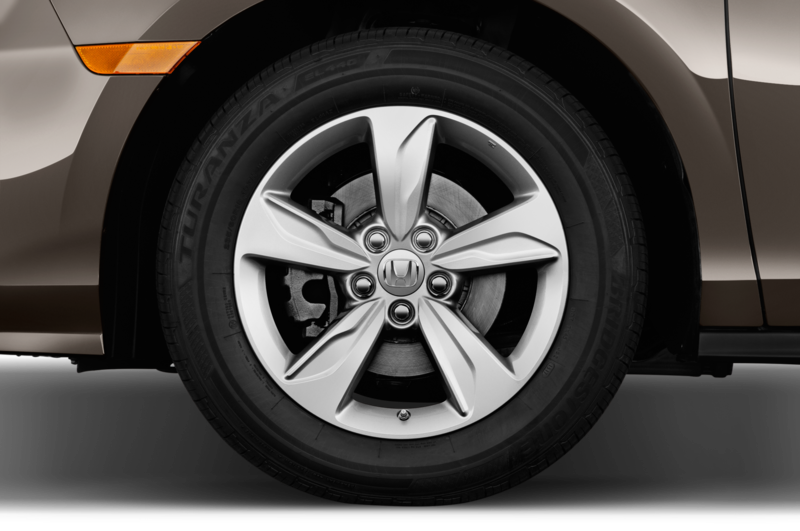 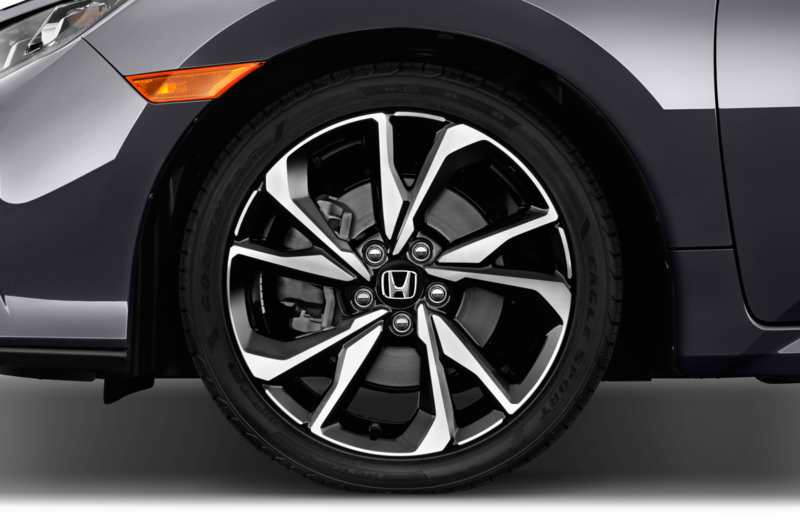 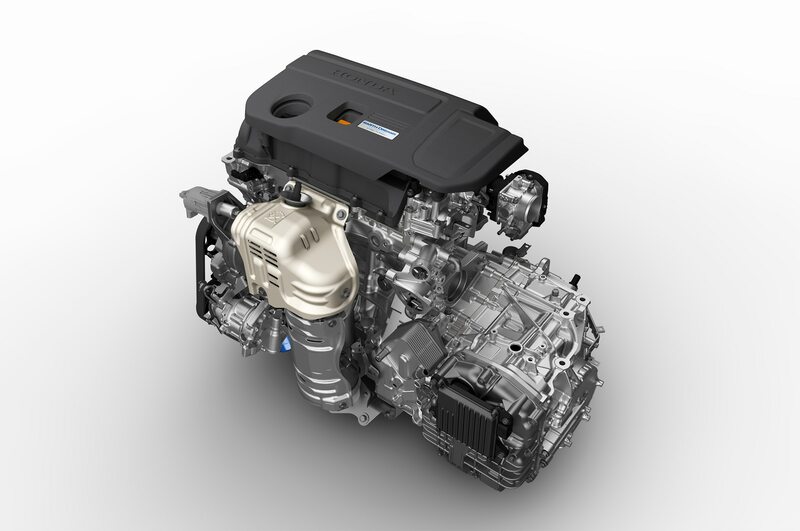 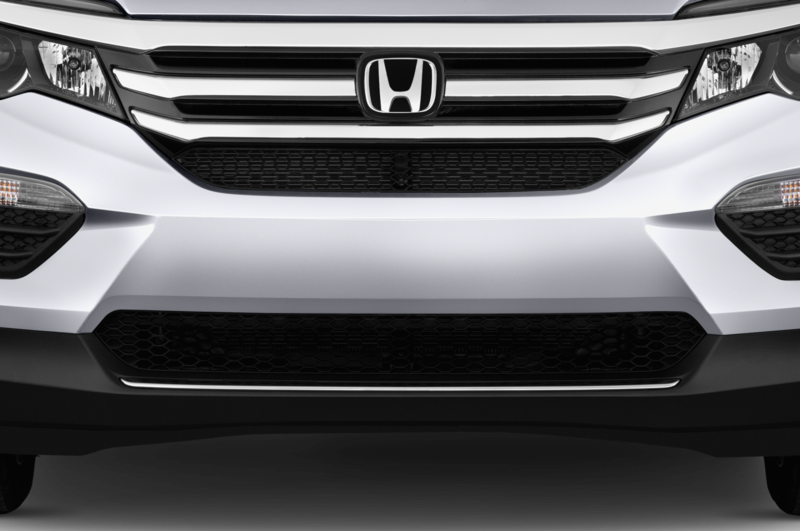 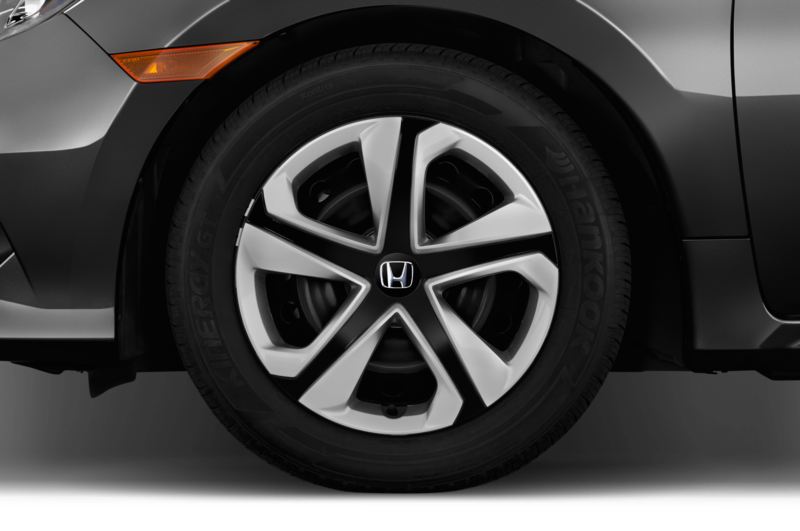 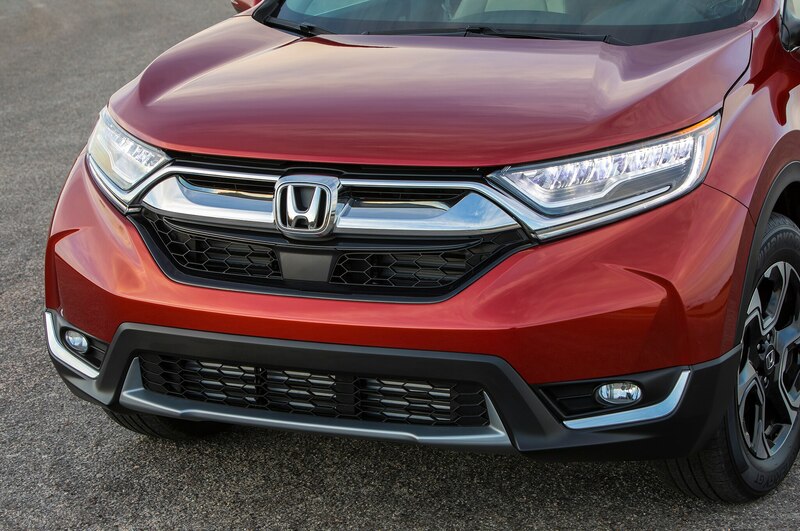 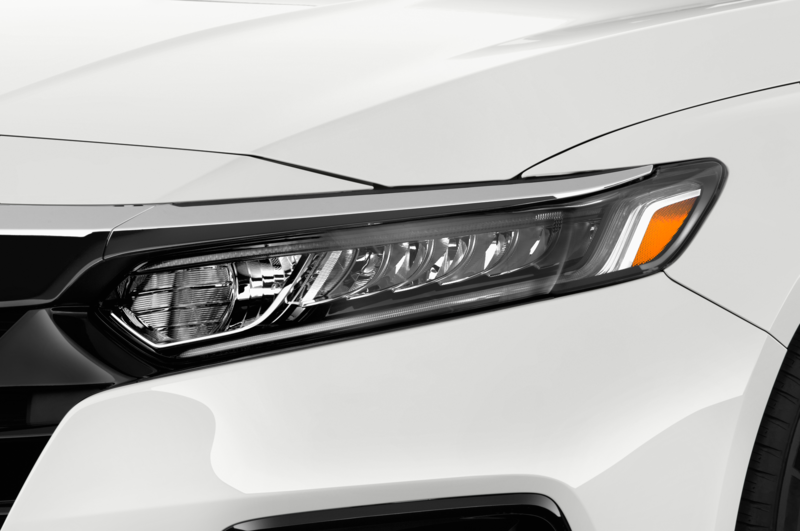 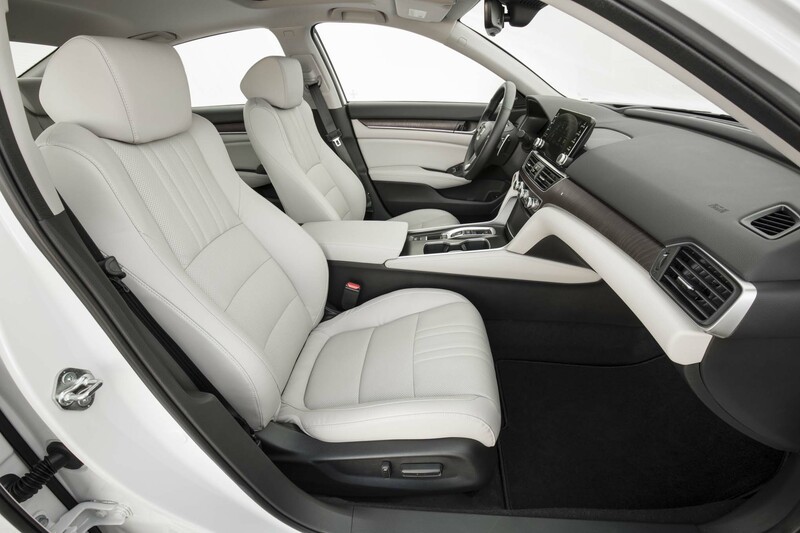 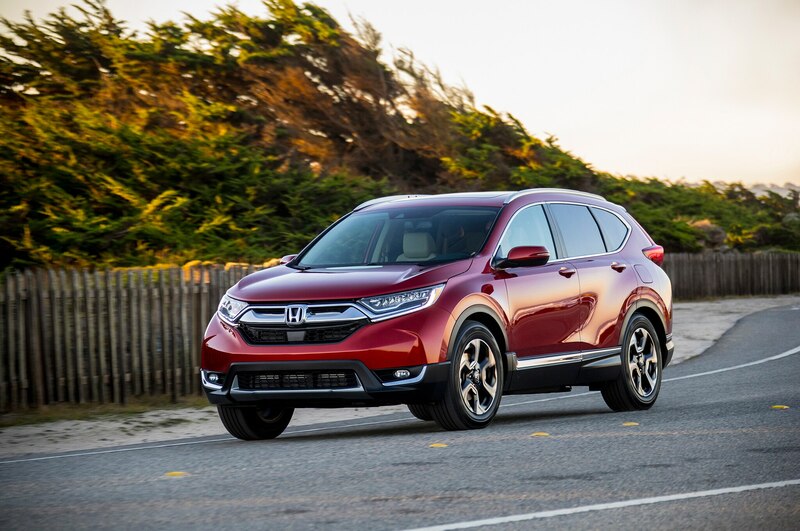 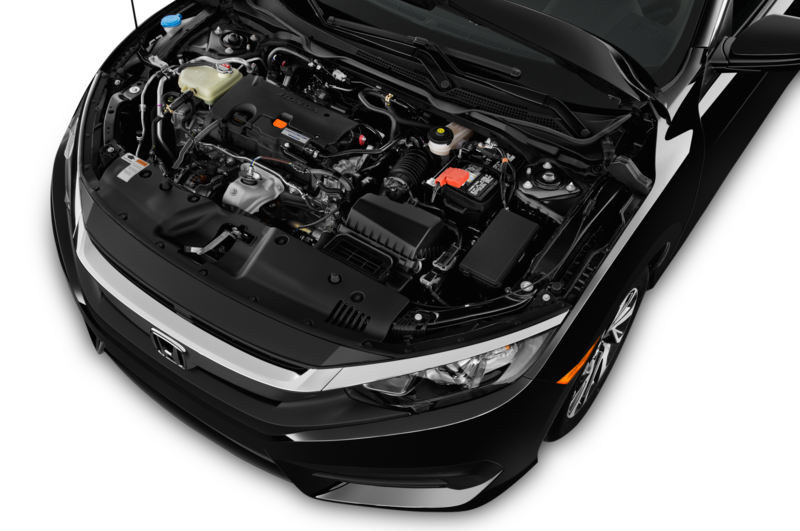 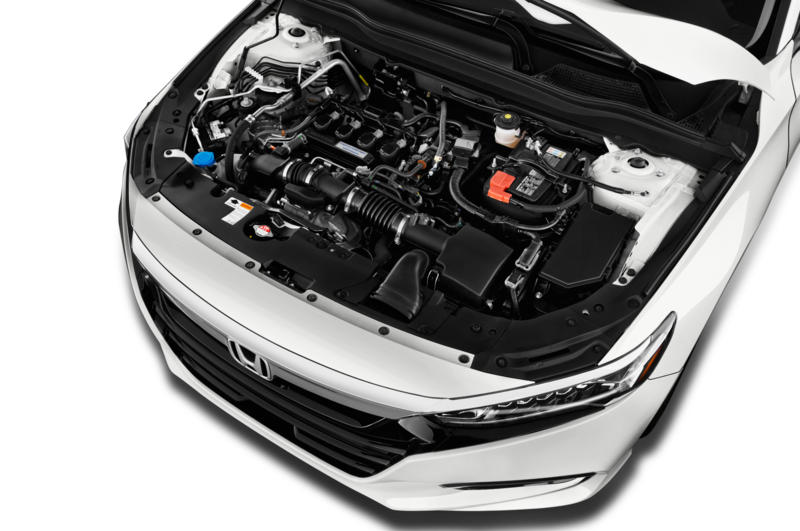 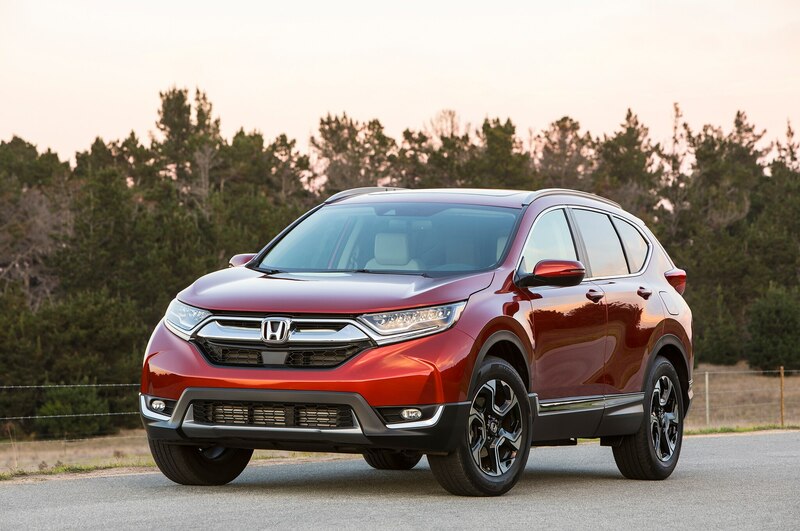 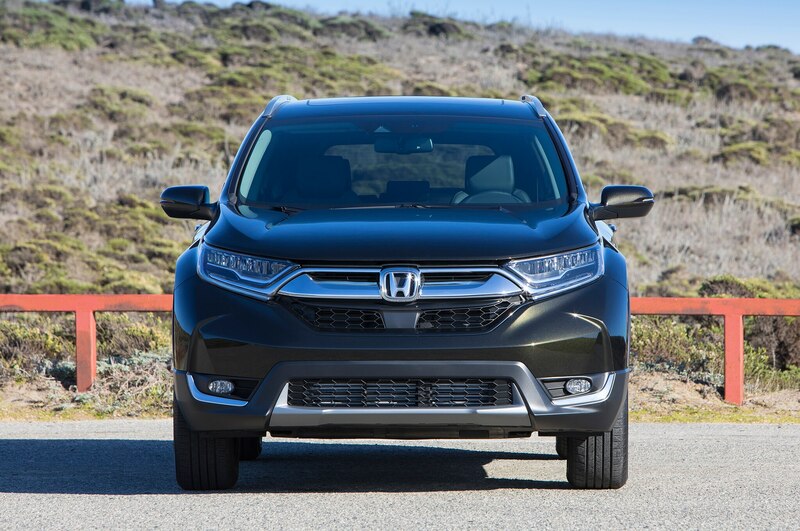 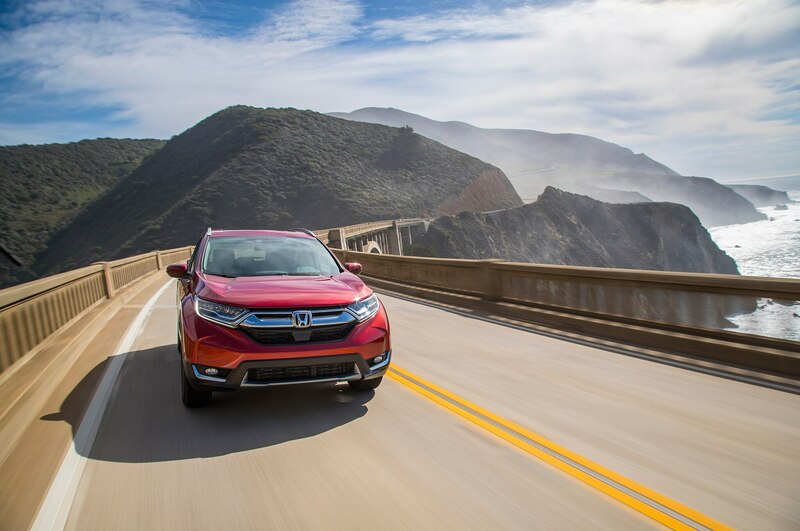 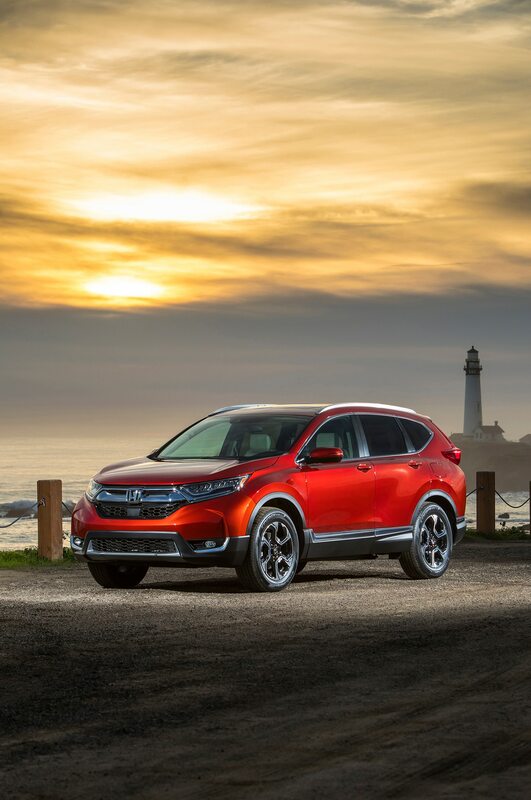 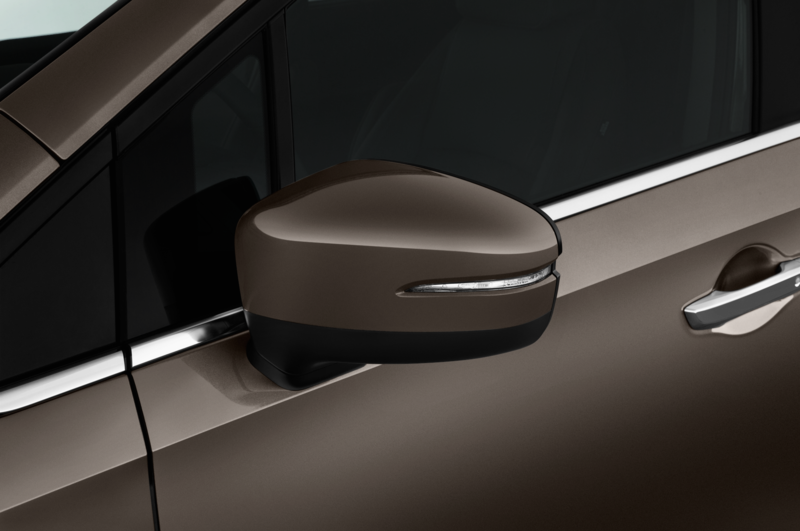 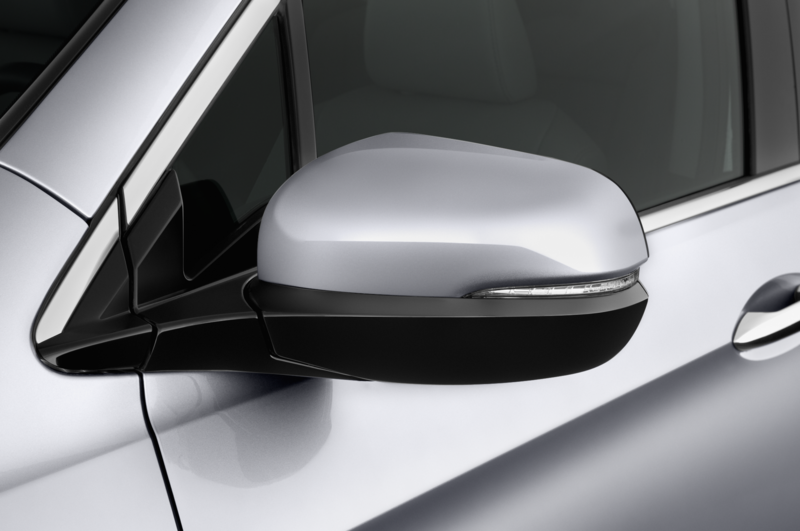 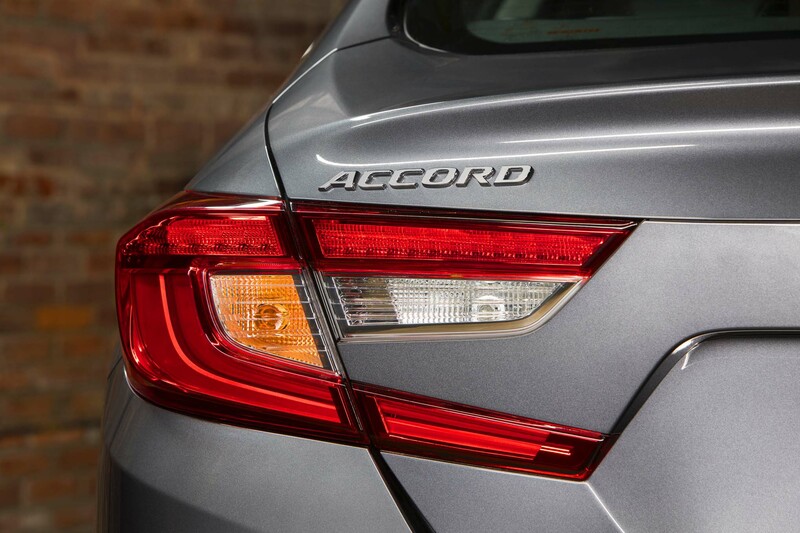 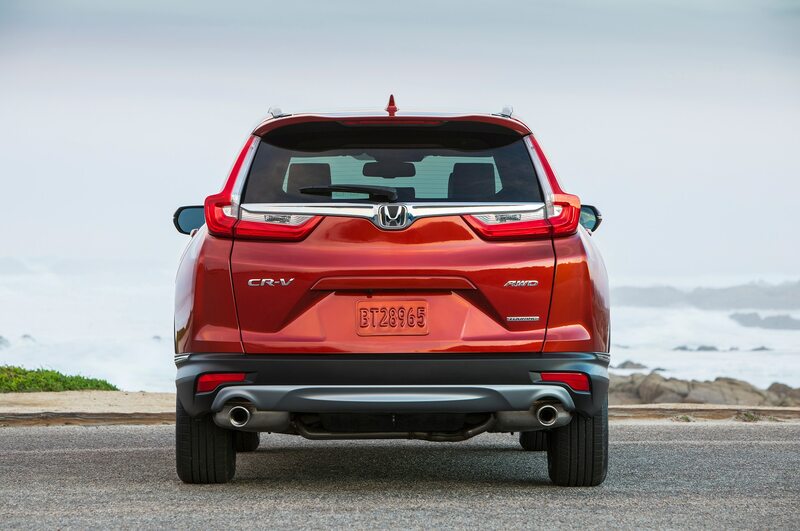 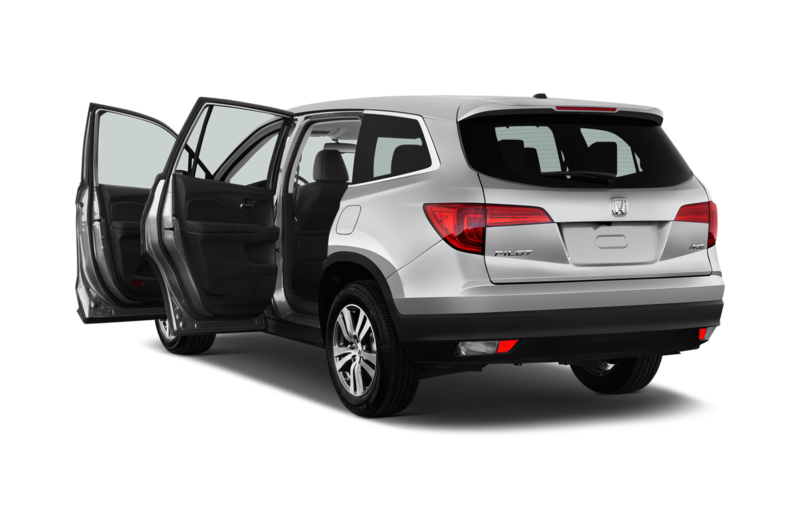 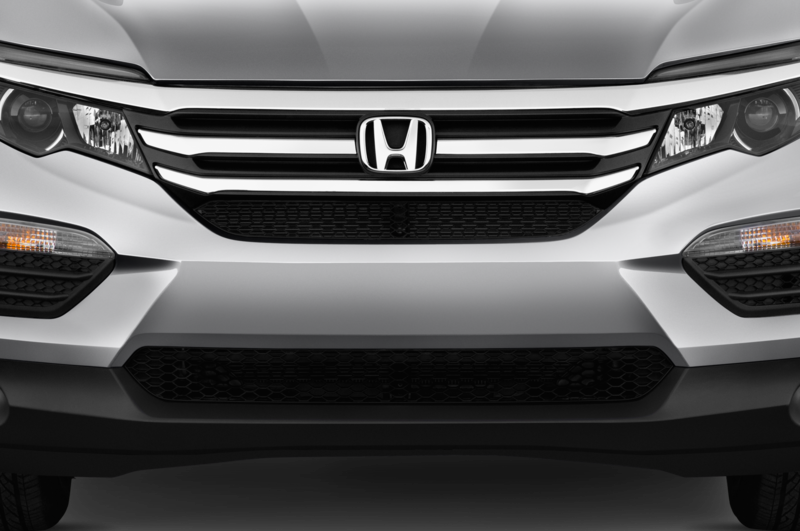 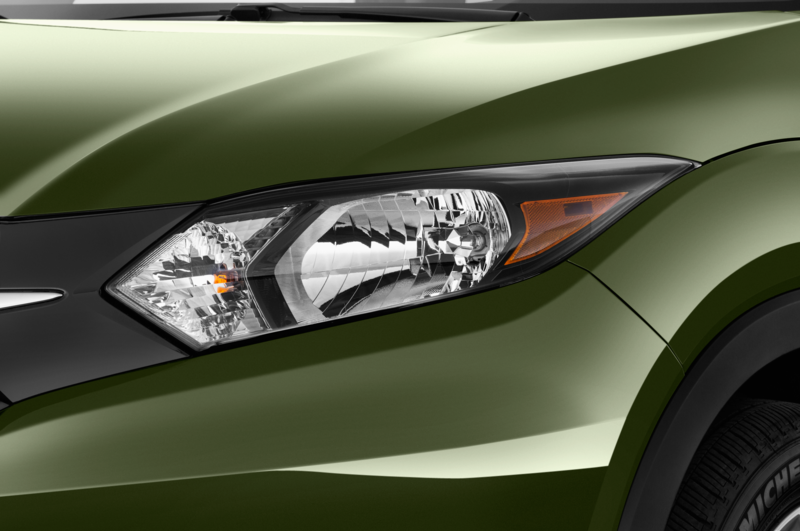 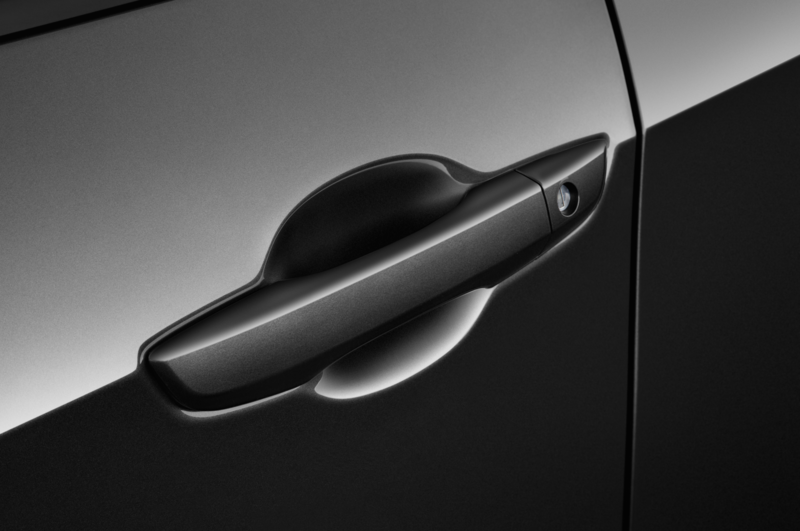 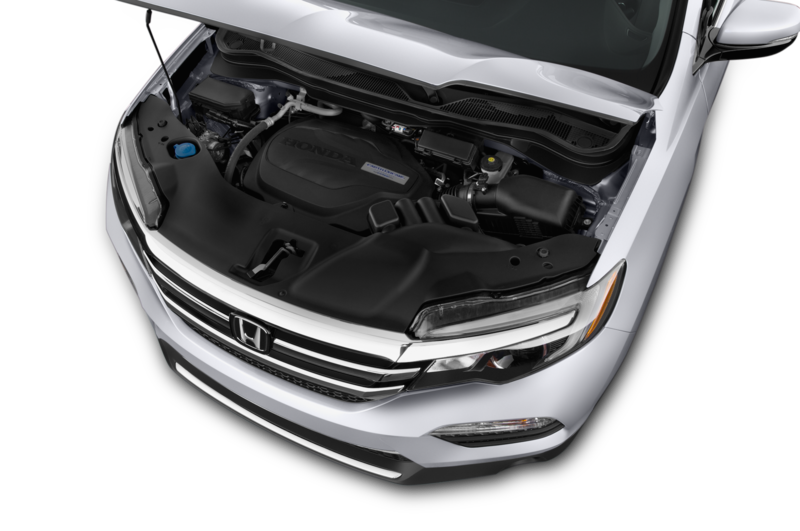 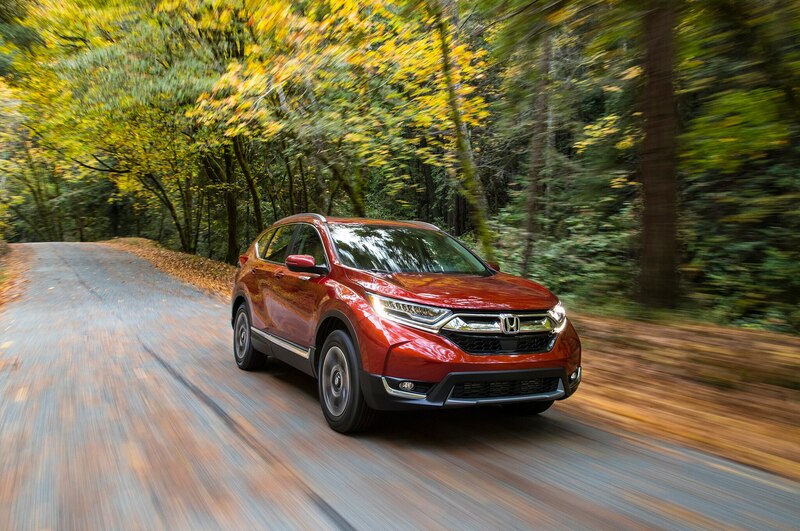 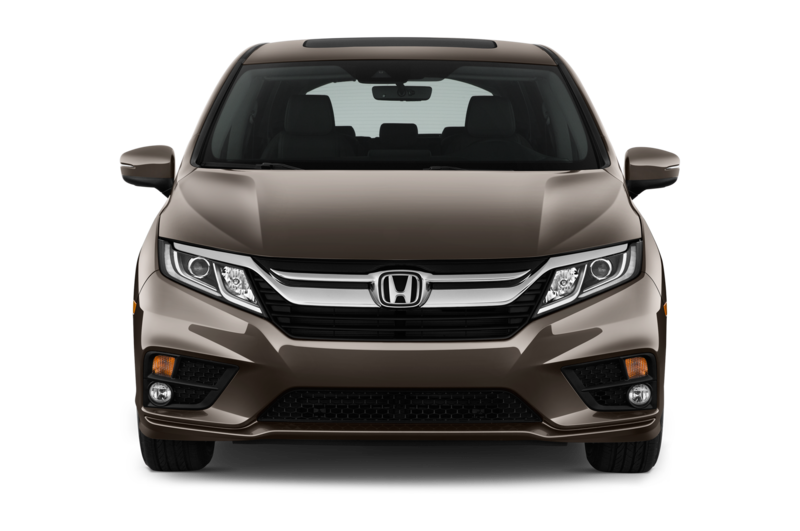 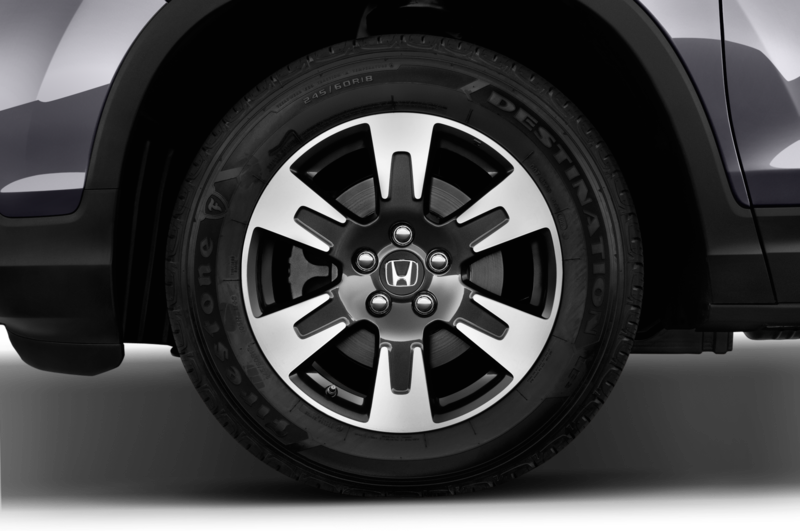 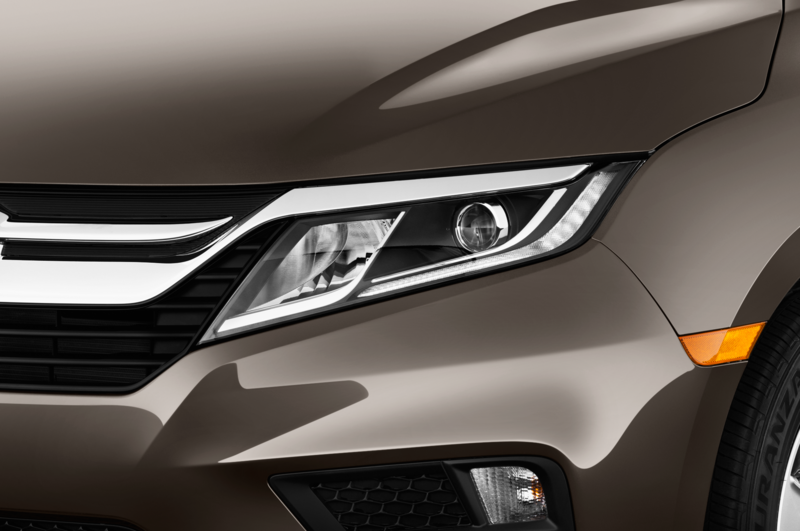 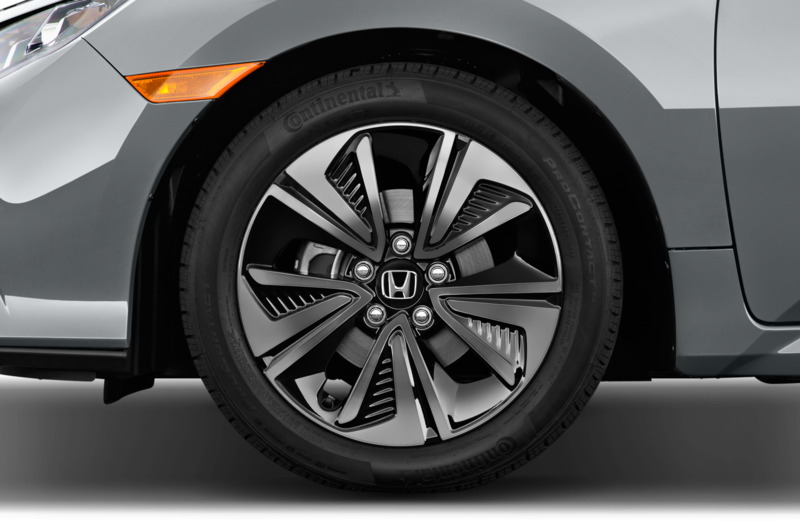 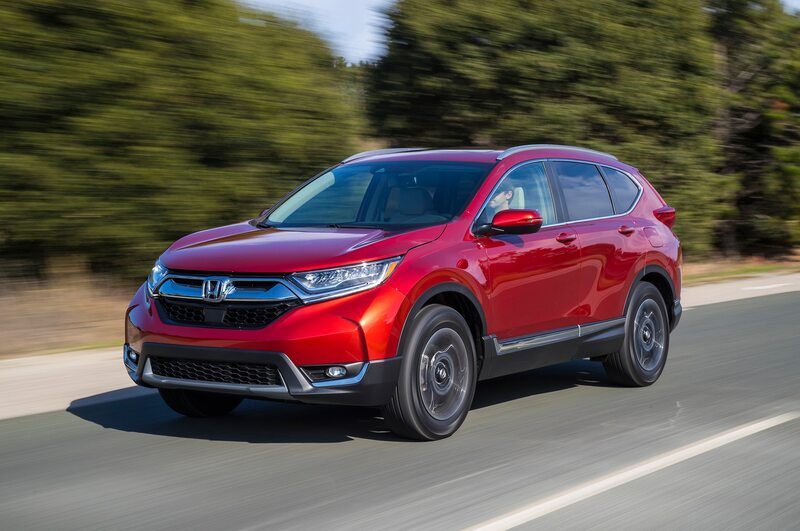 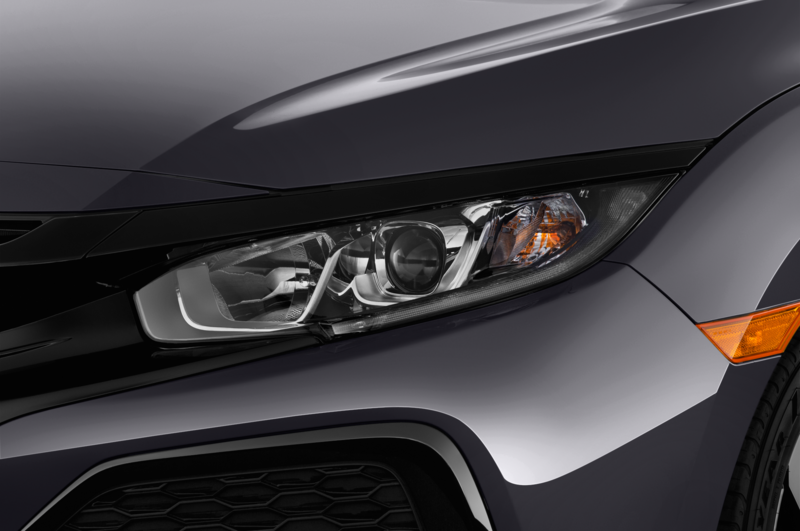 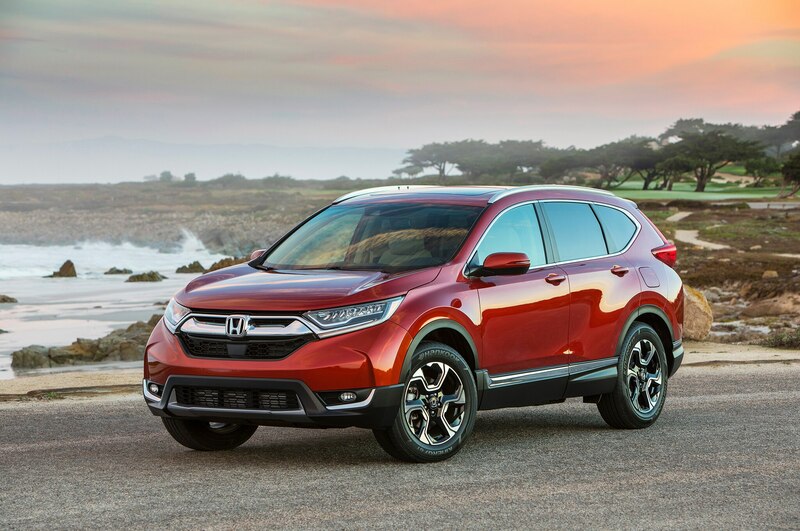 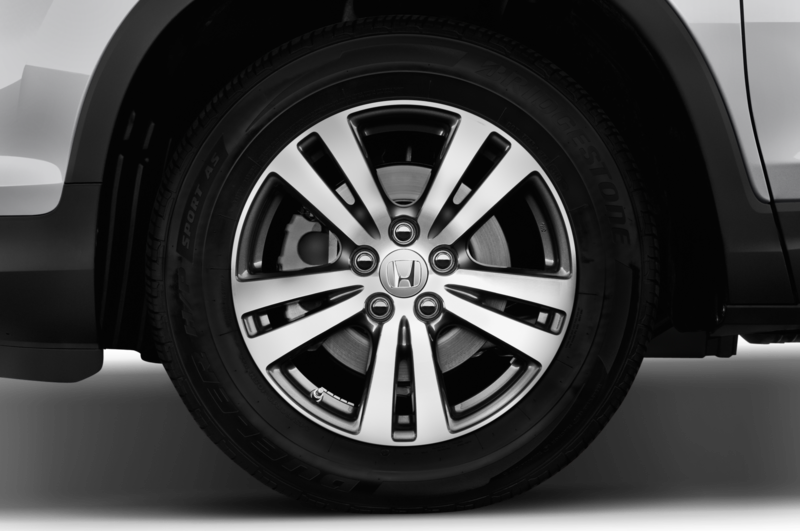 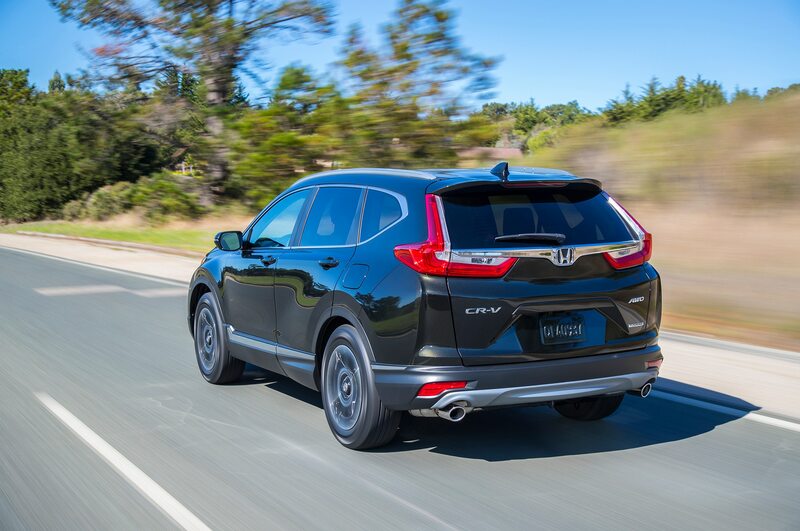 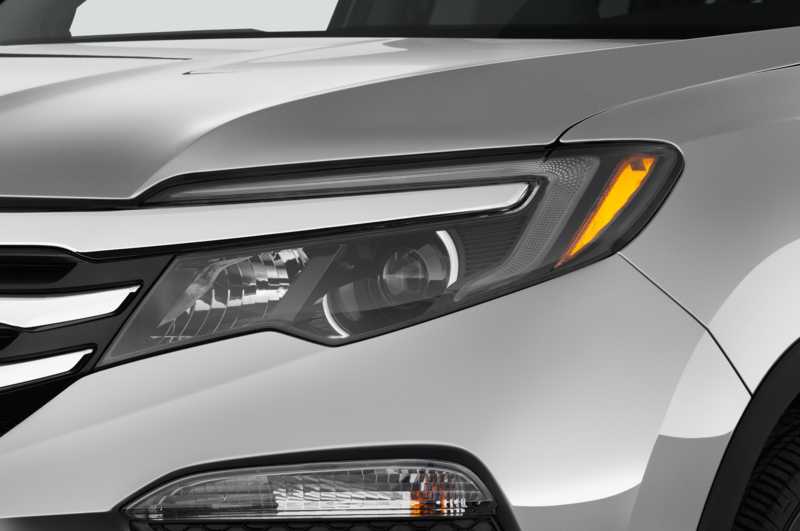 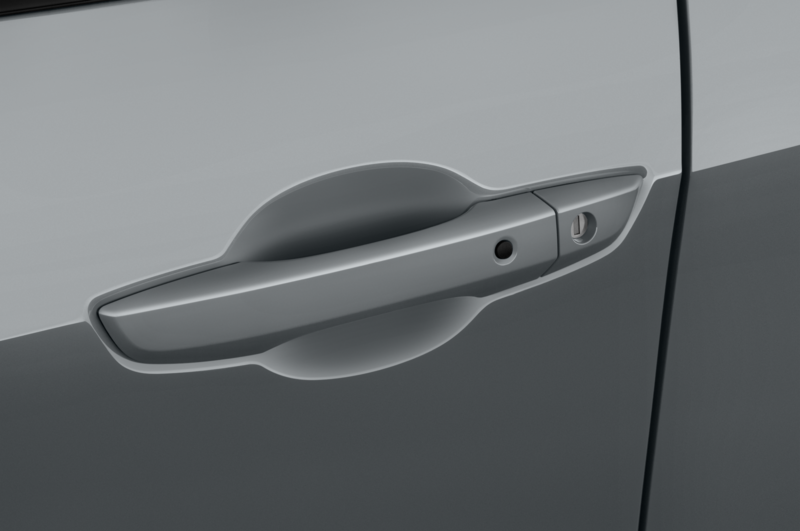 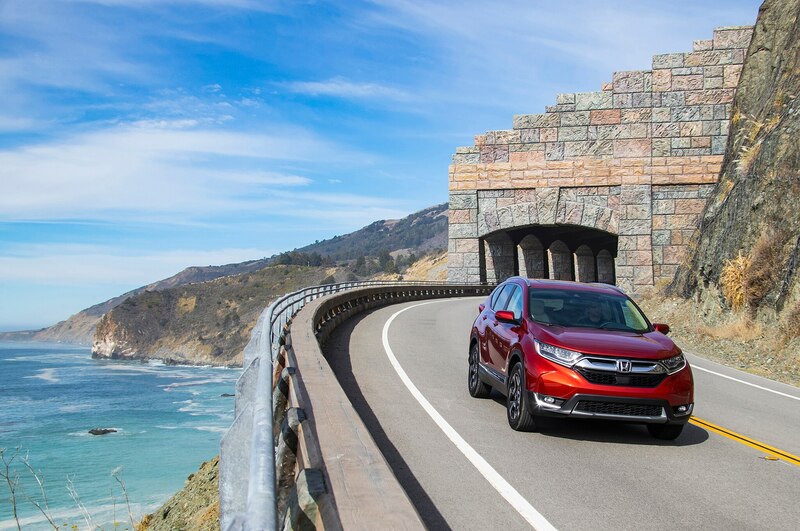 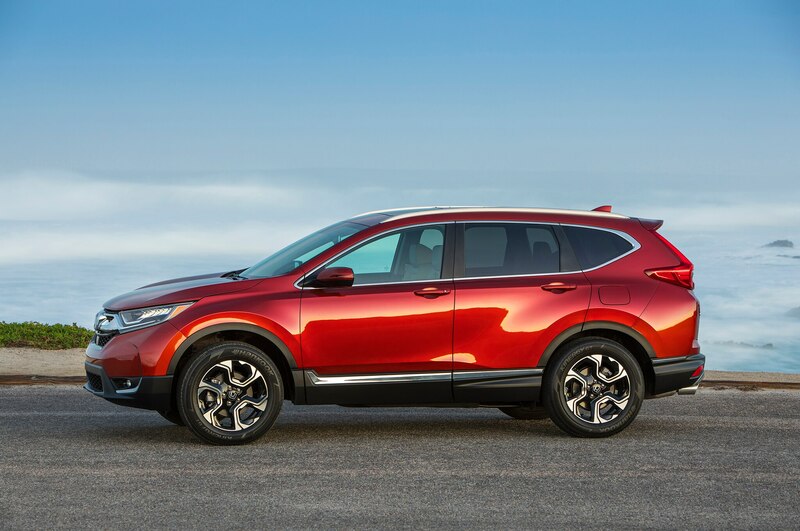 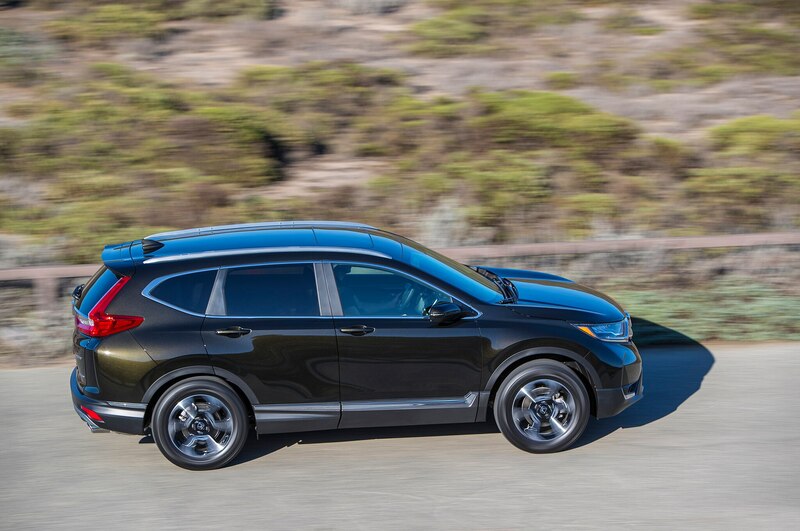 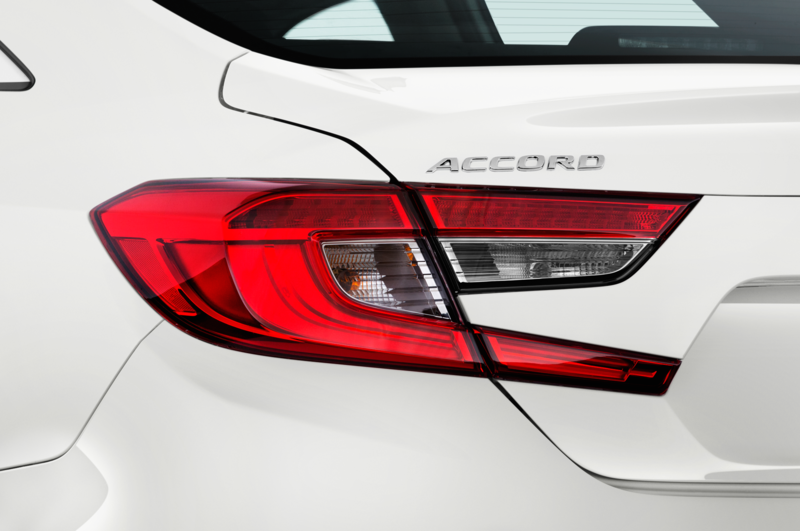 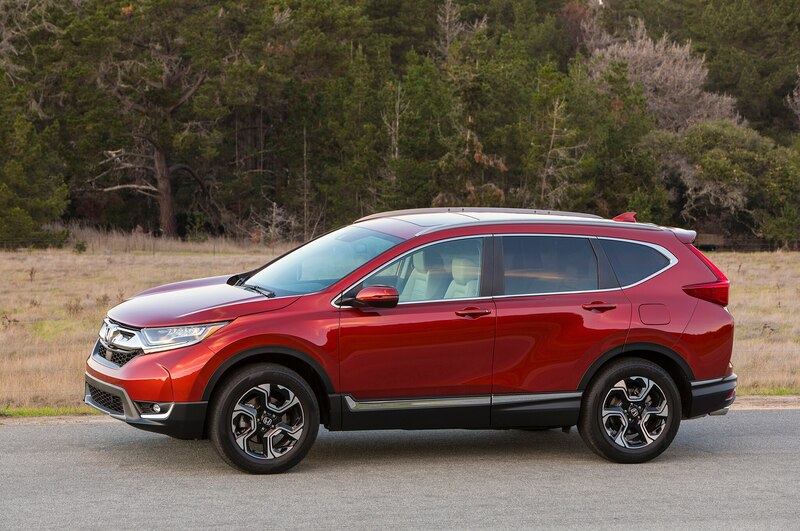 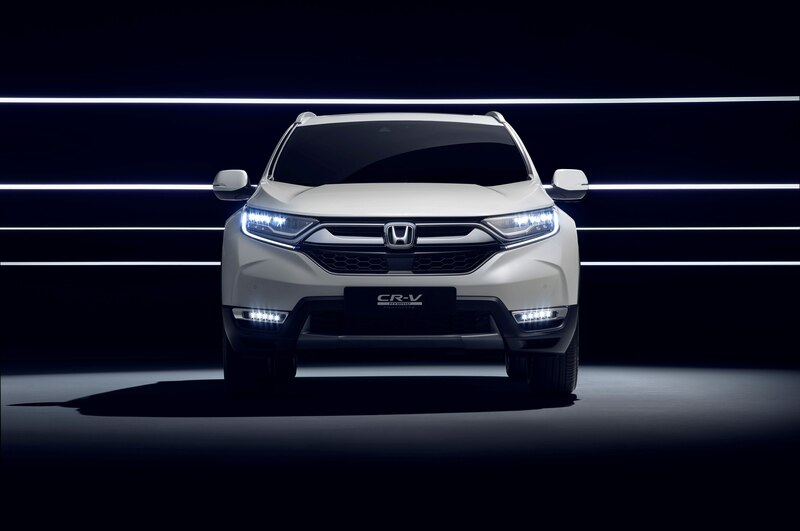 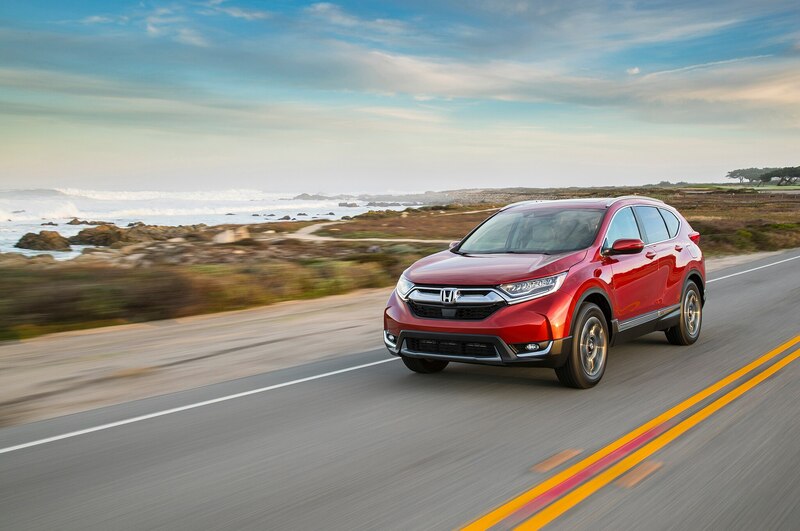 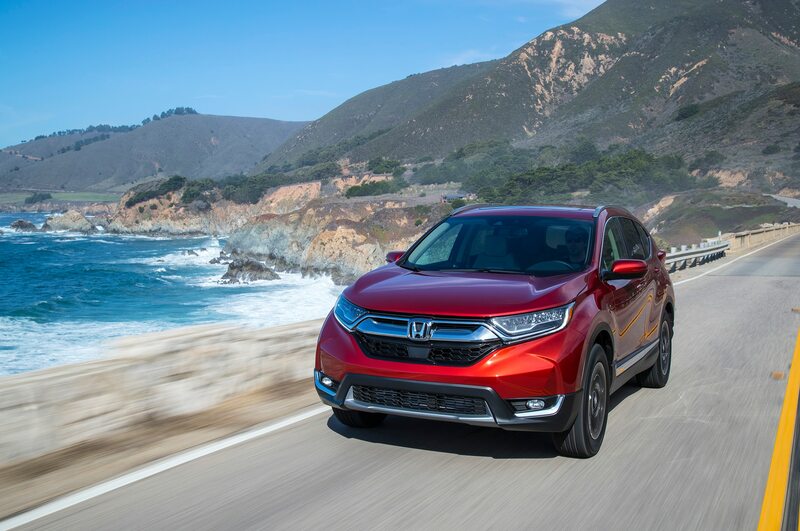 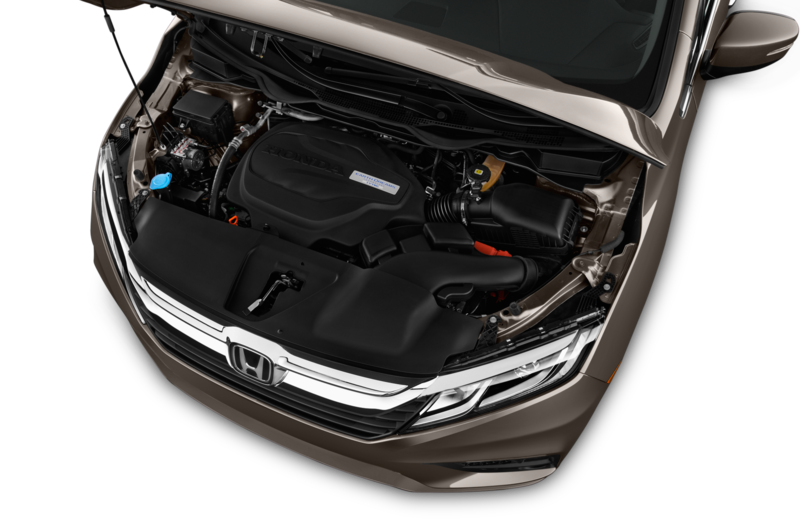 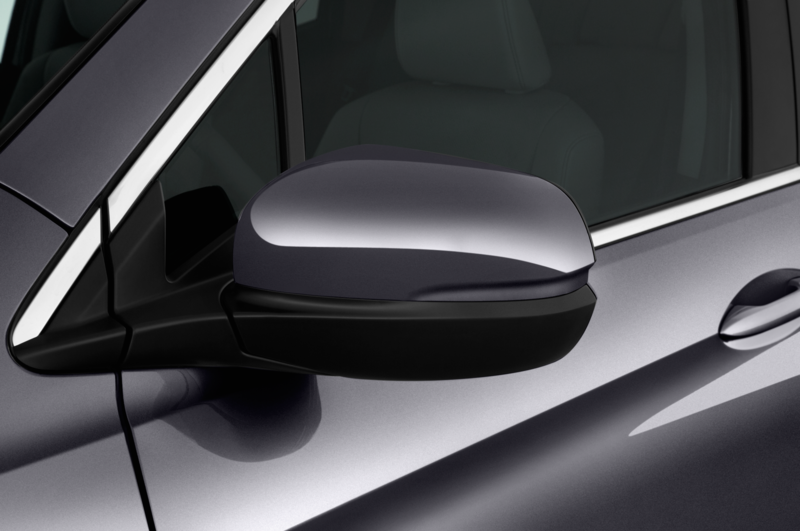 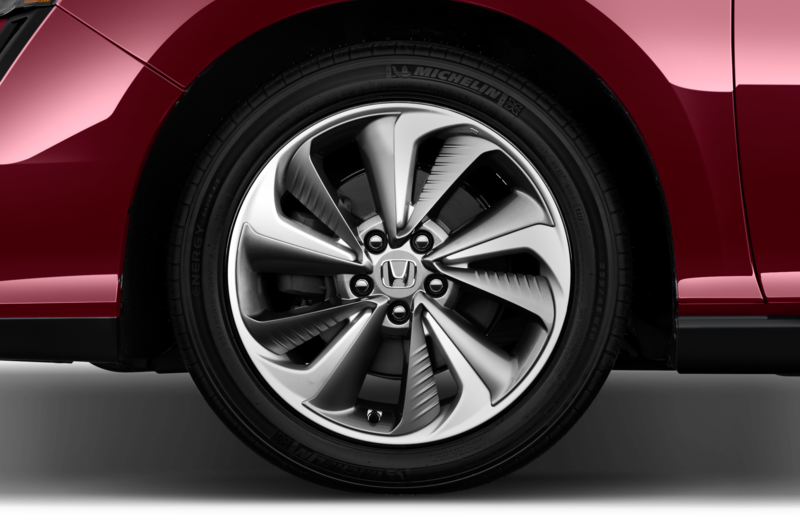 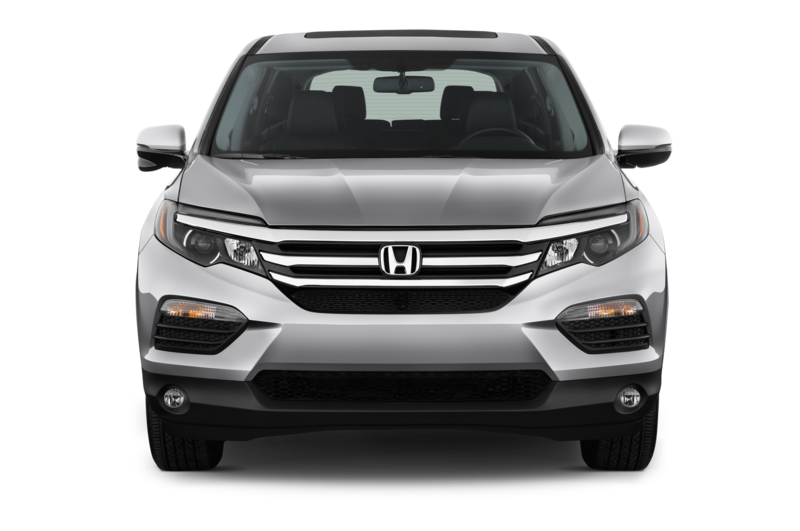 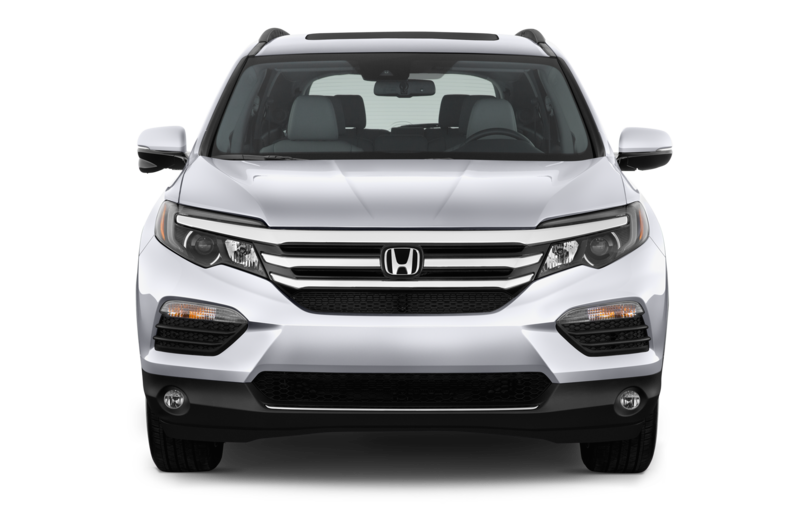 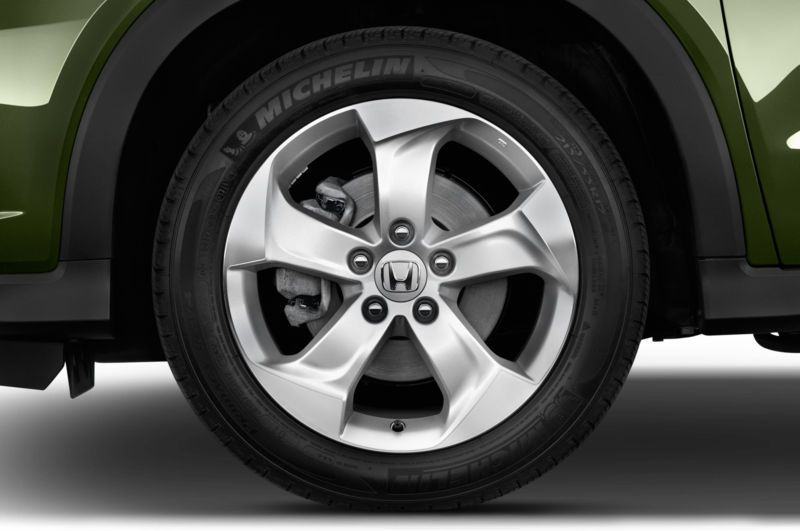 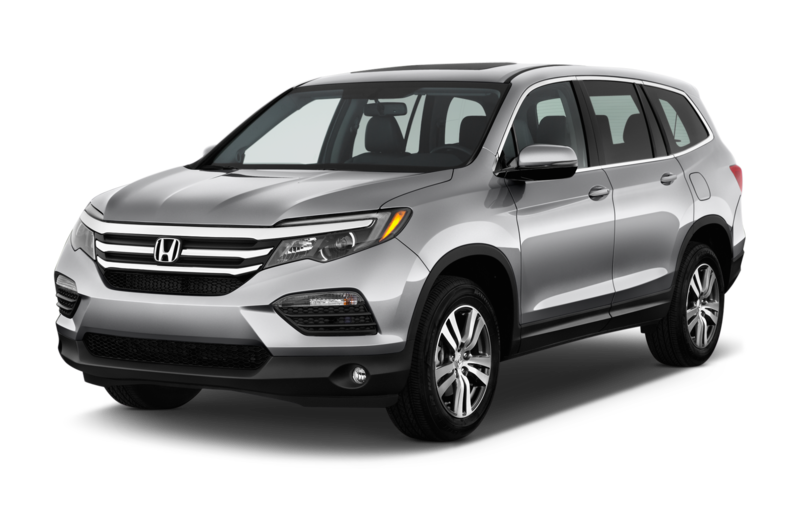 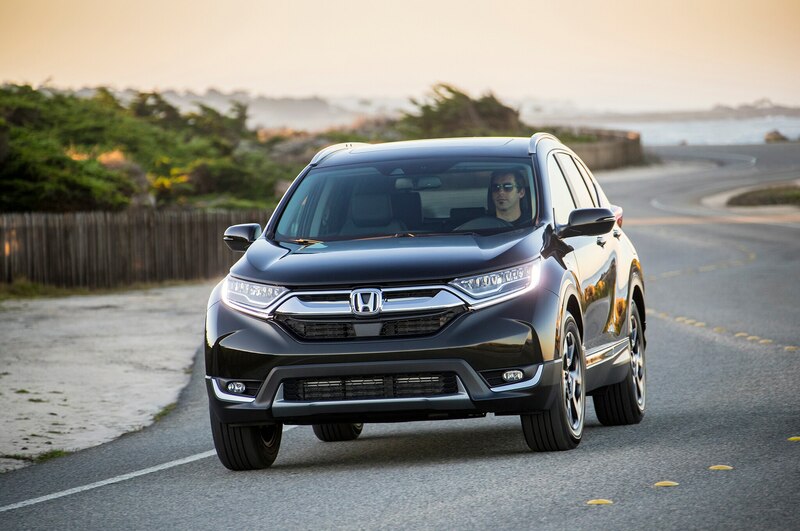 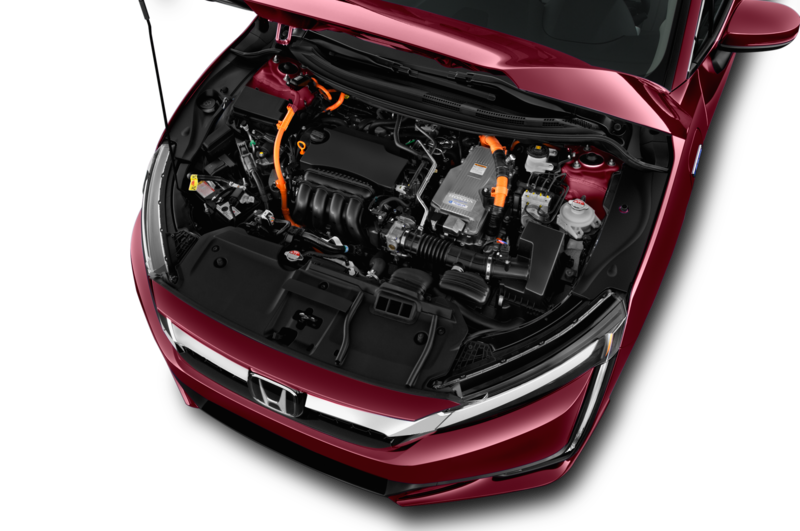 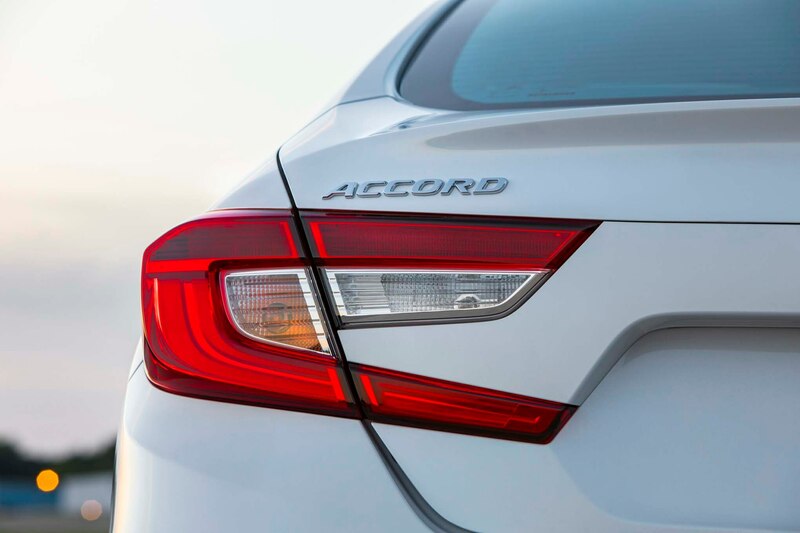 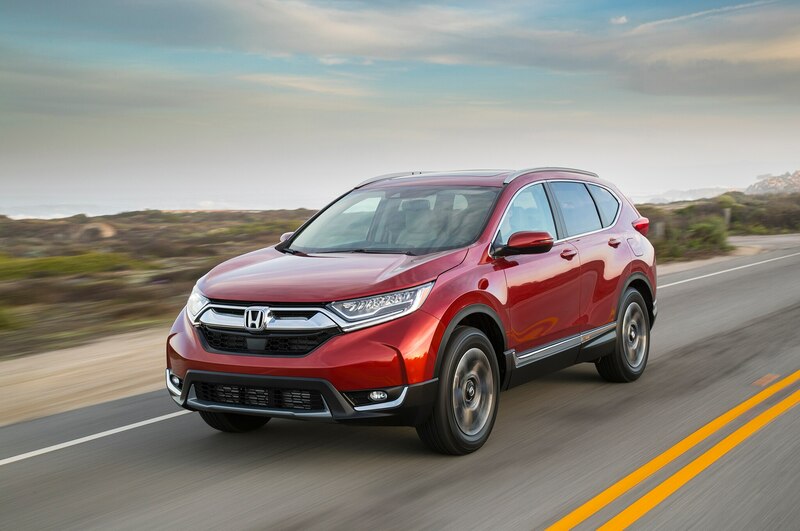 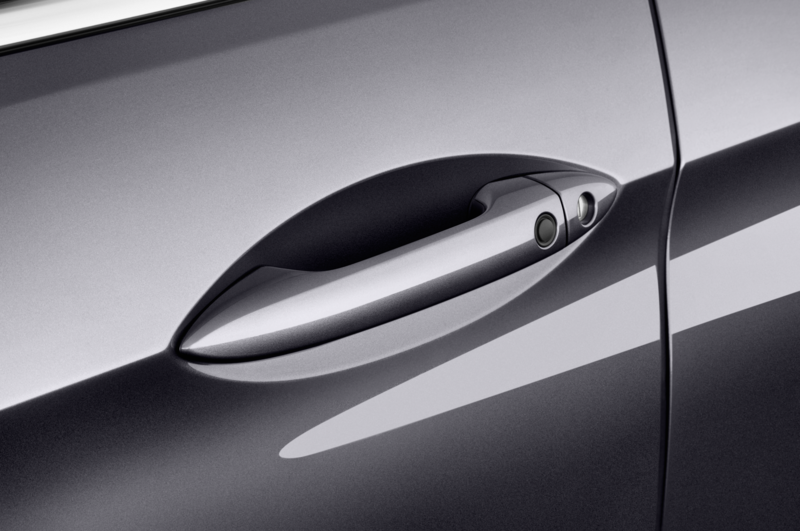 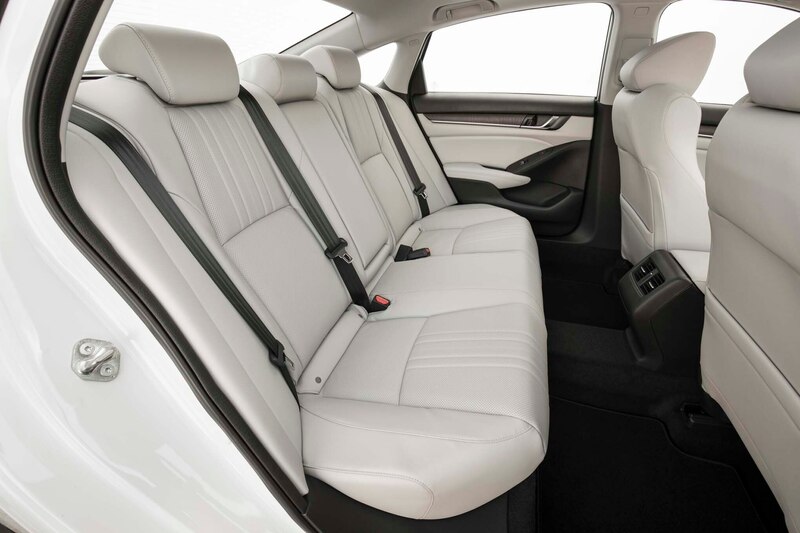 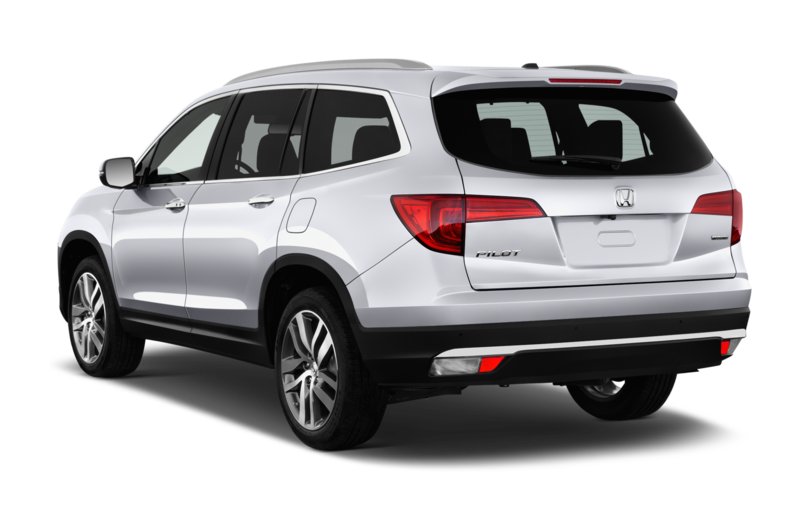 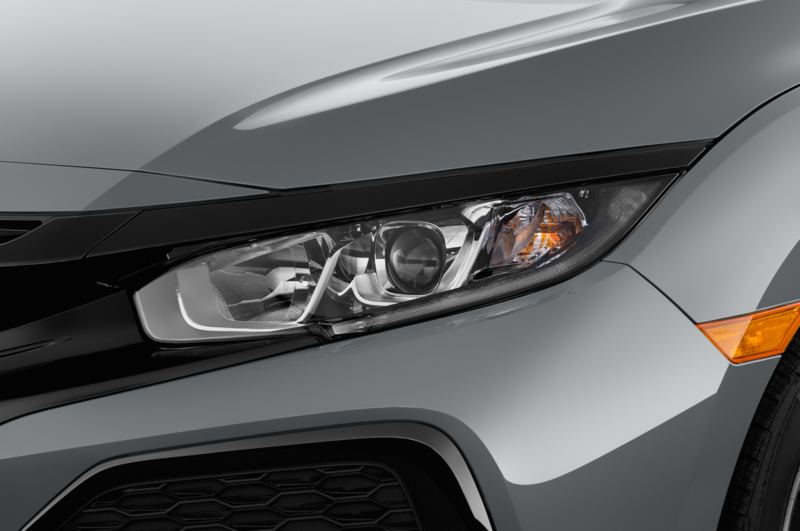 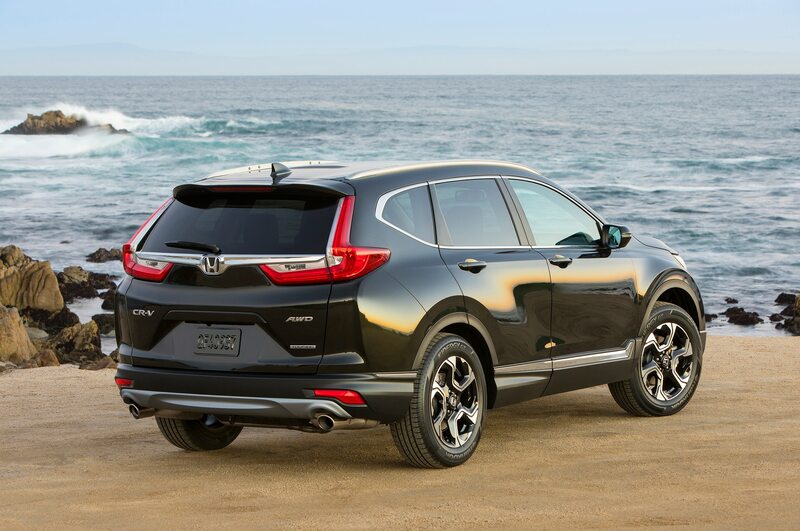 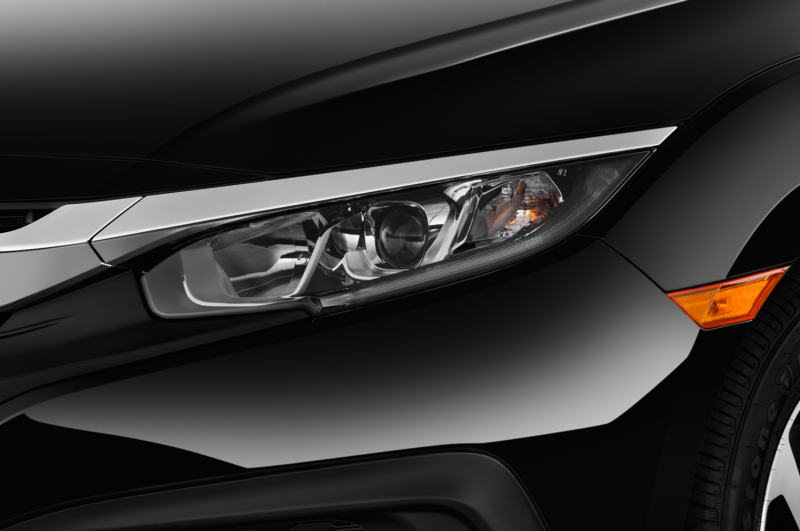 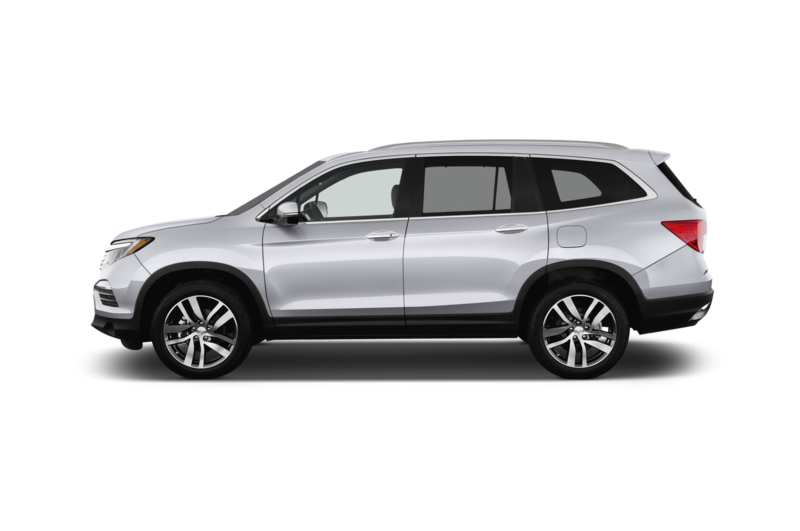 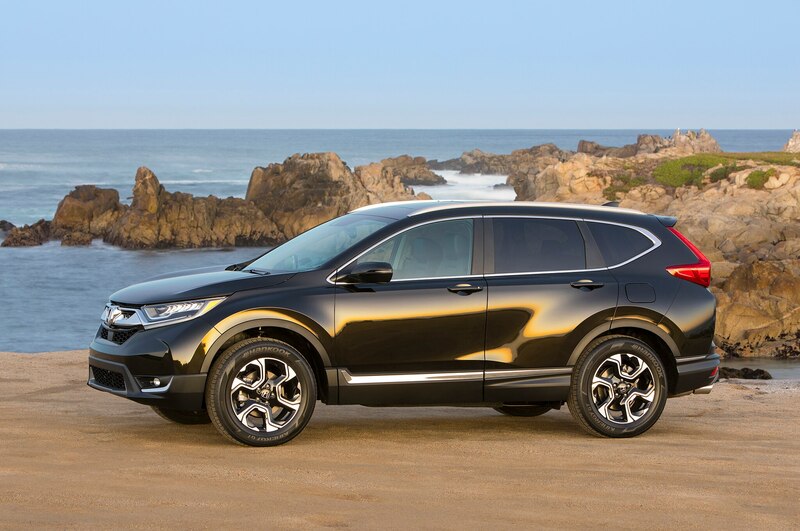 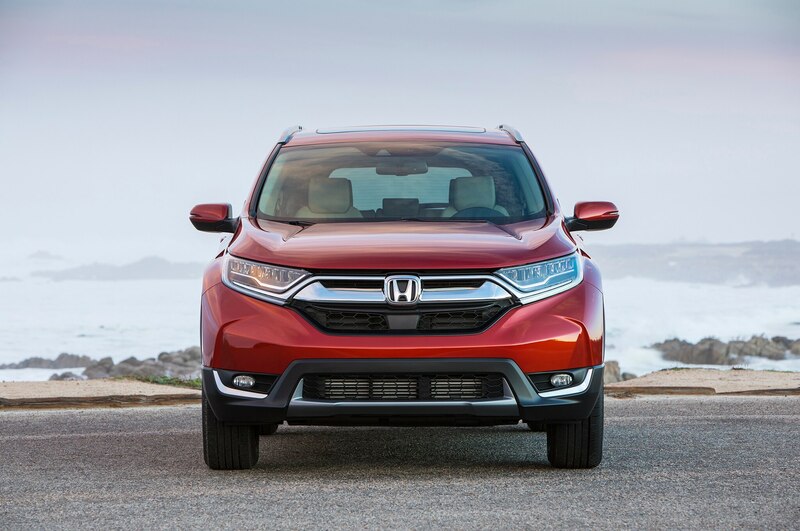 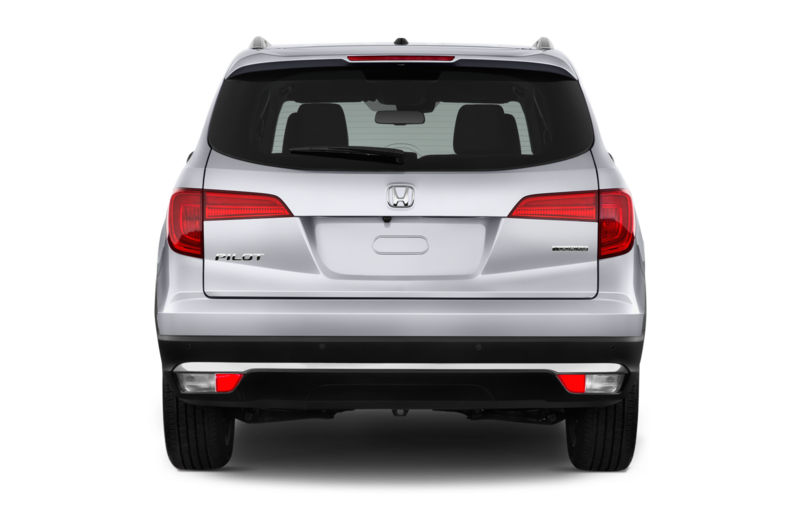 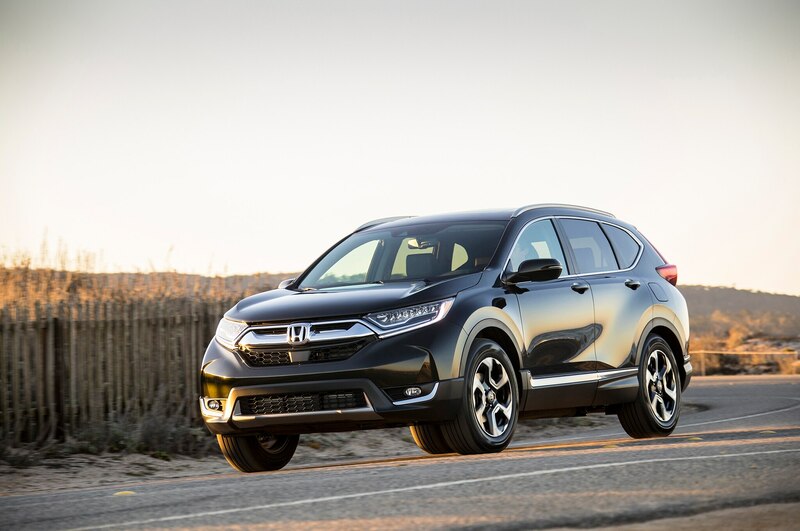 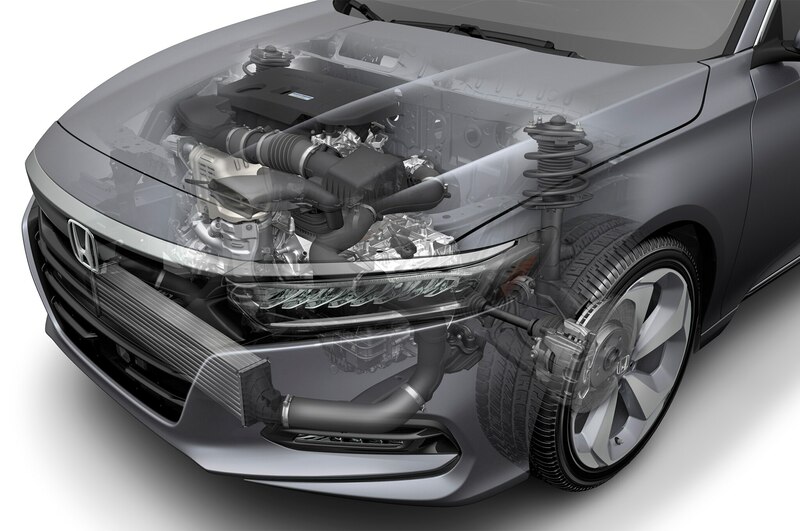 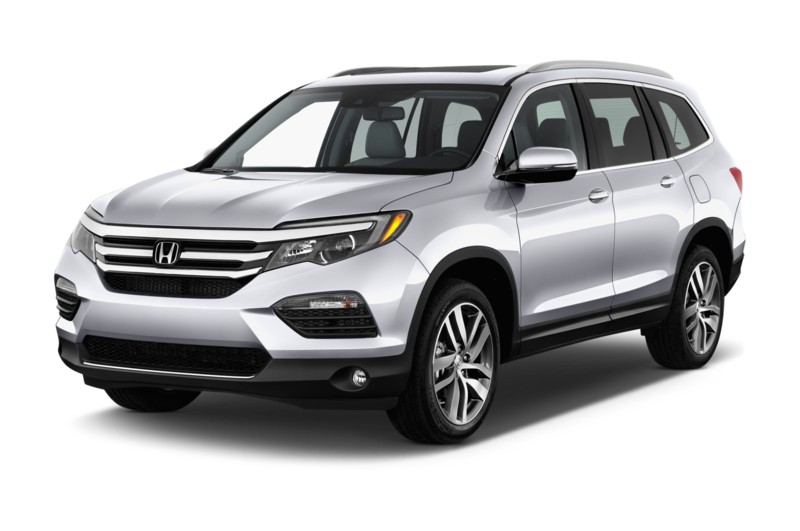 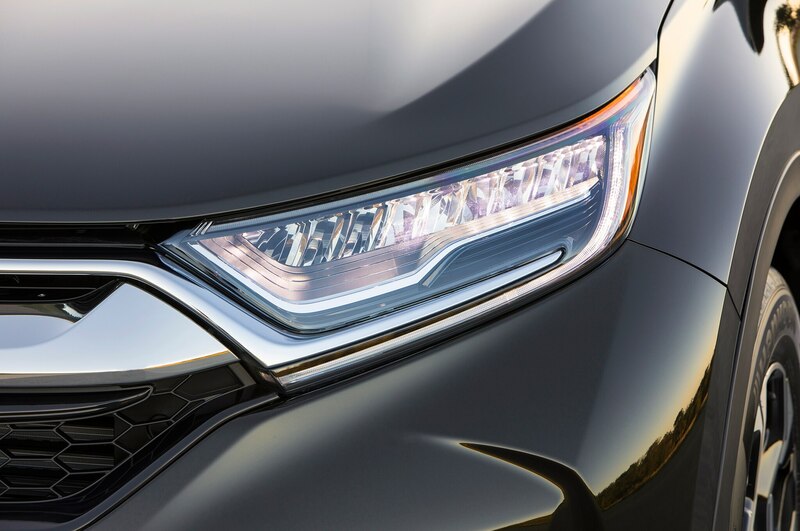 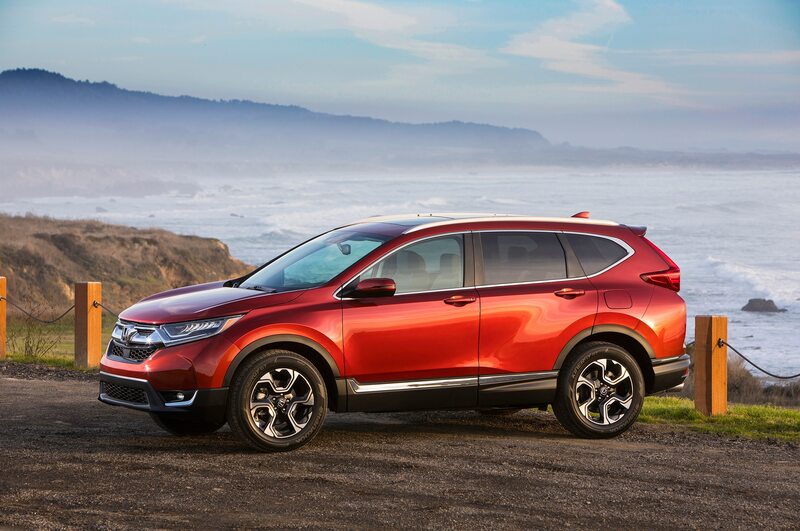 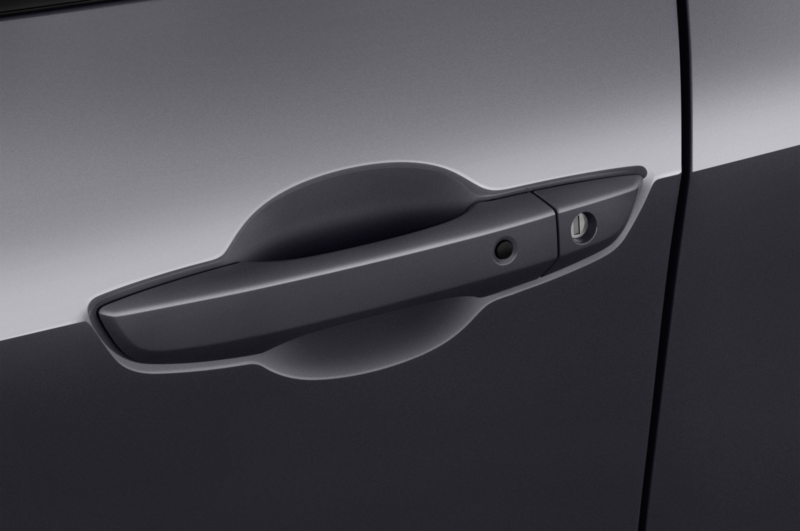 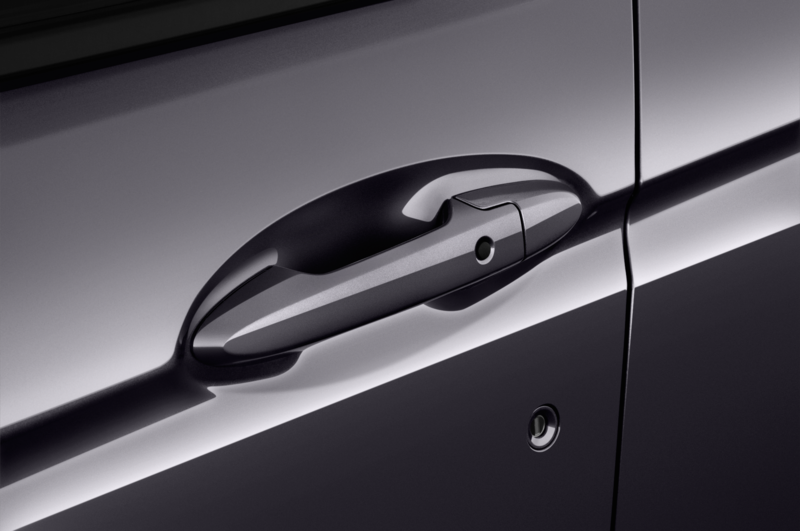 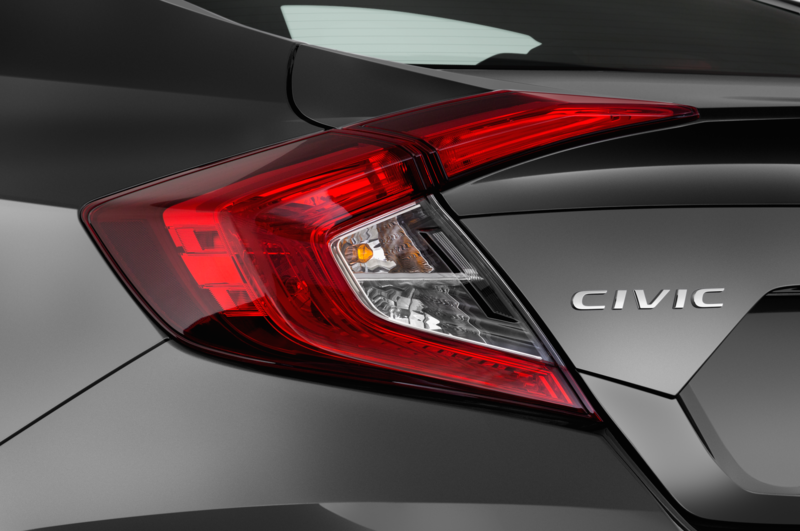 Powering the CR-V Hybrid Prototype is the same i-MMD two-motor hybrid system found in the current generation Honda Accord Hybrid in North America. 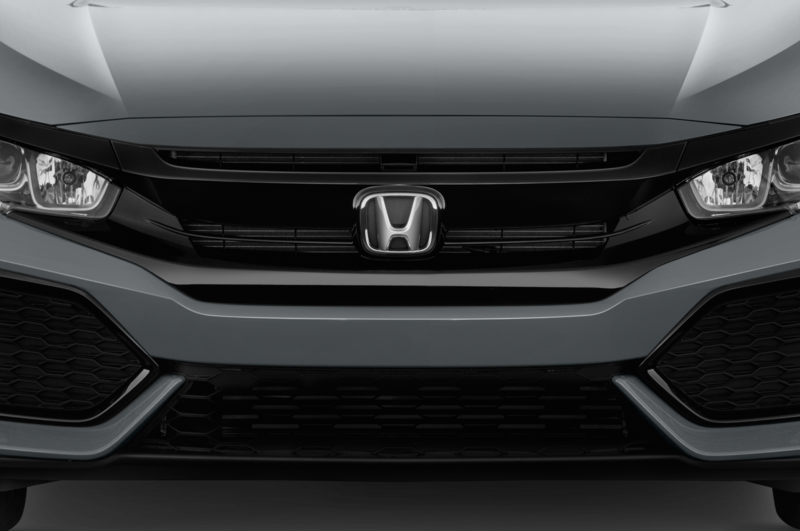 One of the unique features of this particular hybrid system is that doesn’t need a conventional transmission and uses a multi-mode single fixed gear ratio to put power down to the wheels. 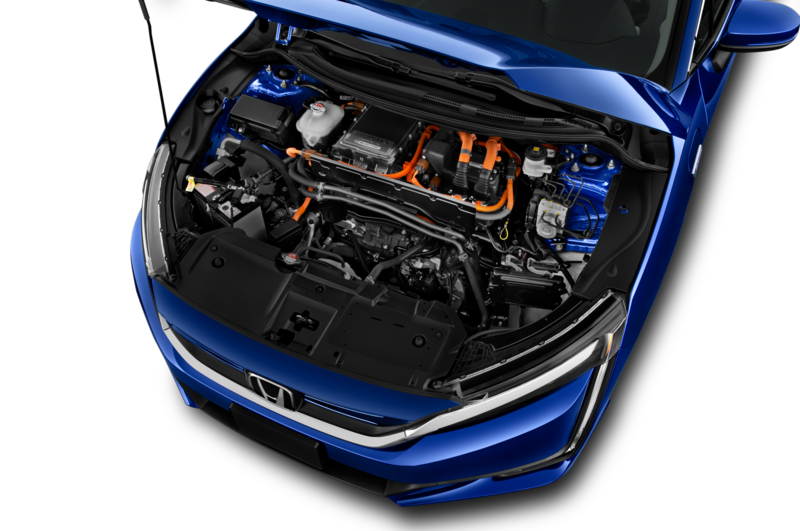 Honda also revealed the Honda Power Management Concept, an integrated transfer system that can distribute electricity to the main grid and manage the power flow coming from renewable energy sources, as well as between a home and an EV. 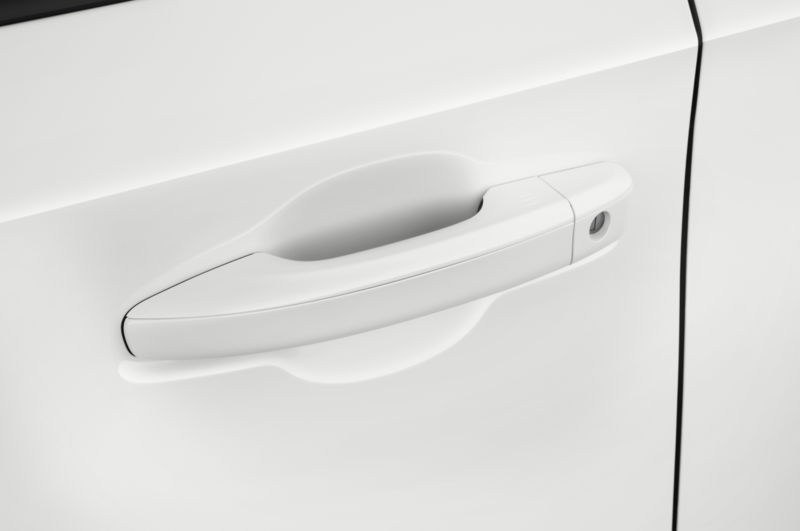 According to Philip Ross, senior vice president at Honda Motor Europe, the Honda Power Management Concept can use the EV’s battery to power a home and cut down electricity use coming from the main grid. 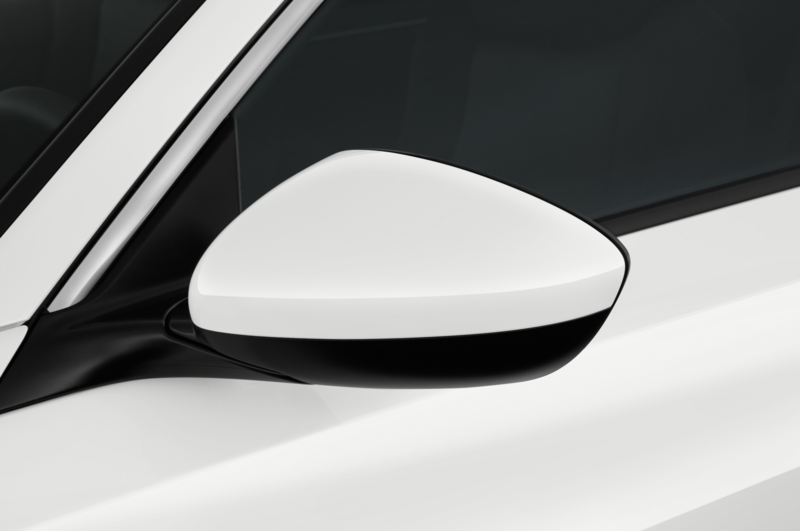 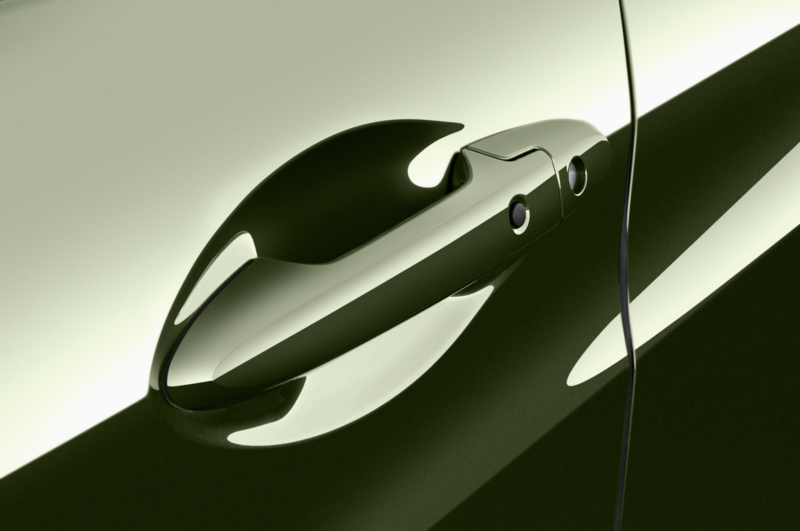 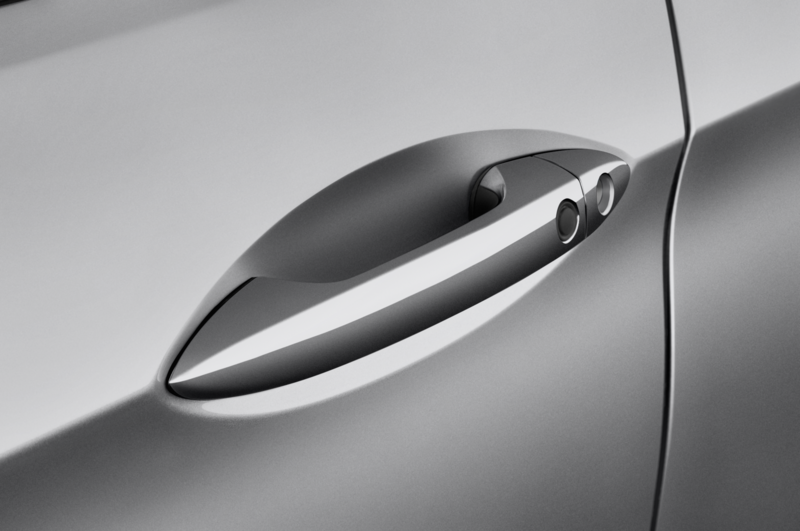 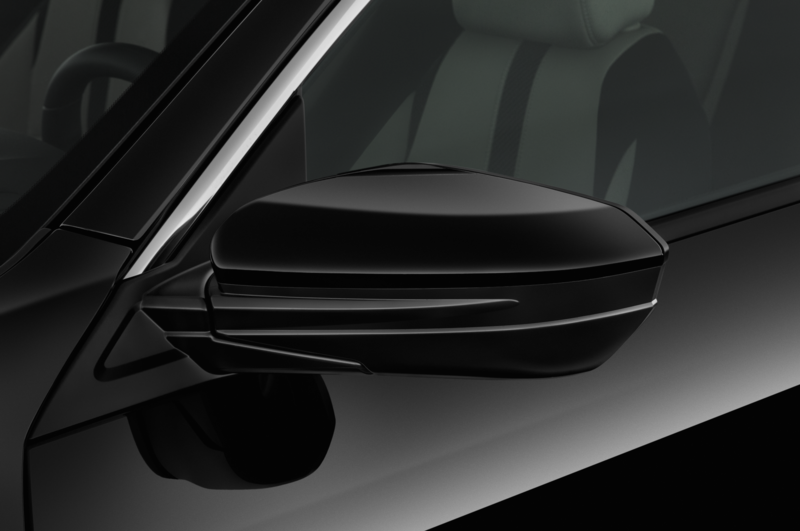 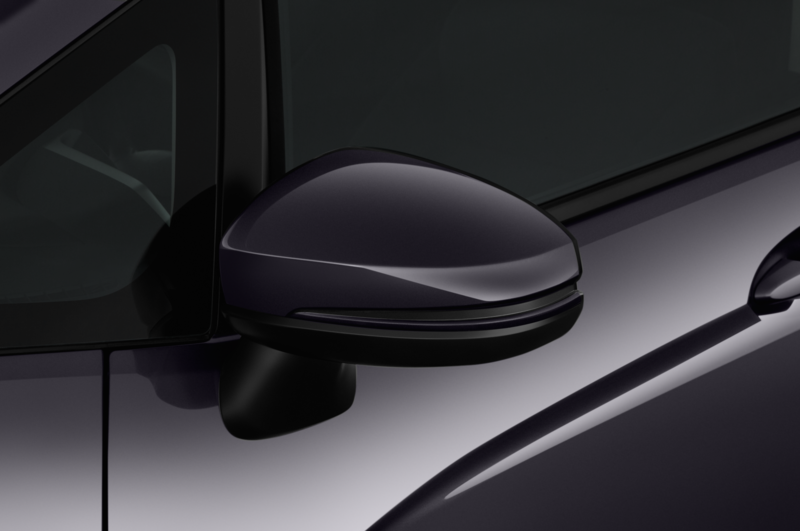 It can also send unused energy back and “sell” it to allow the EV owner to gain some income. 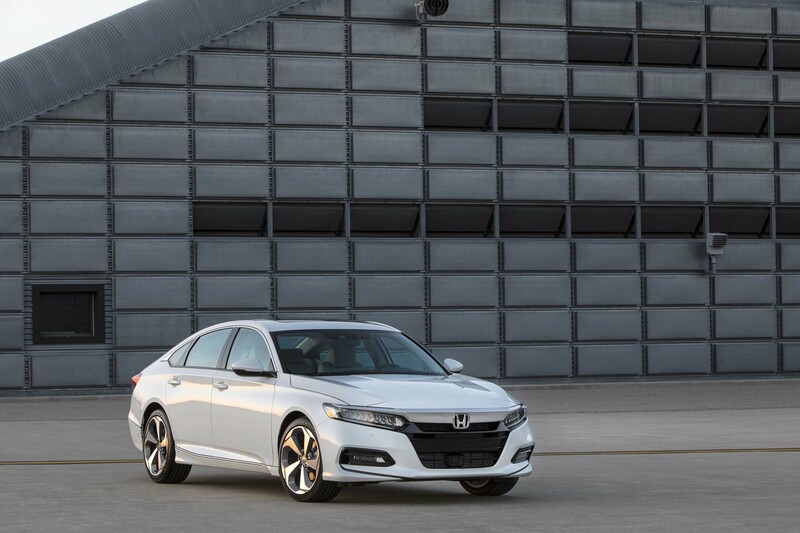 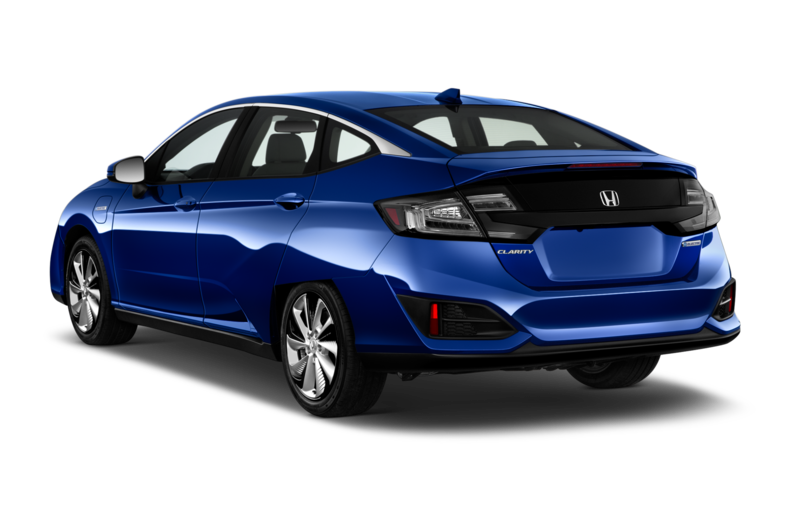 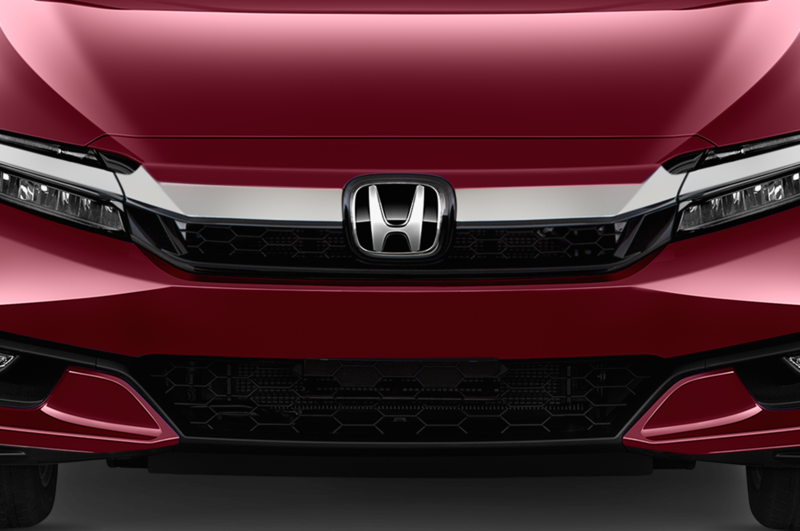 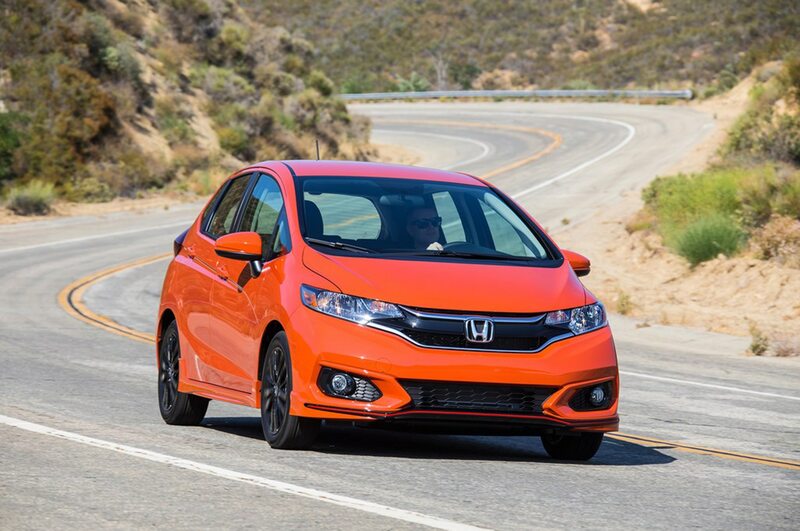 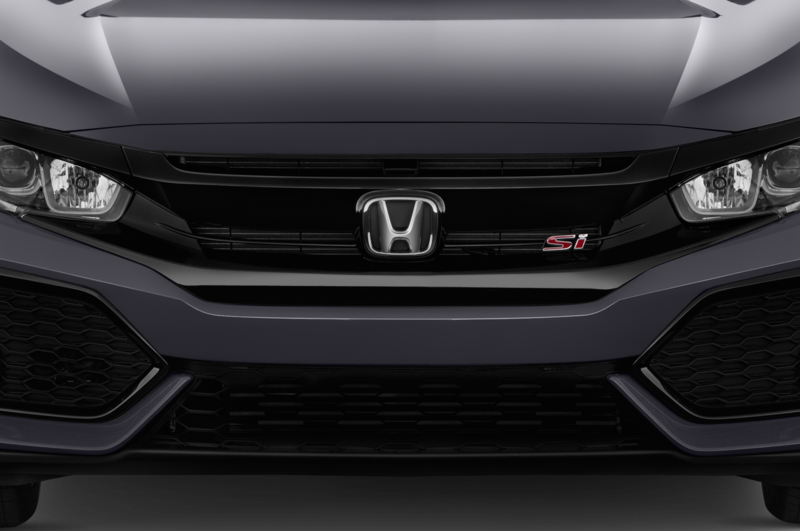 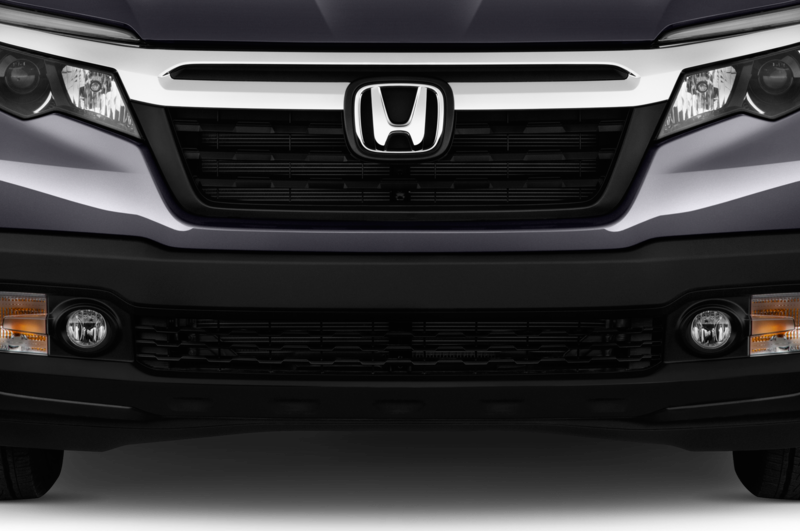 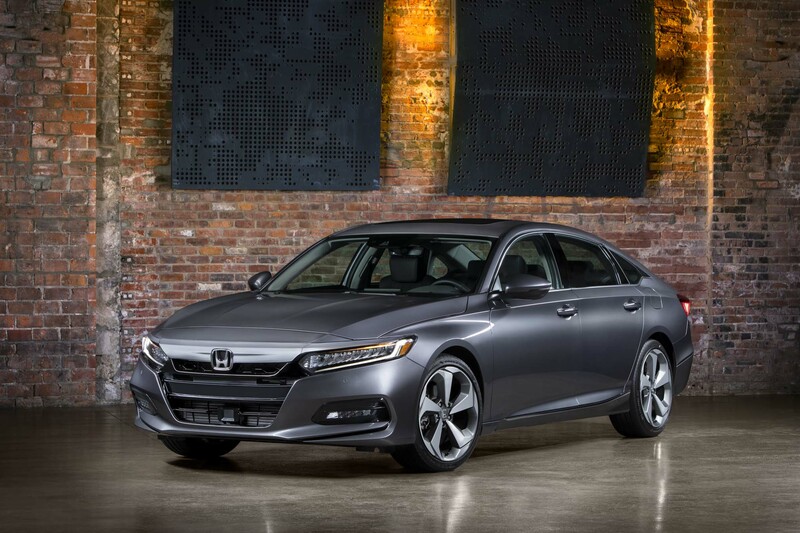 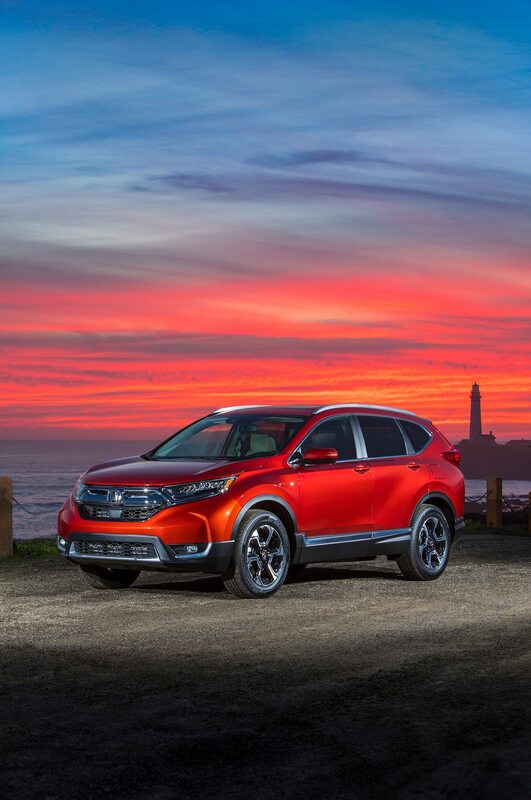 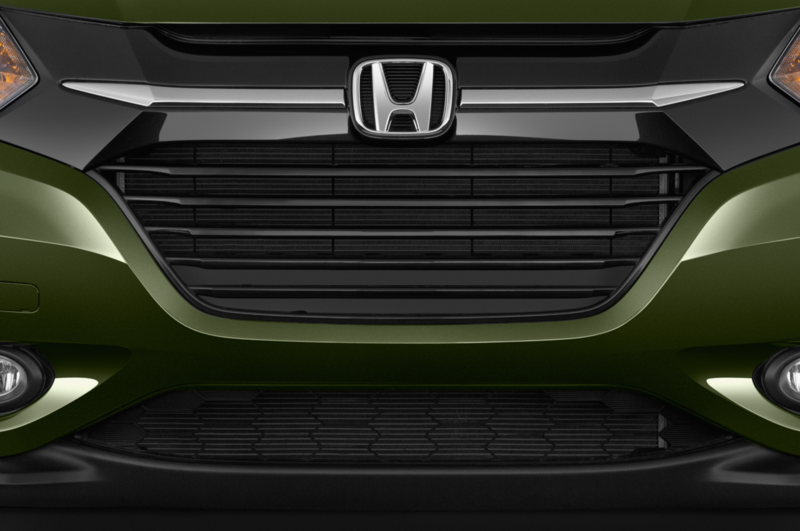 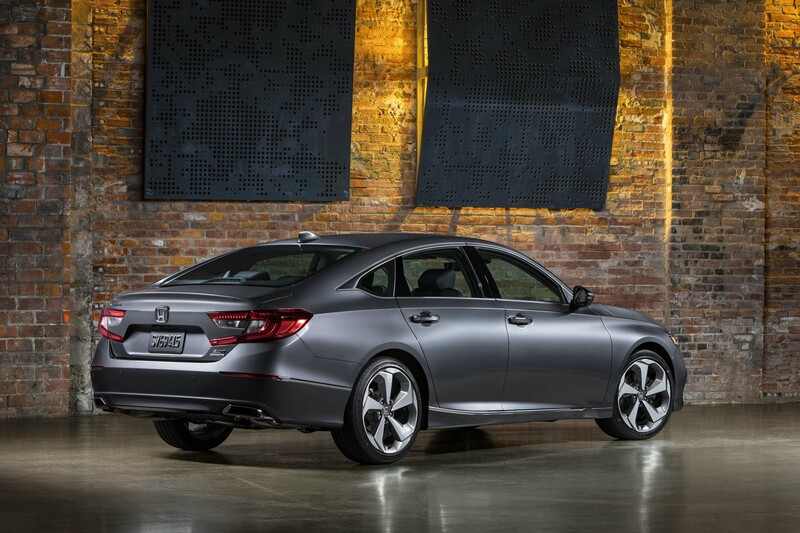 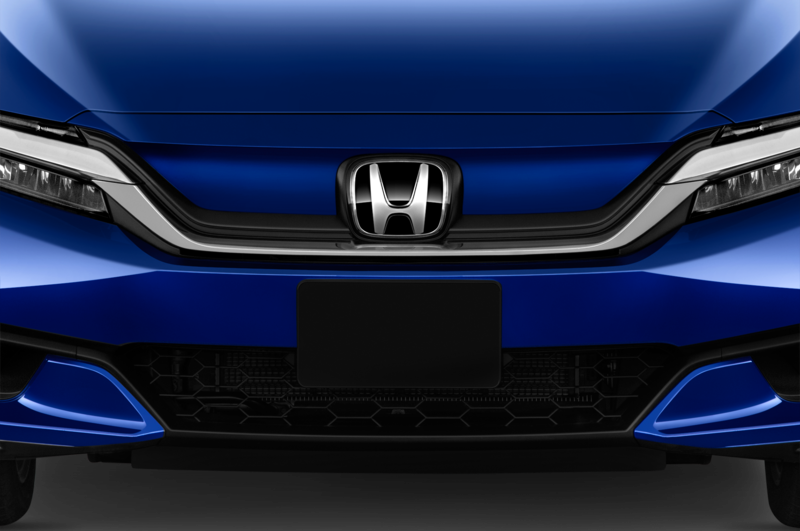 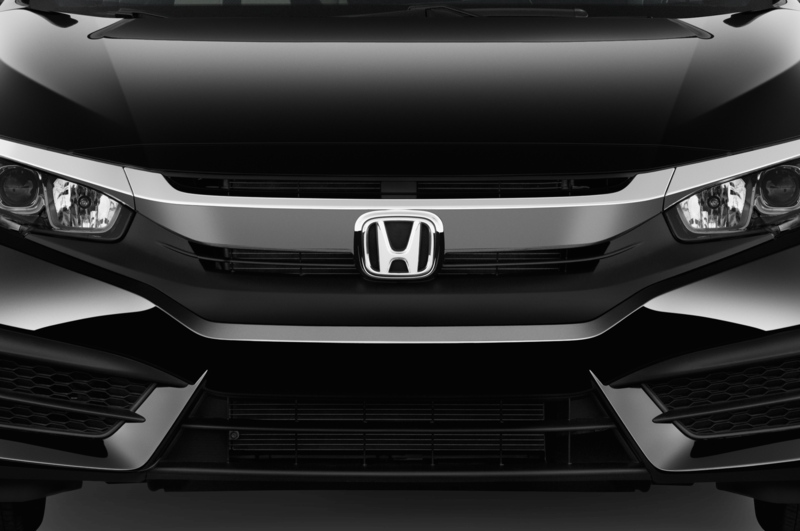 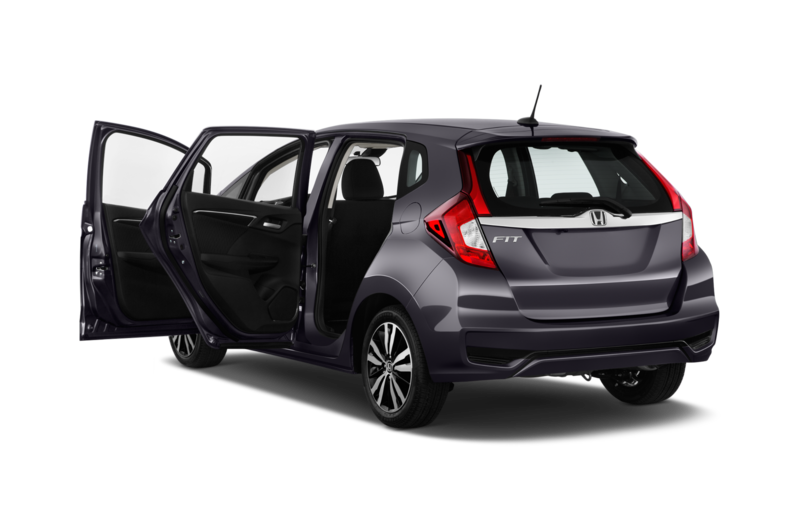 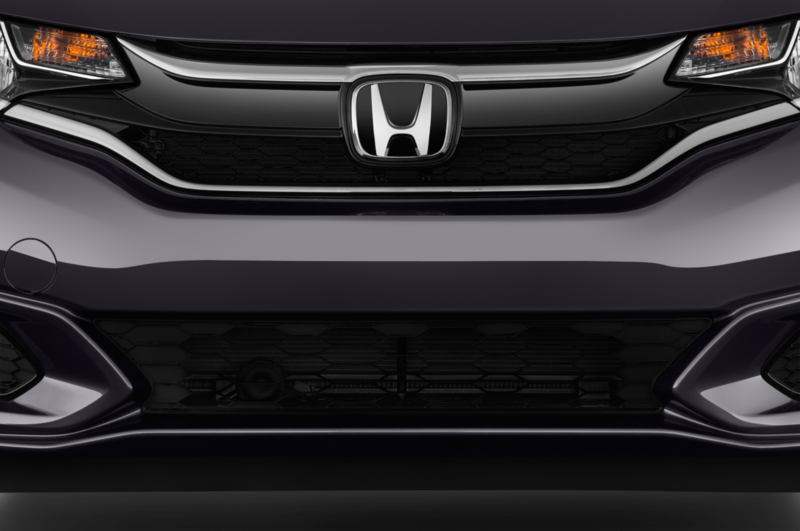 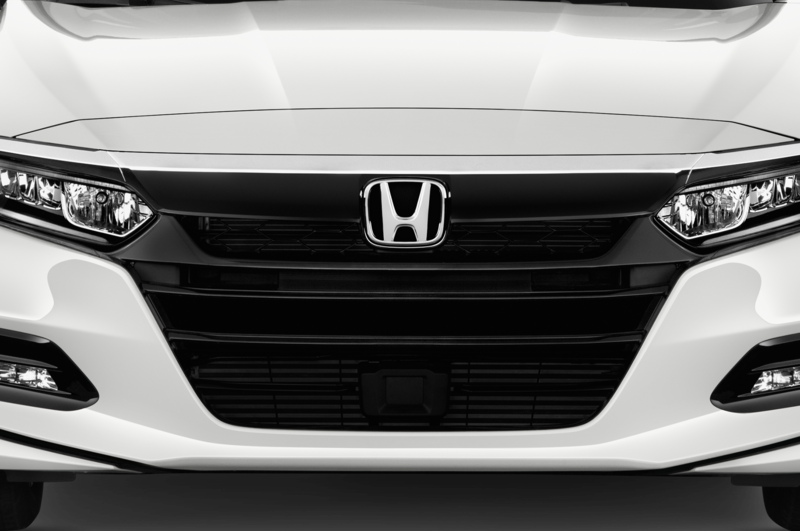 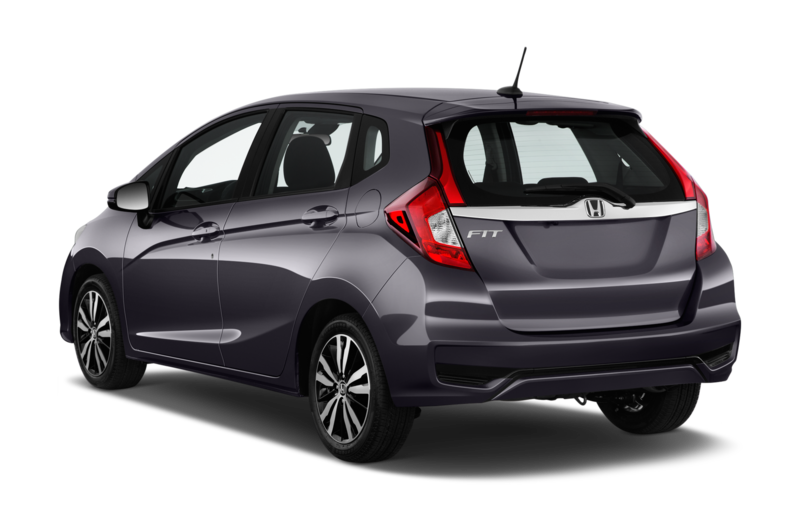 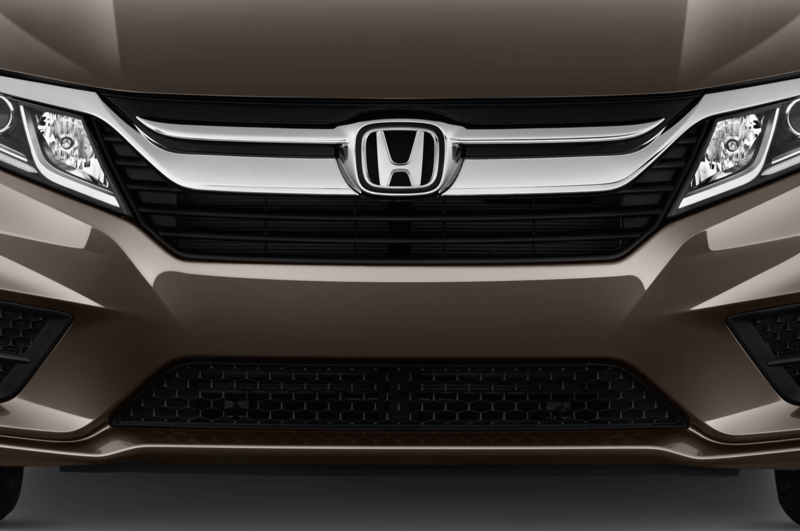 Honda is the latest automaker to announce big electrification plans. 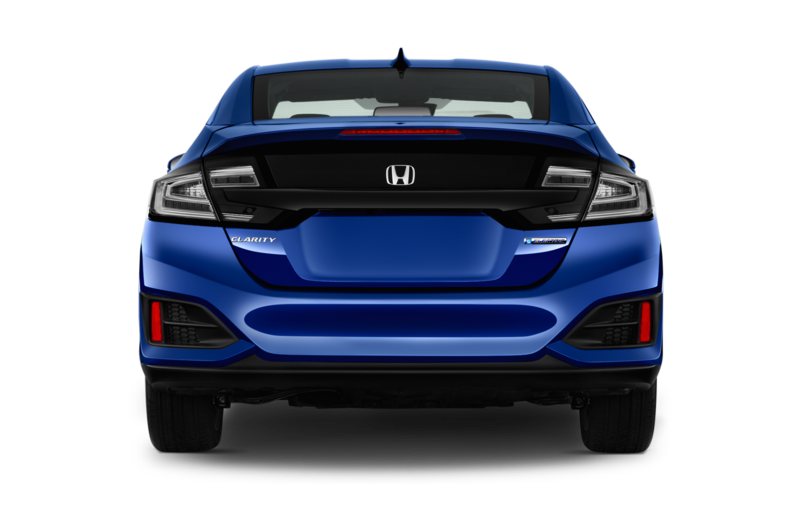 At the show, Honda confirmed every new model it launches in Europe will now offer electrification tech. 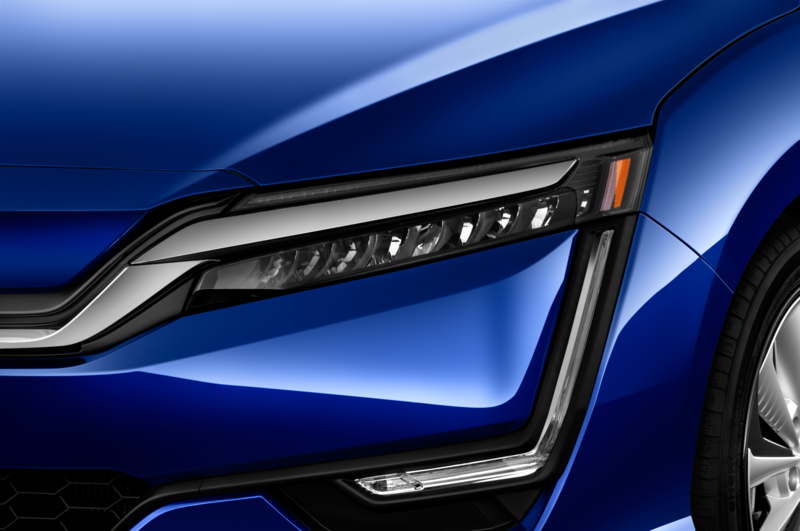 Volvo, Jaguar, and Aston Martin are also moving toward electrifying their lineups in the near future. 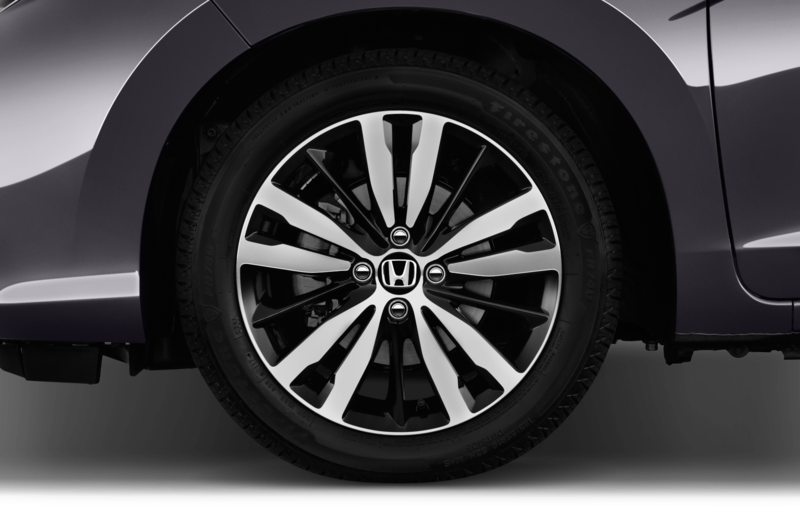 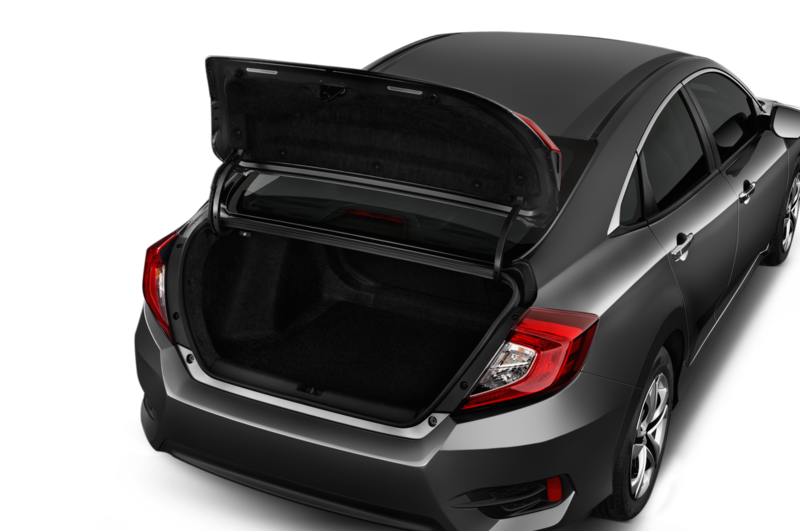 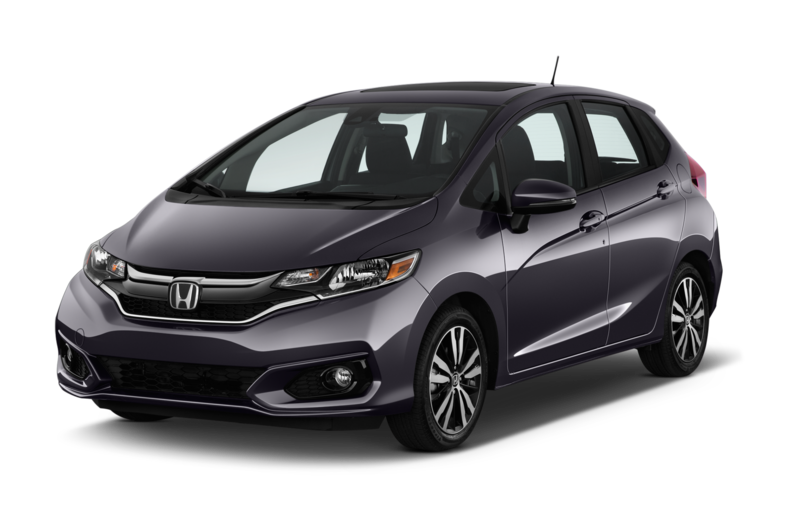 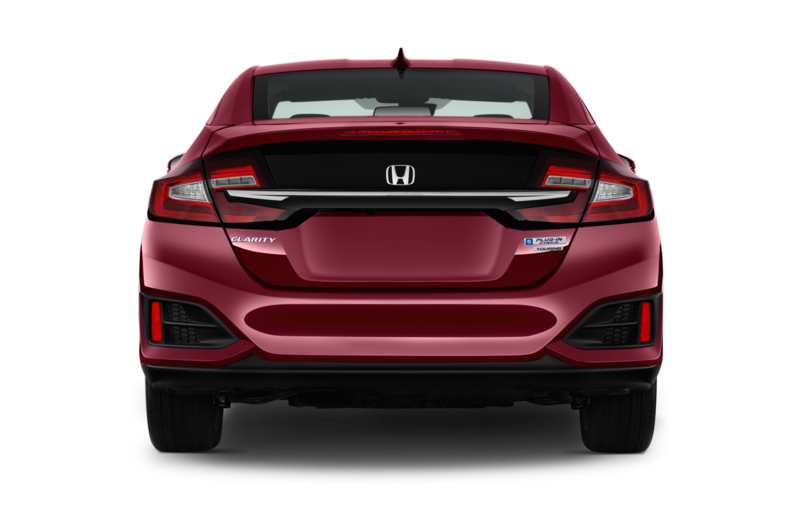 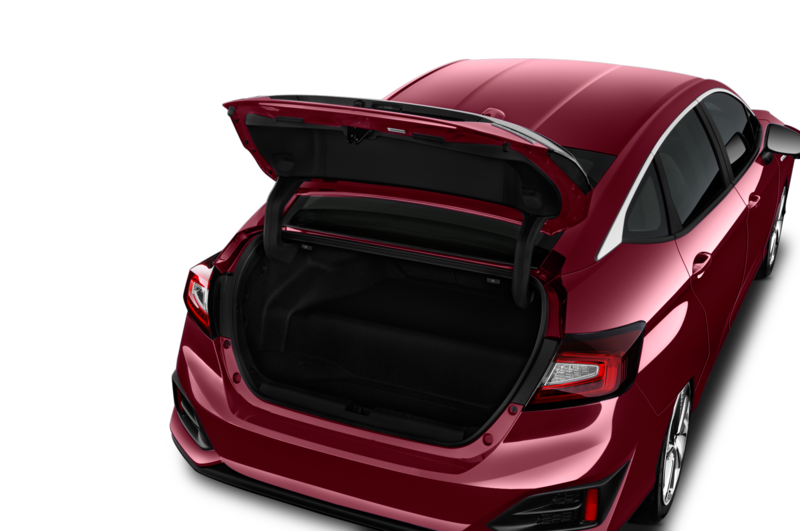 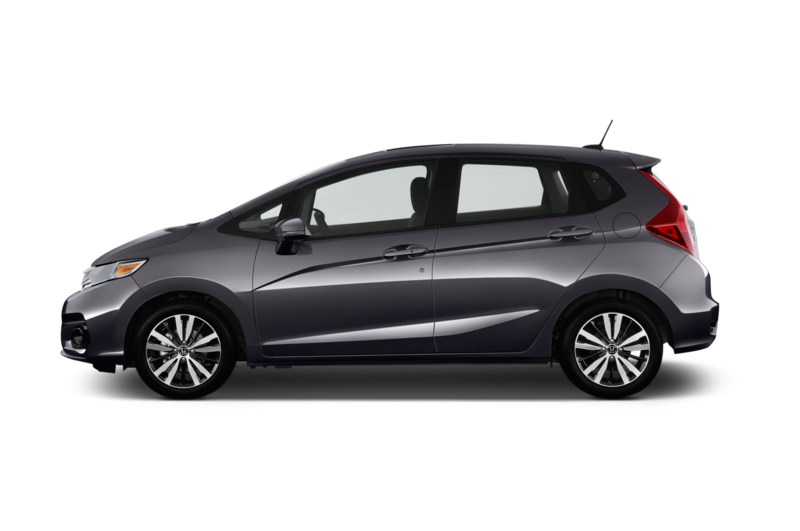 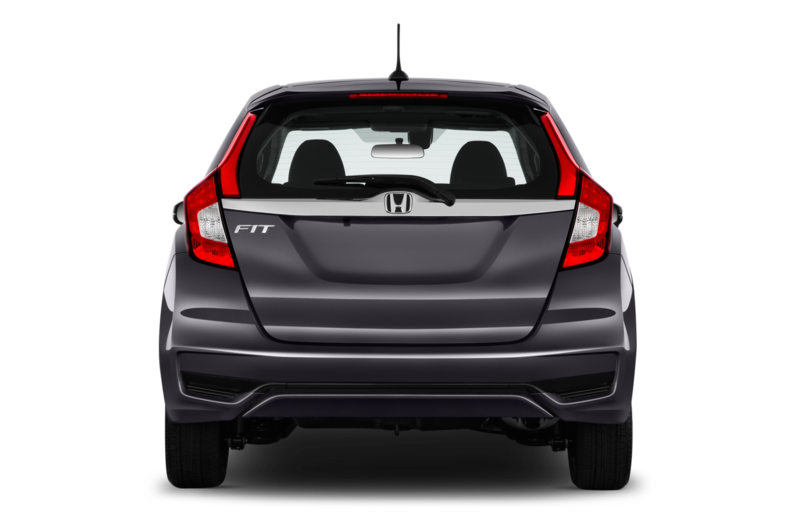 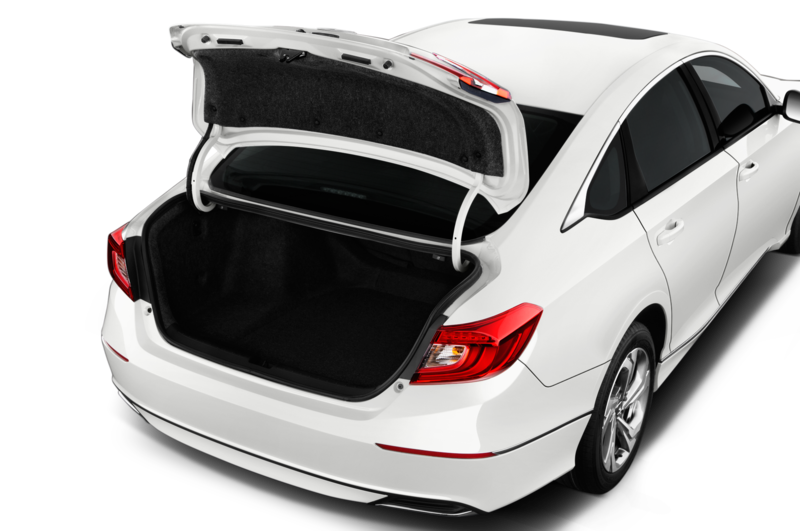 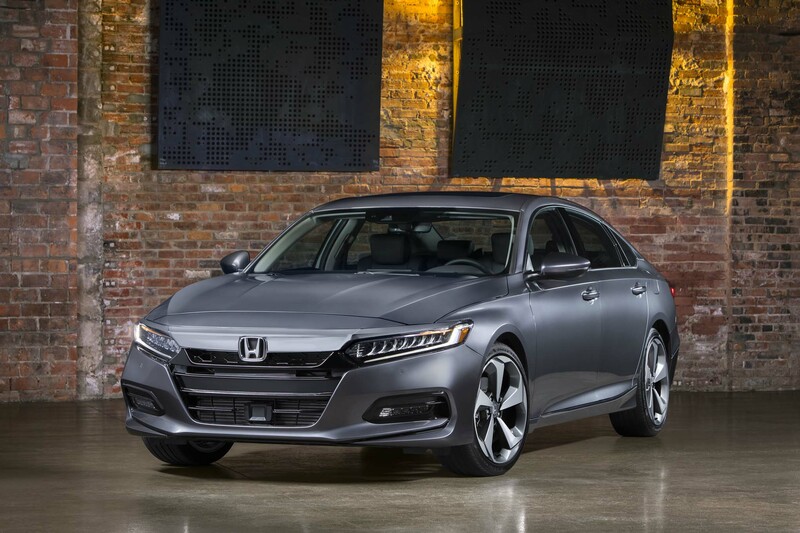 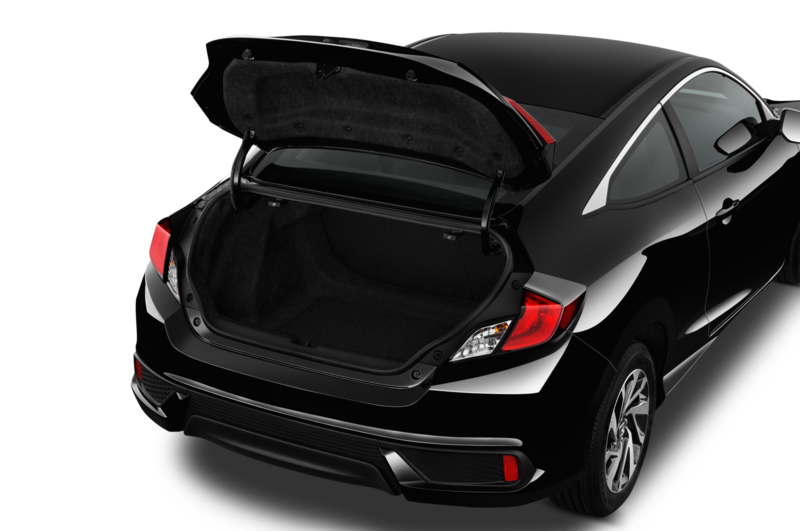 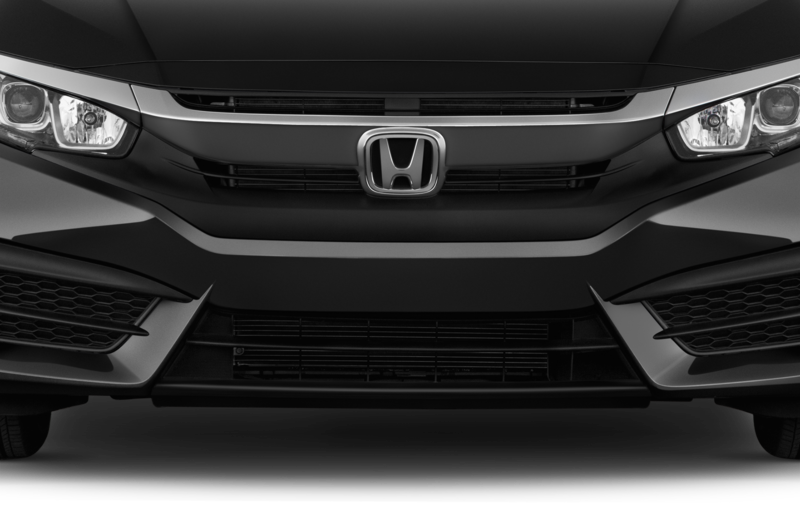 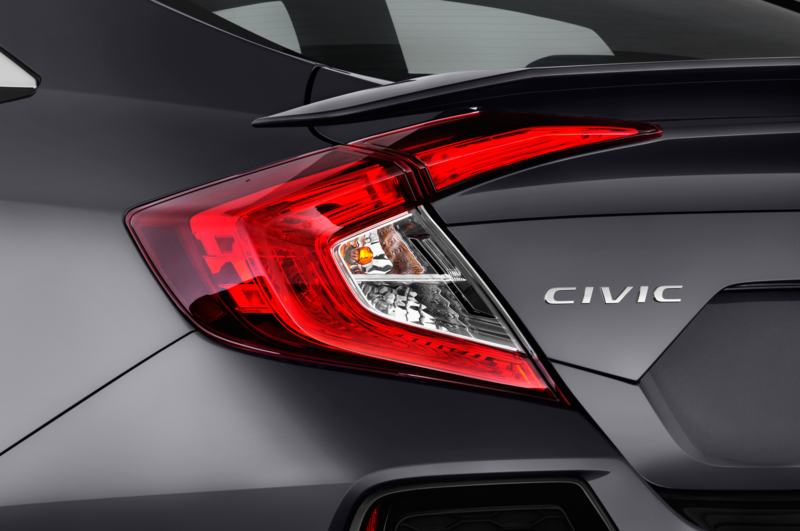 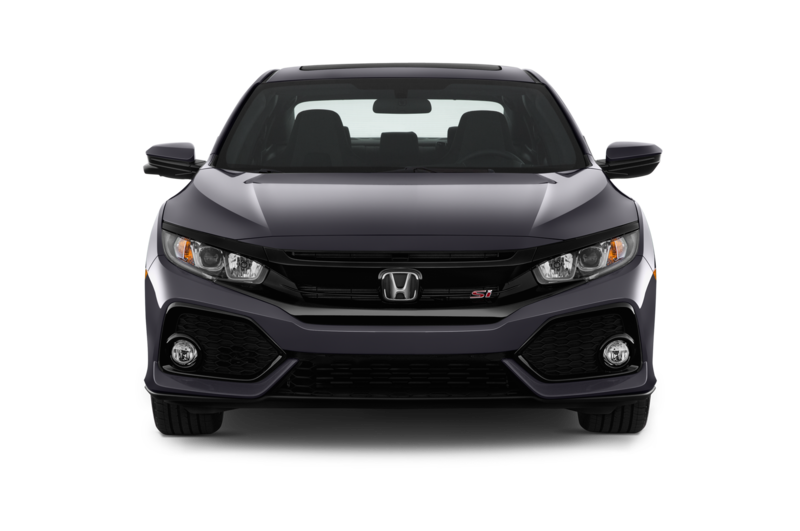 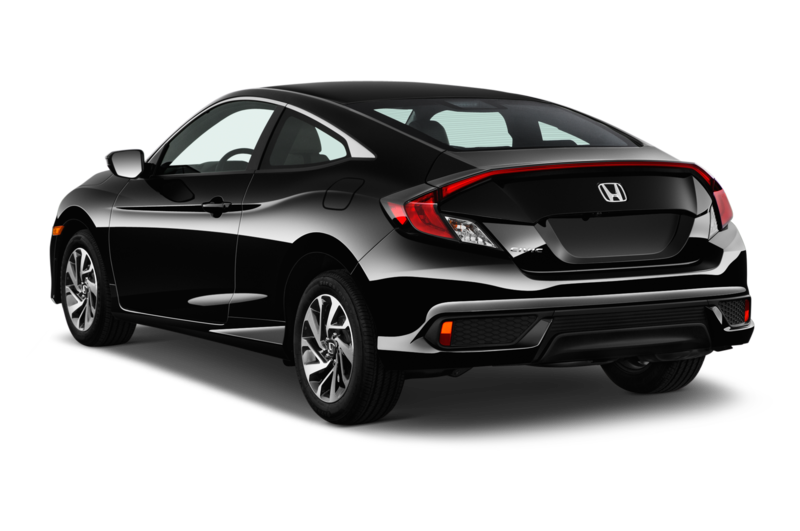 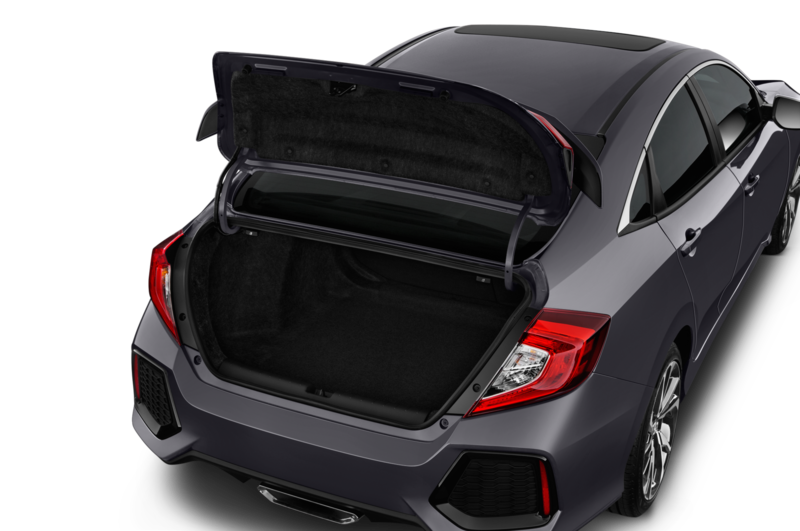 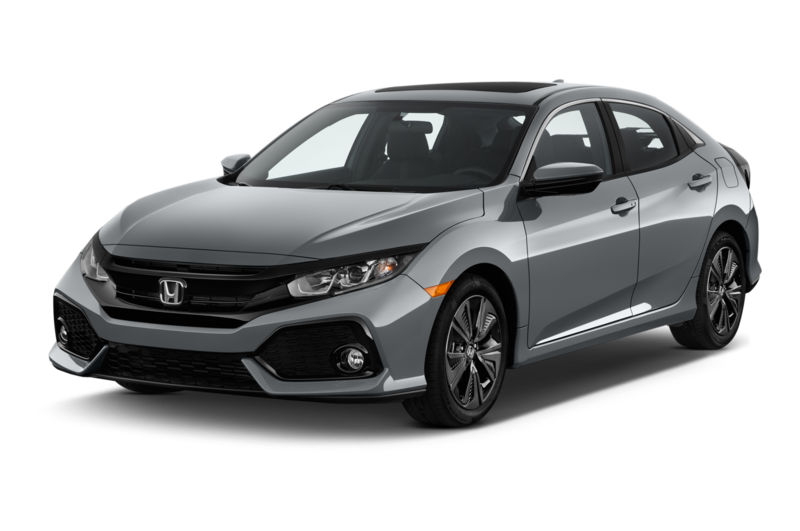 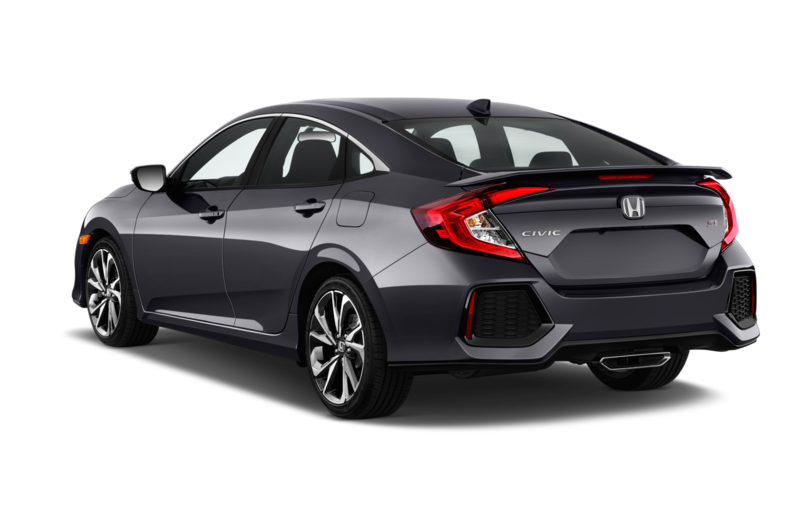 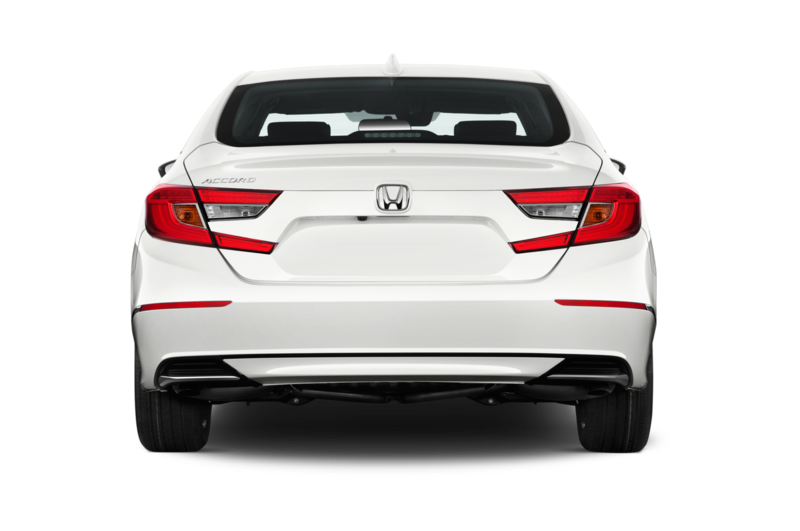 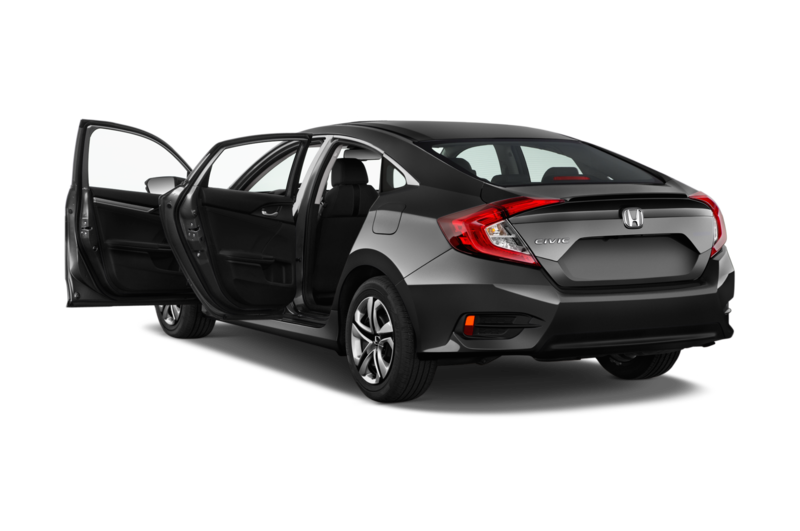 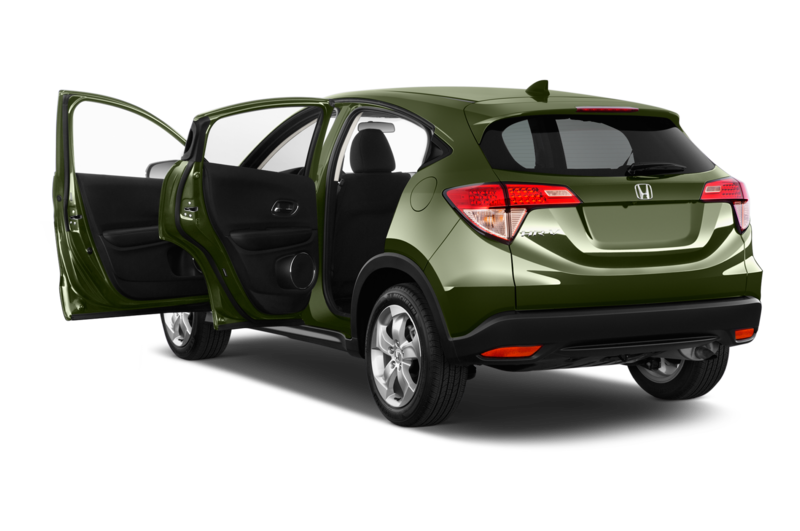 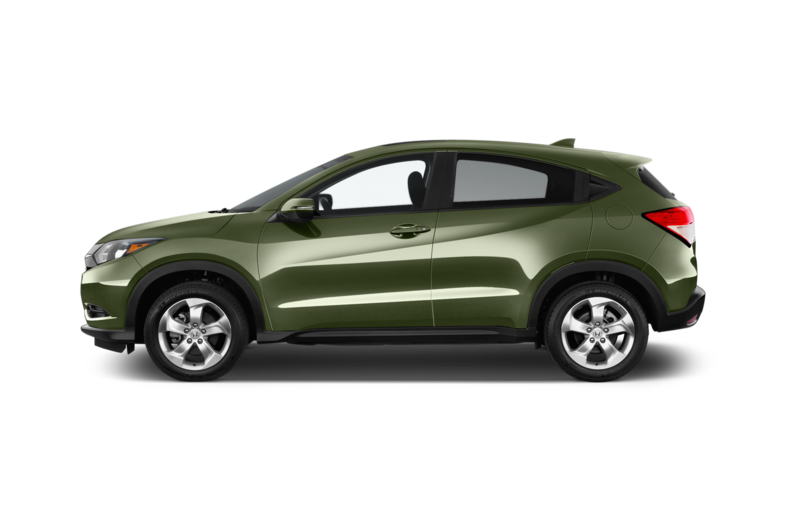 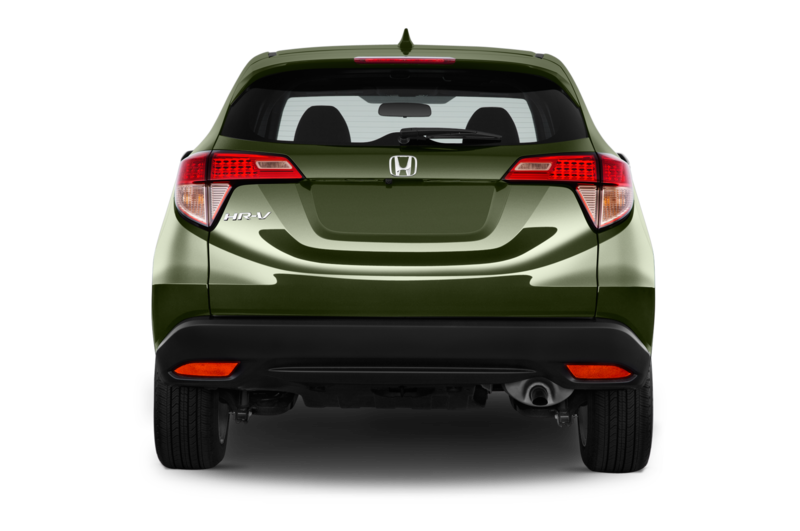 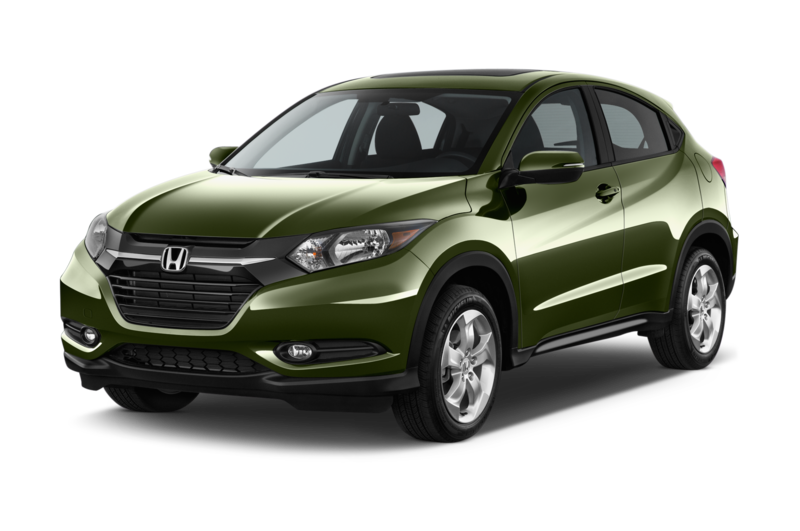 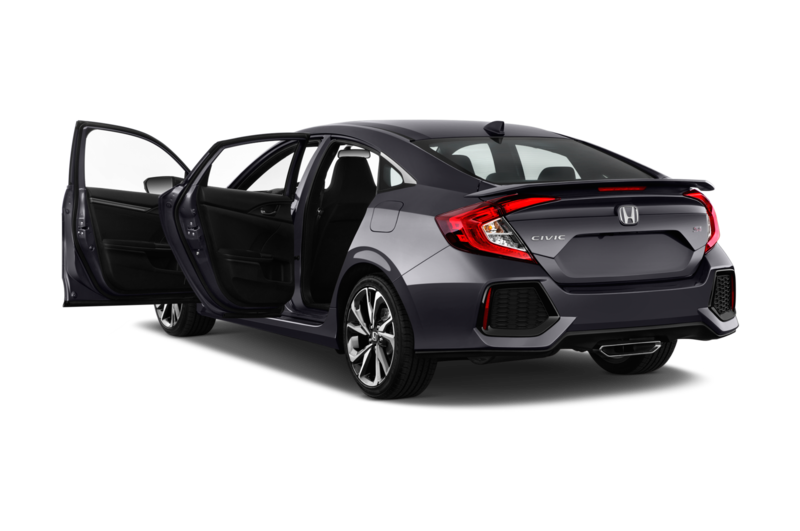 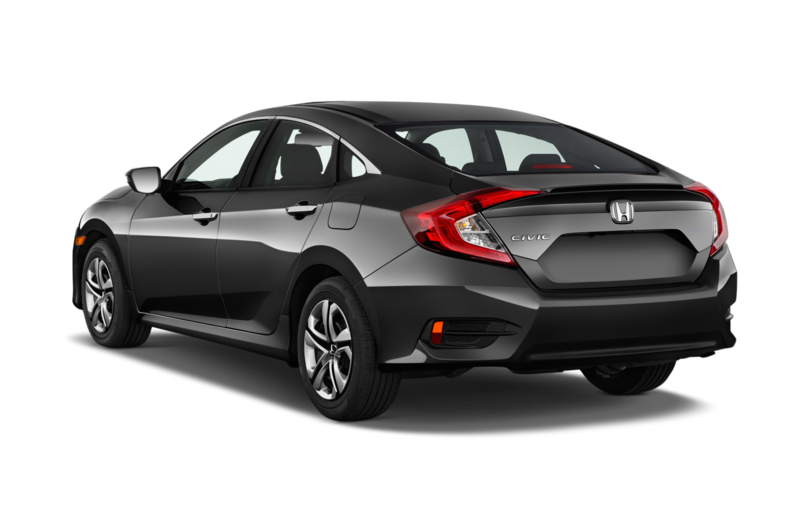 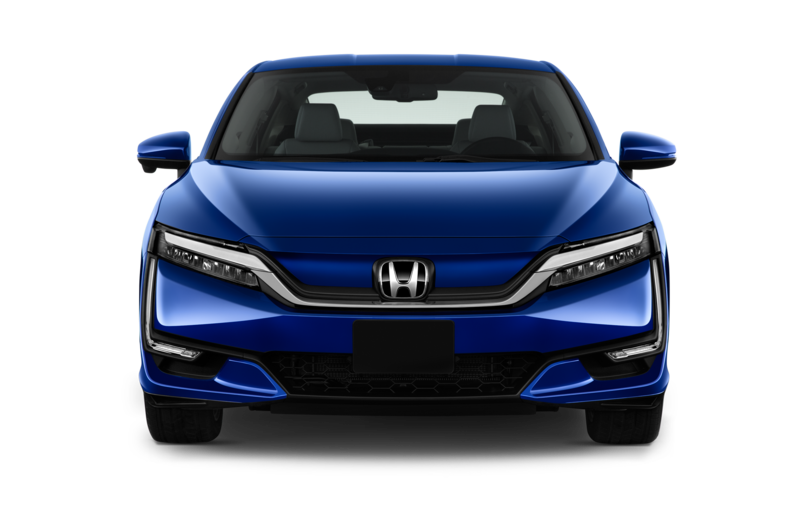 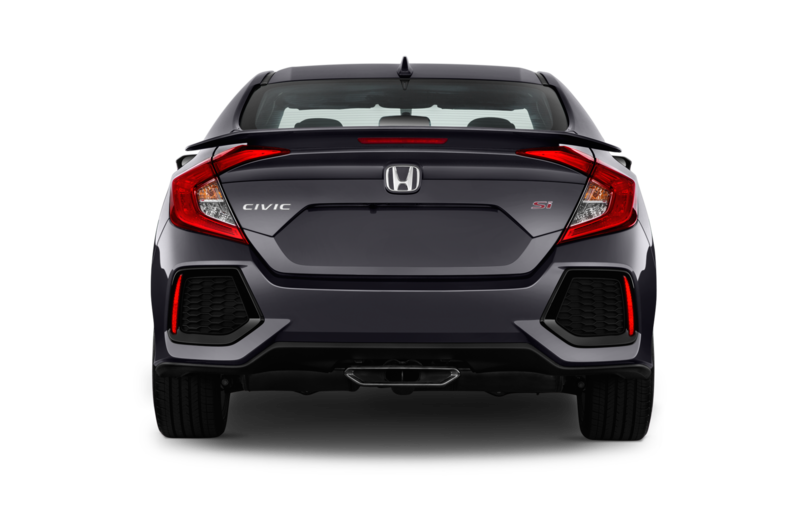 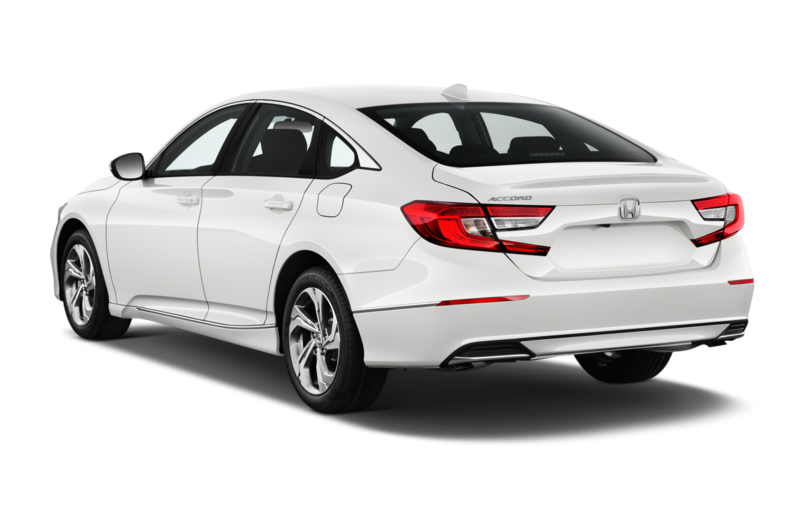 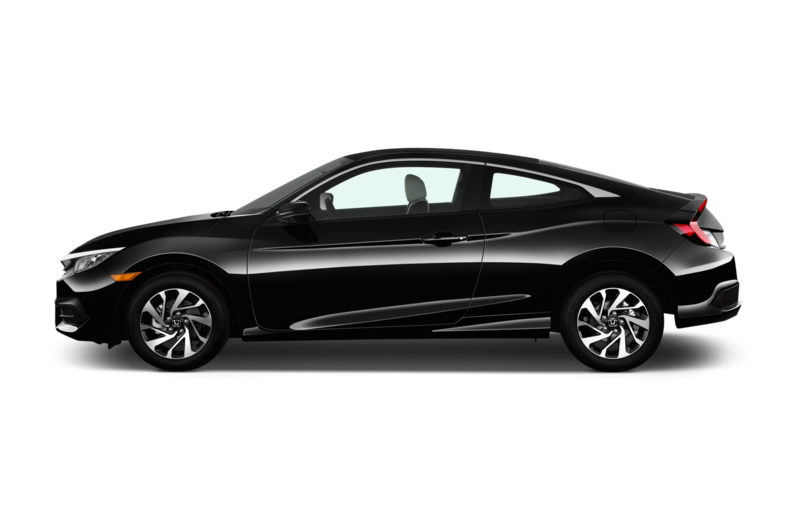 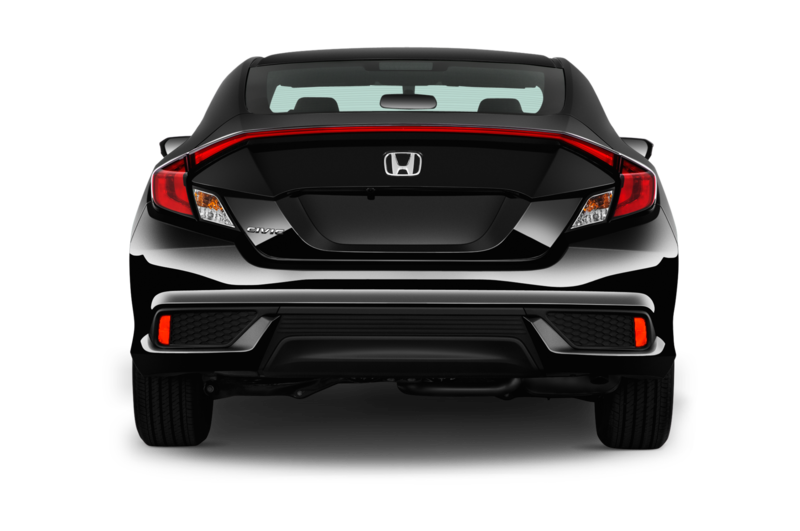 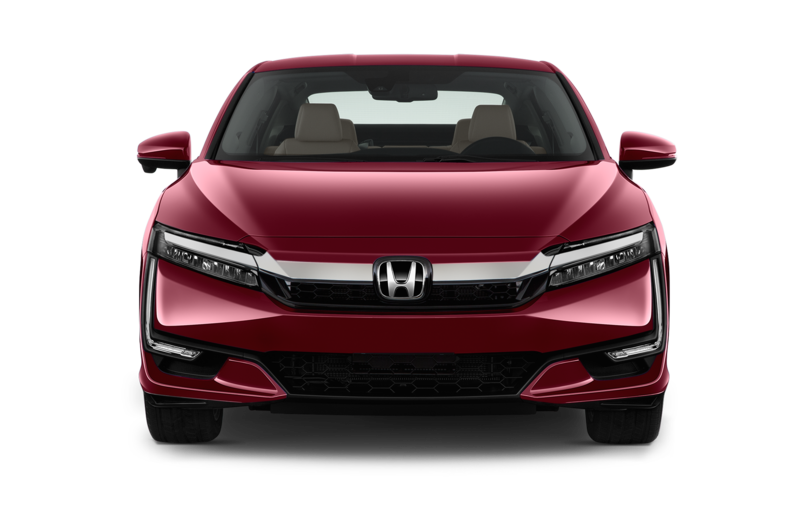 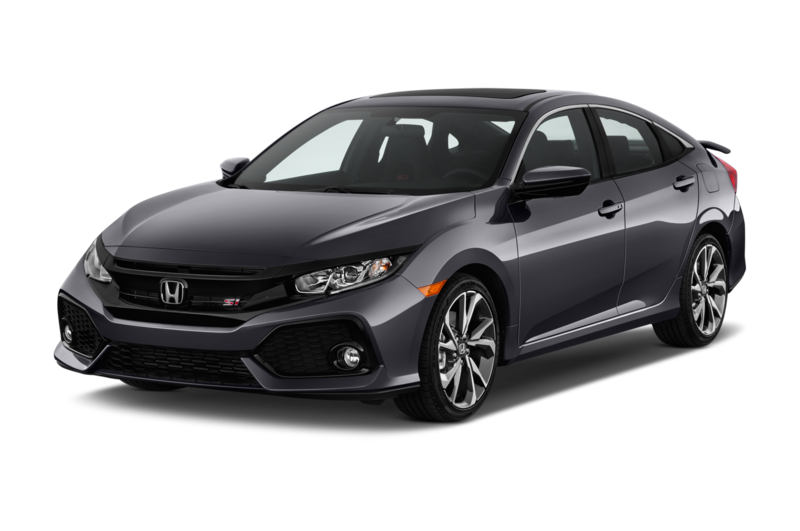 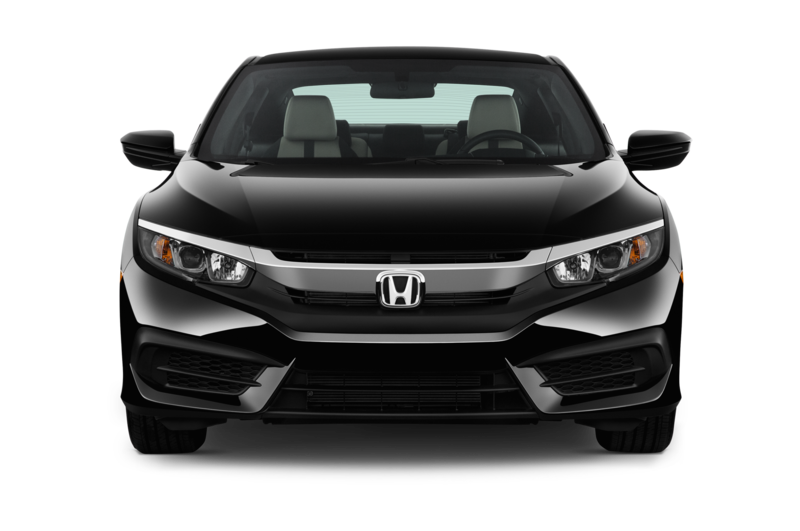 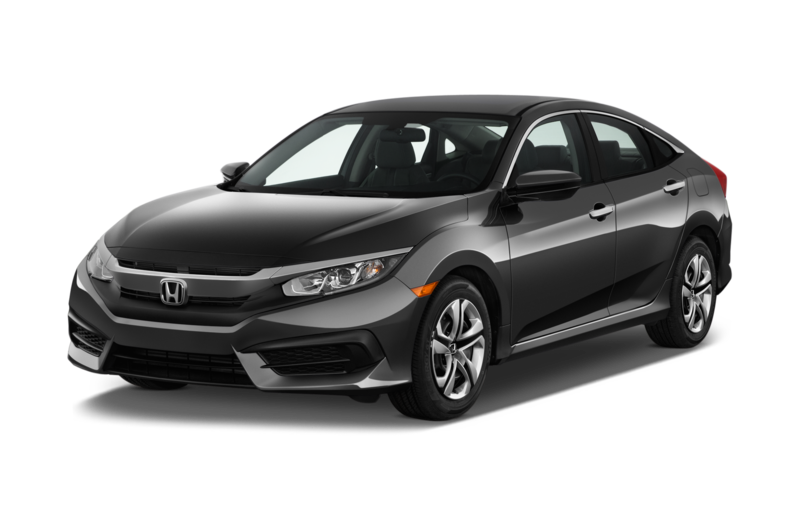 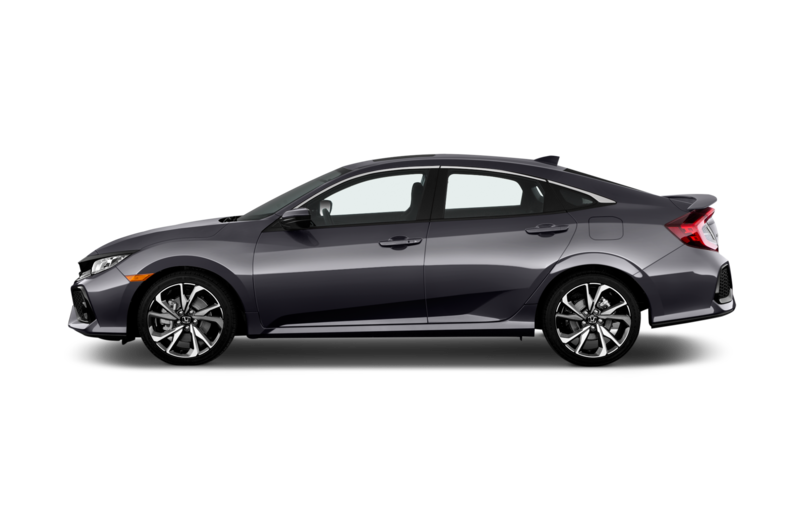 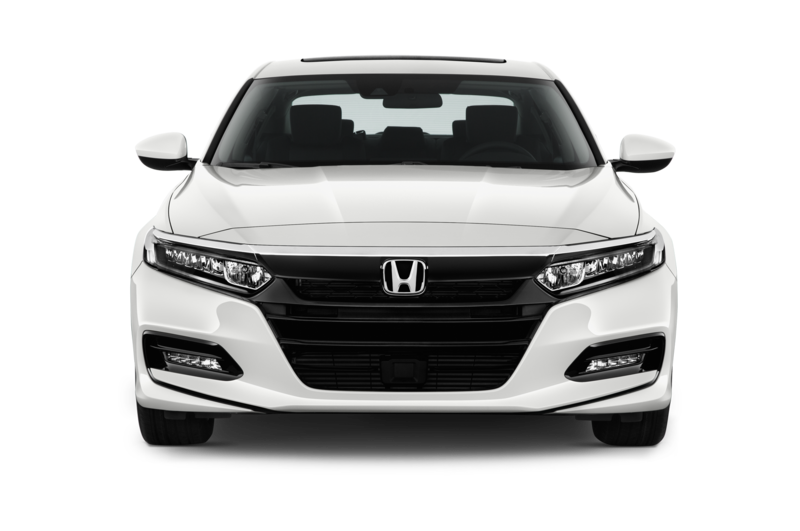 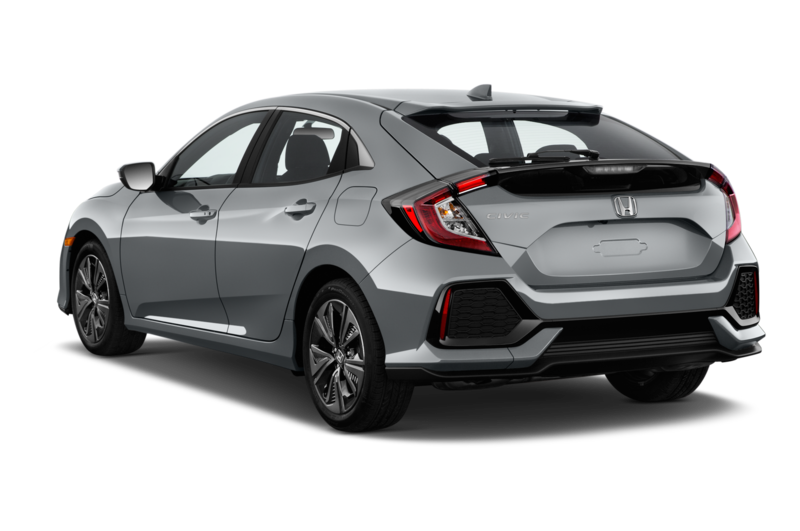 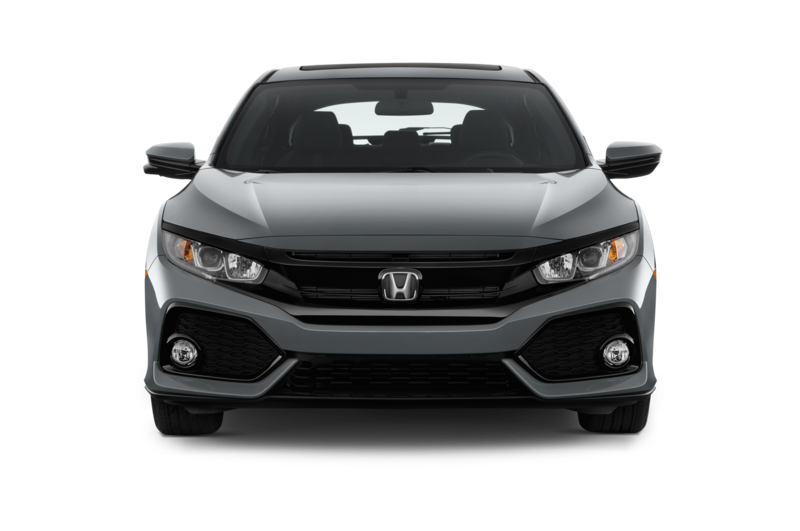 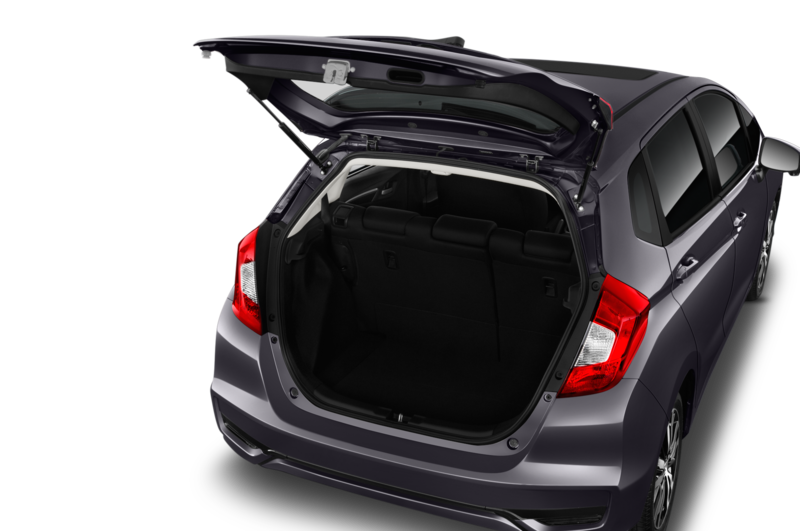 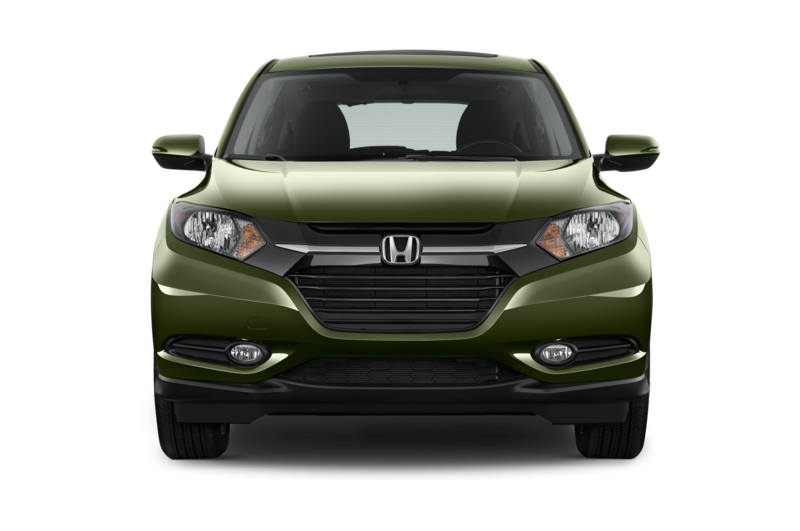 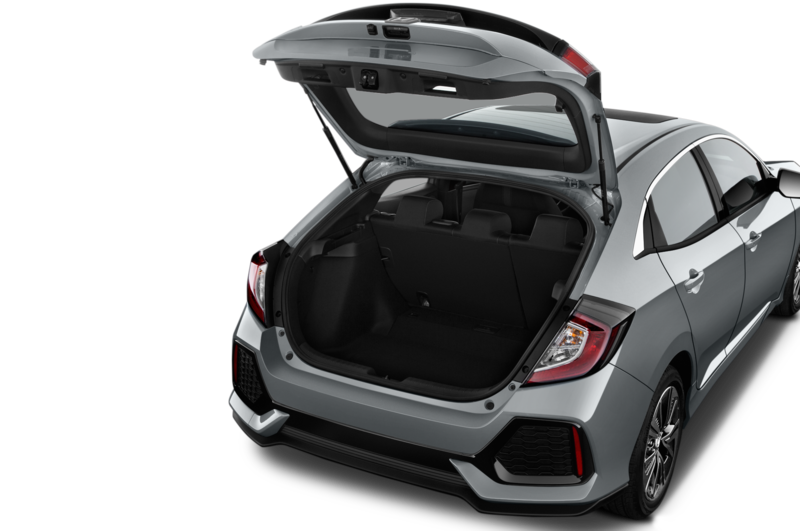 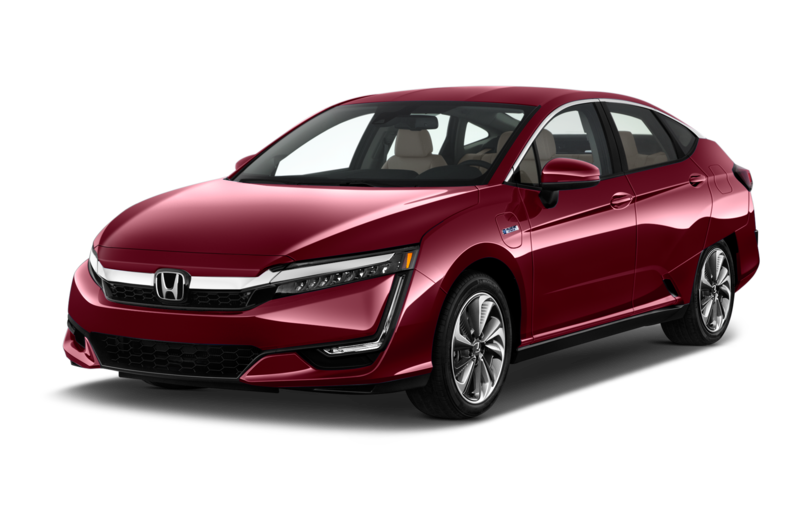 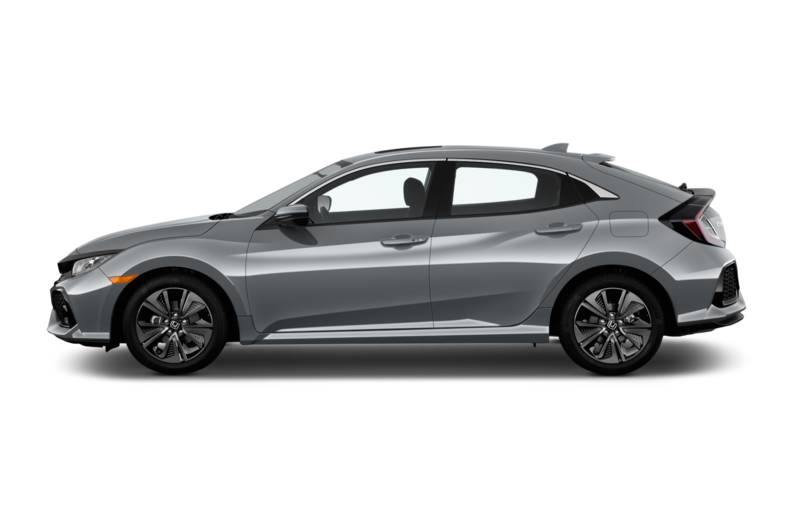 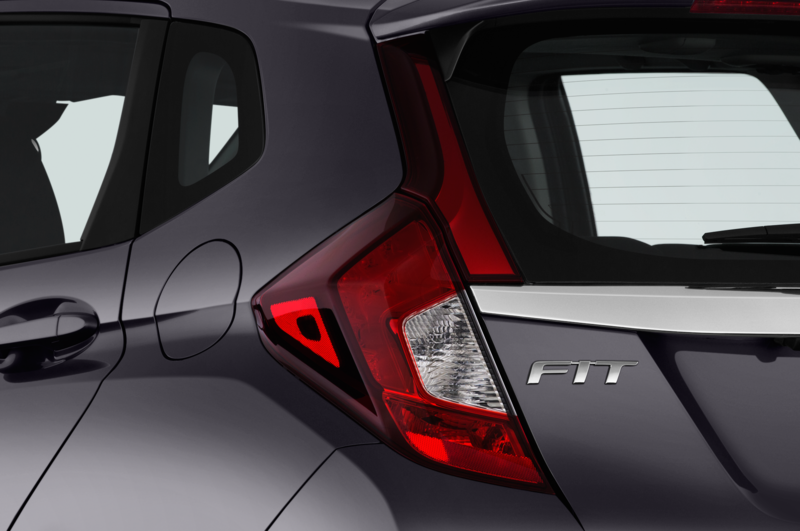 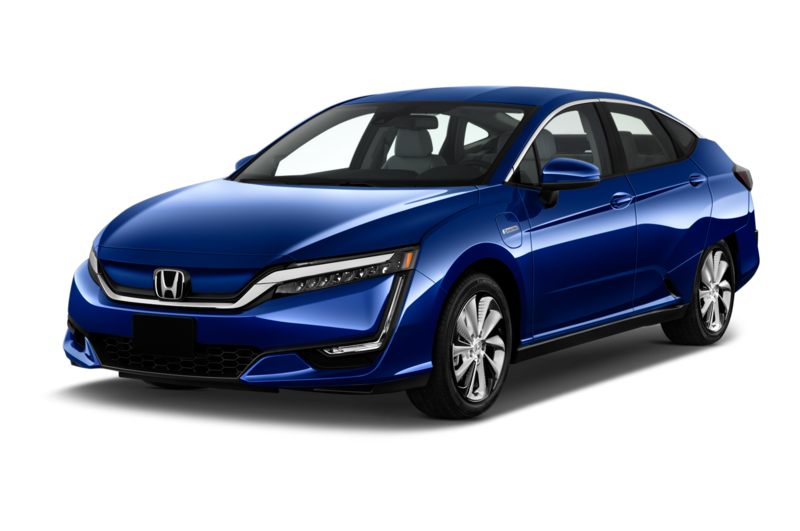 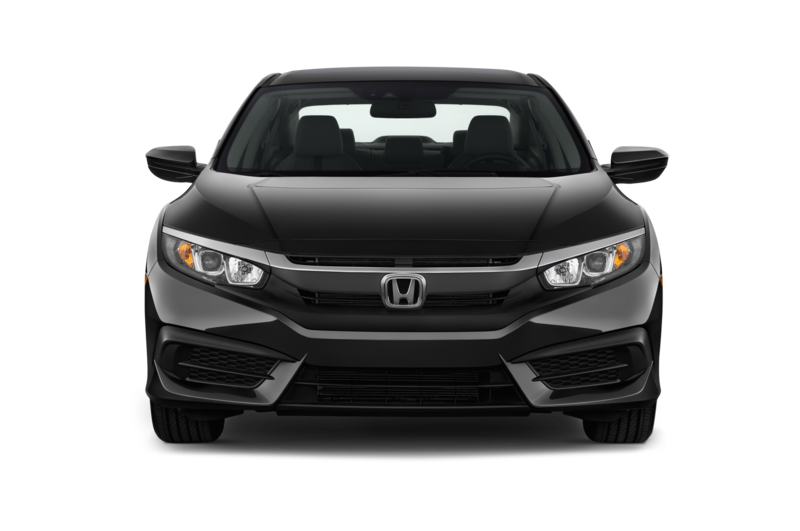 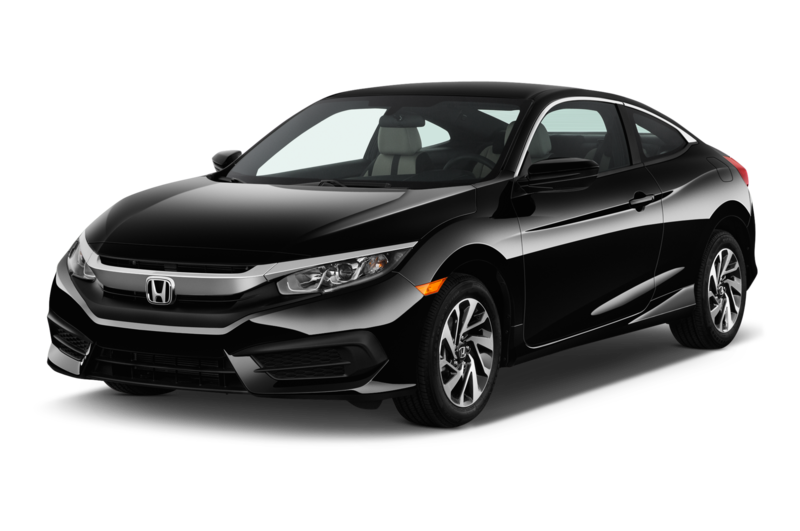 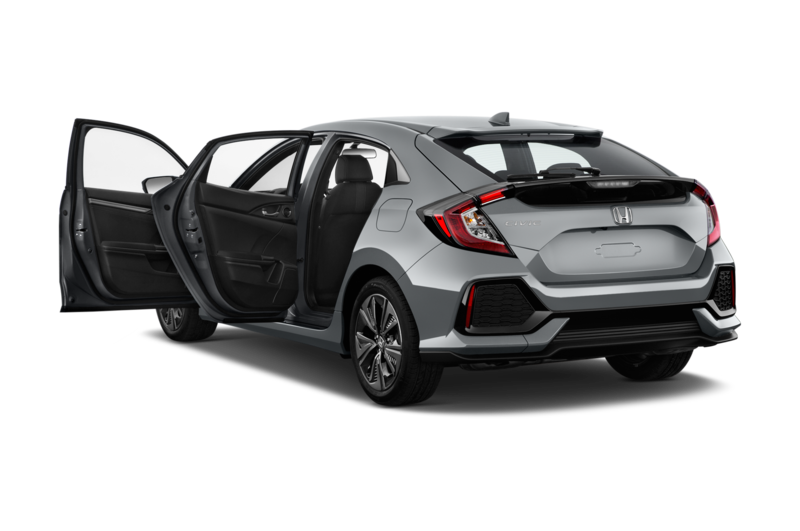 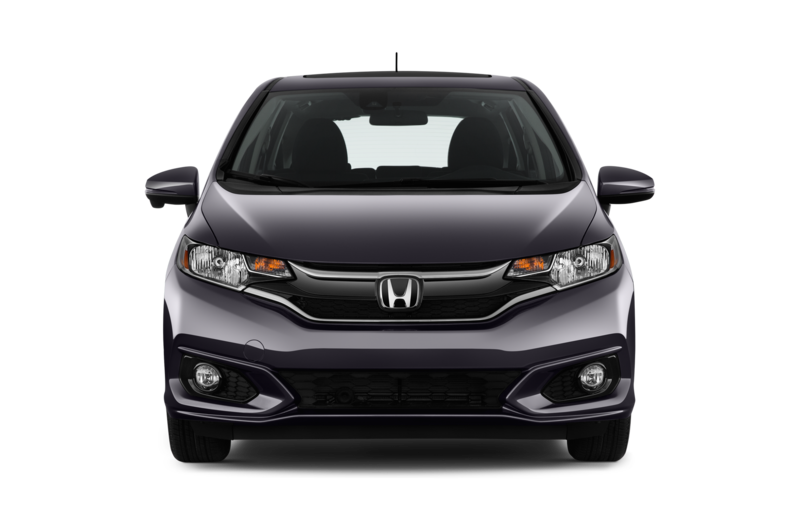 Earlier this year at the 2017 Detroit Auto Show, Honda announced a new dedicated hybrid model, which will likely be aimed directly at the likes of the Toyota Prius, Hyundai Ioniq, Kia Niro, and Chevrolet Volt. 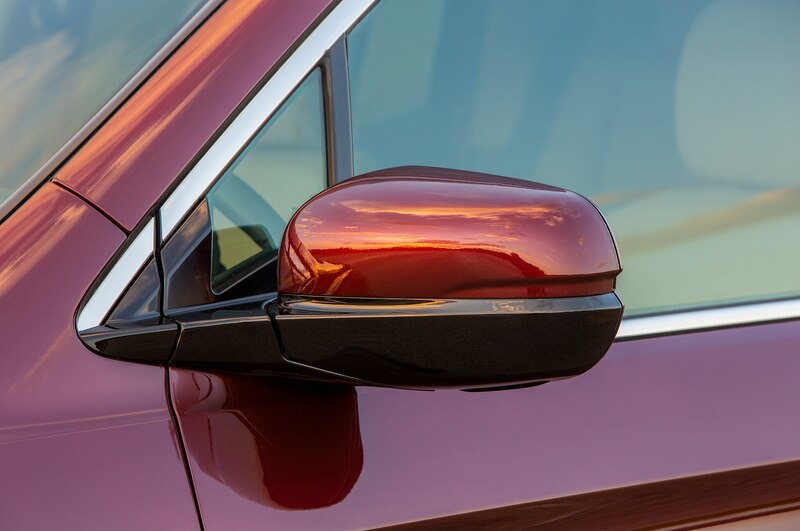 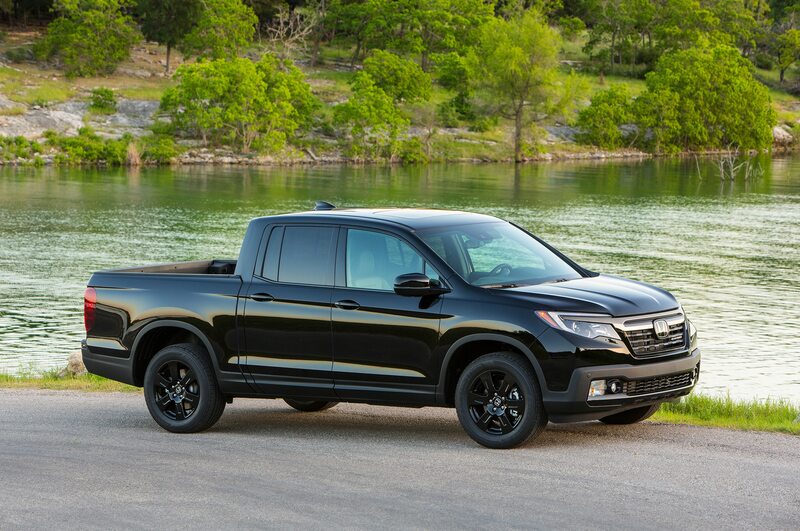 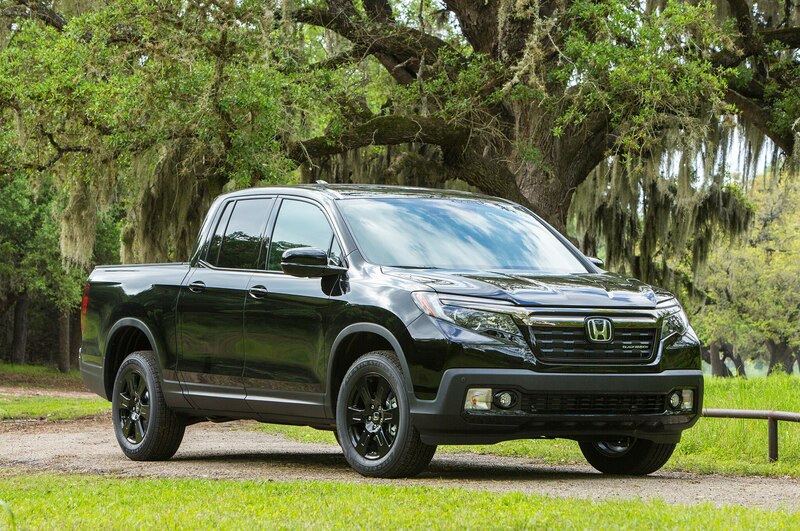 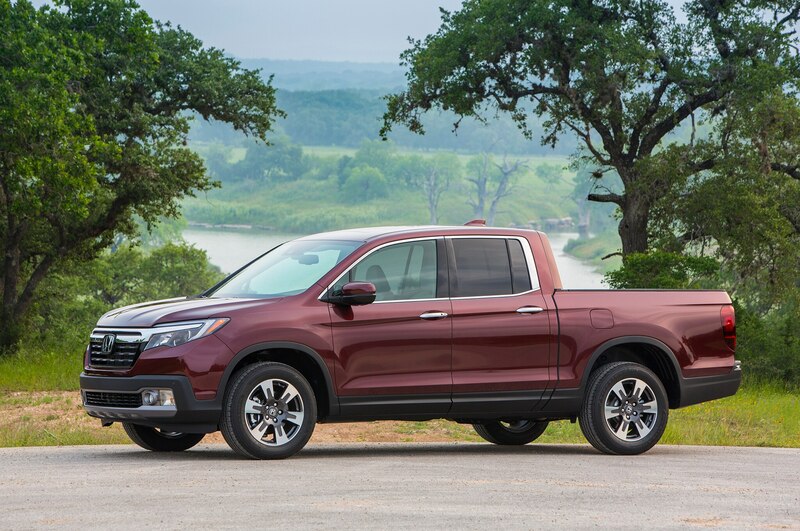 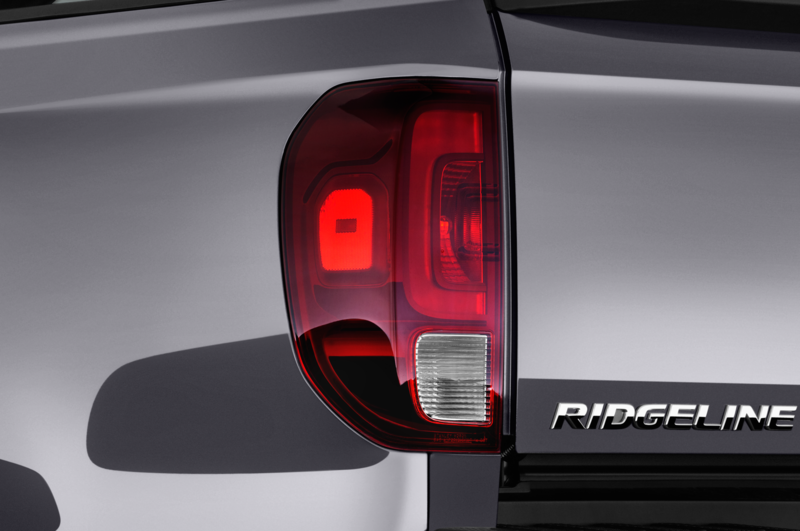 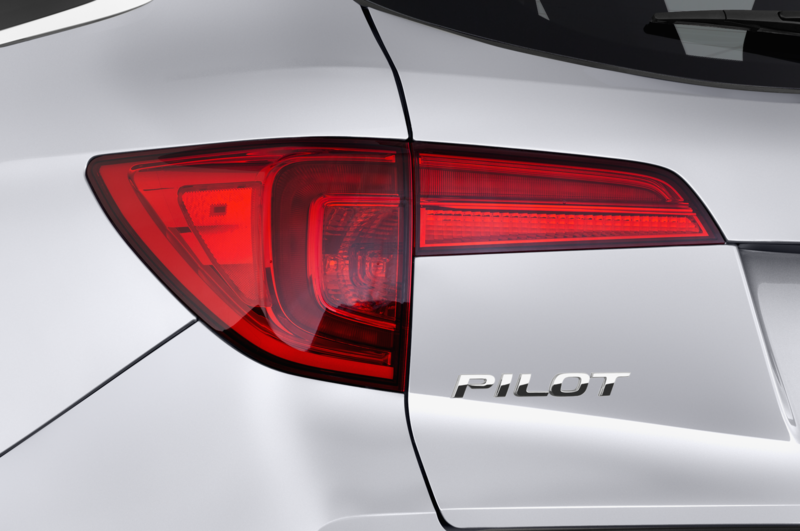 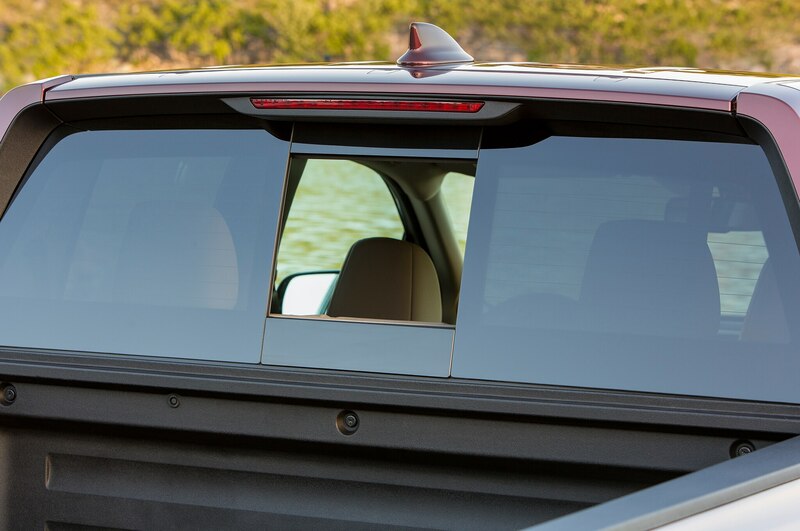 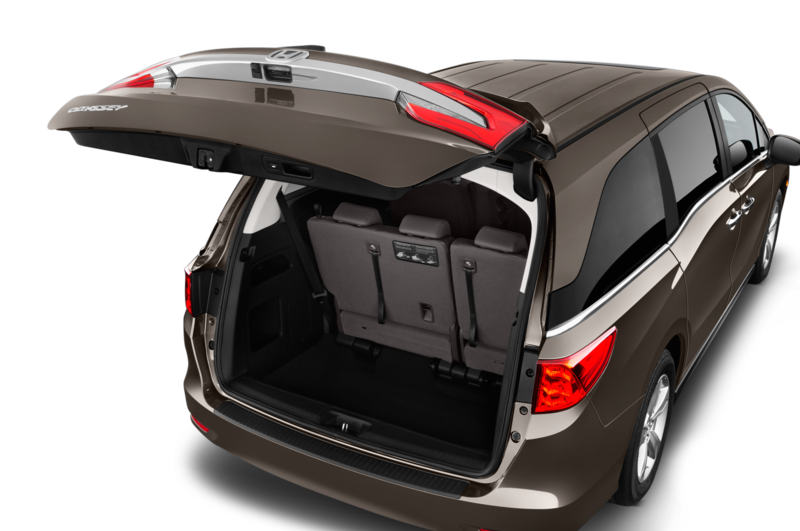 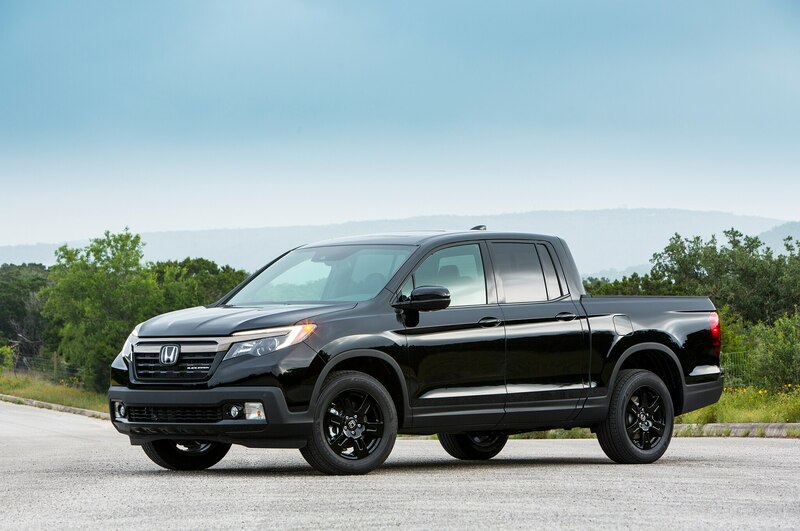 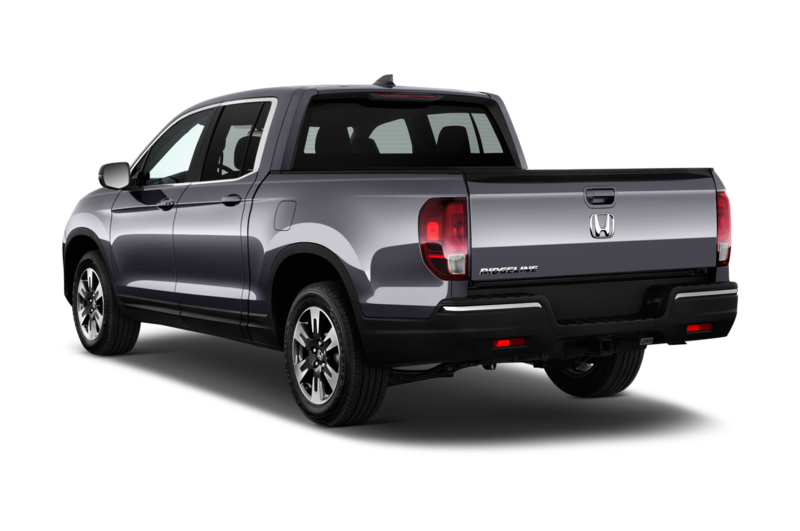 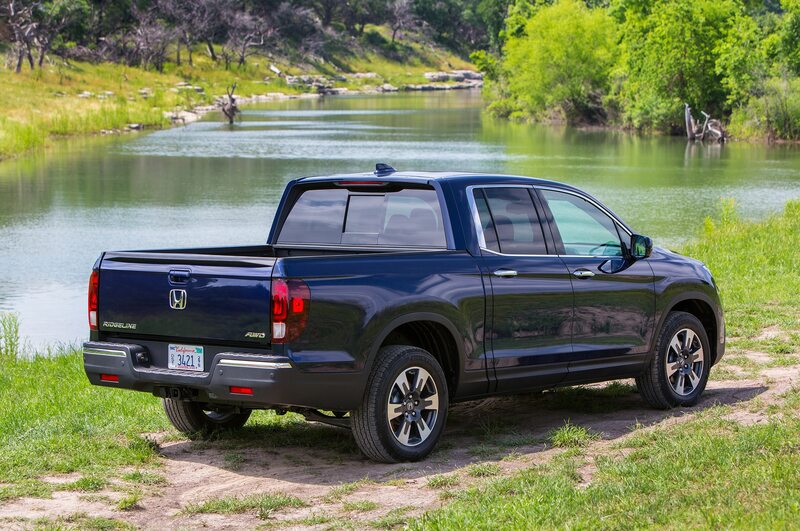 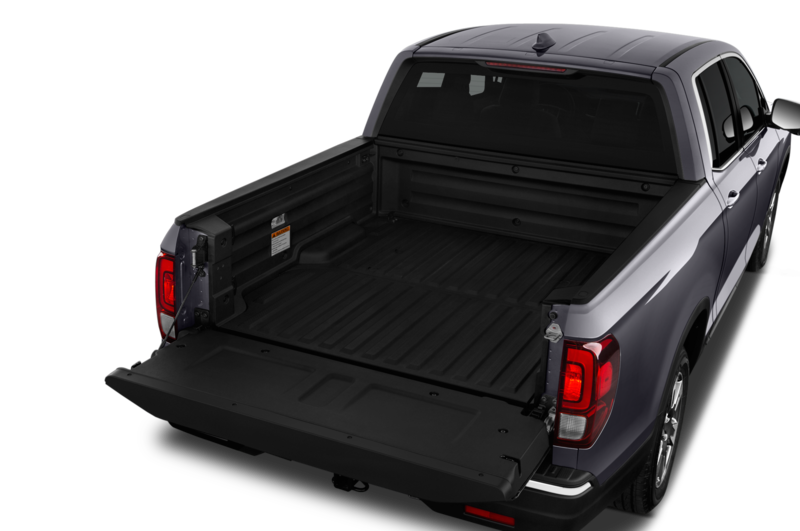 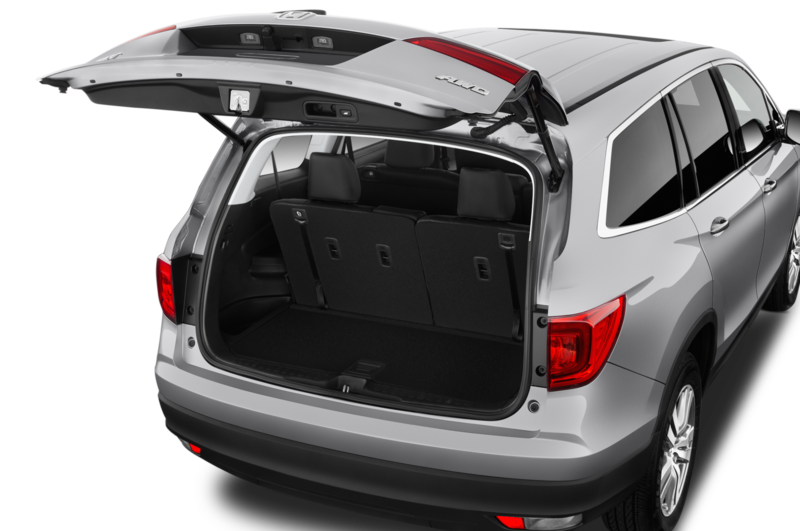 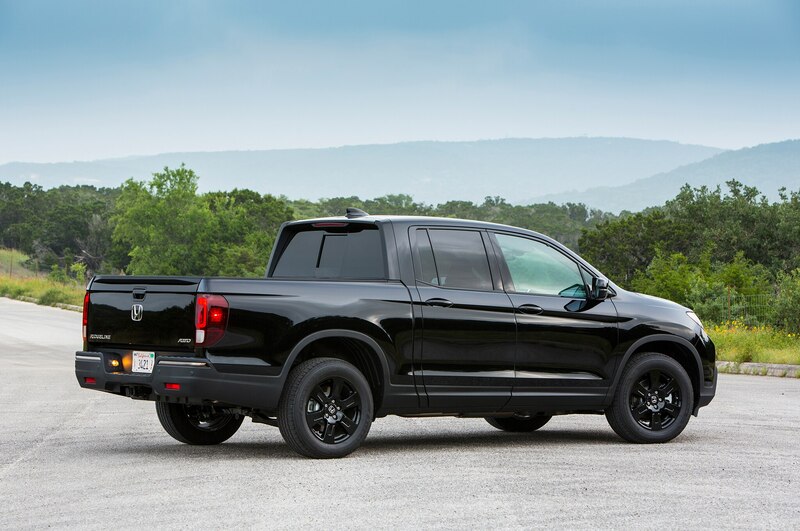 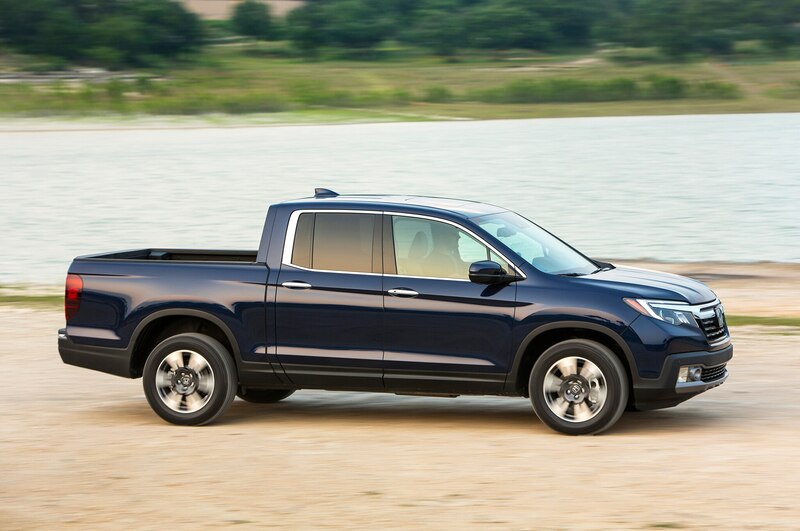 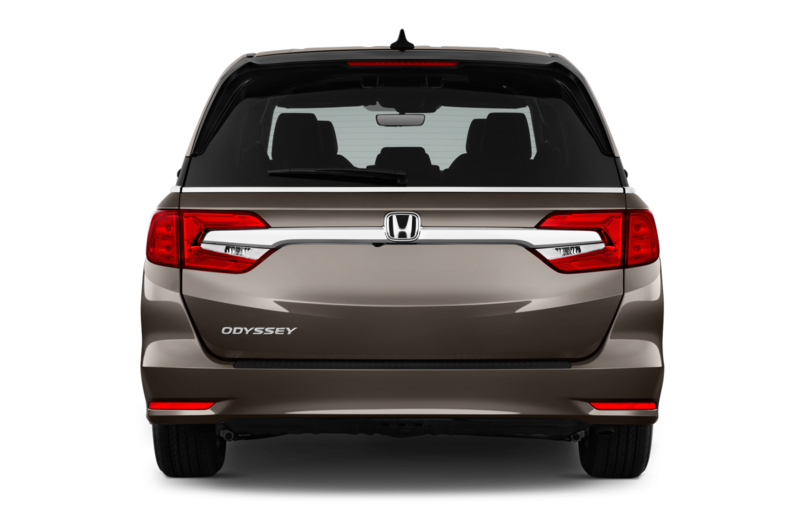 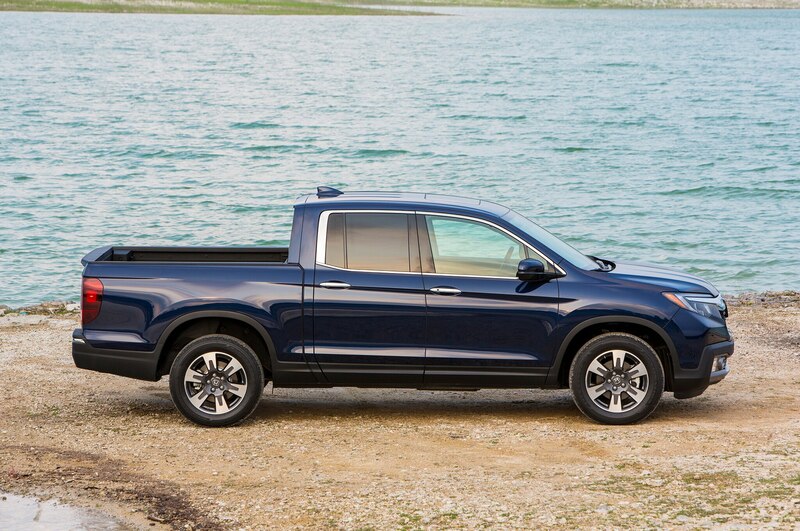 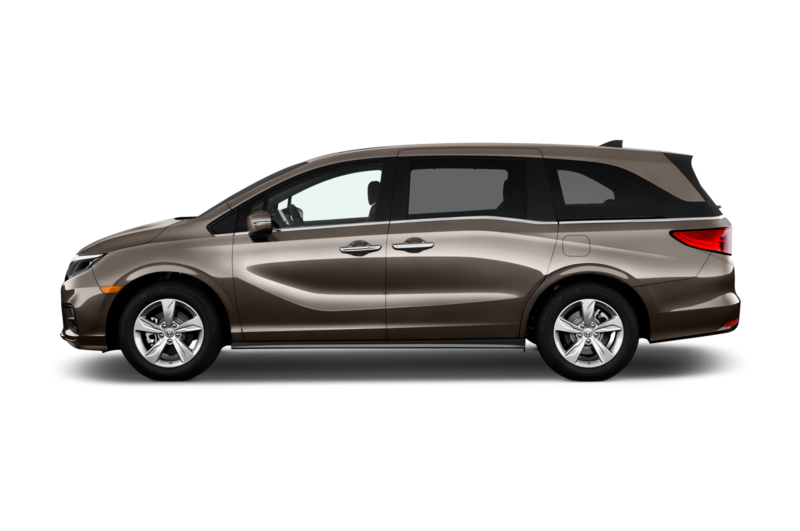 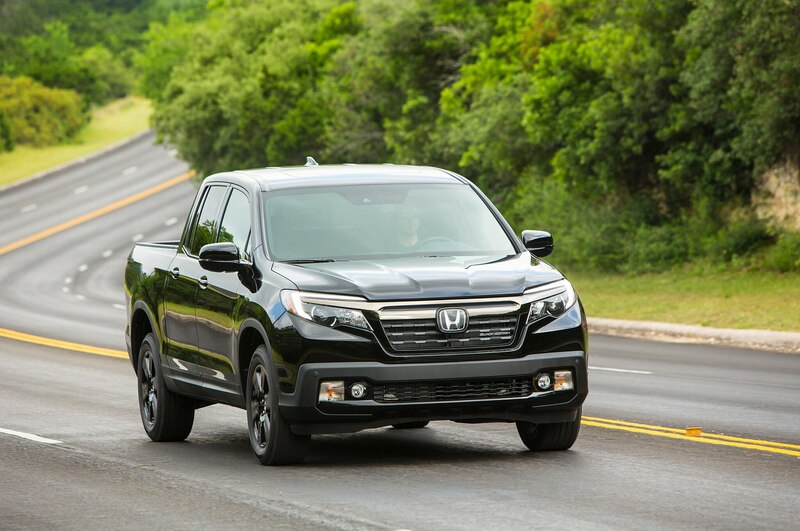 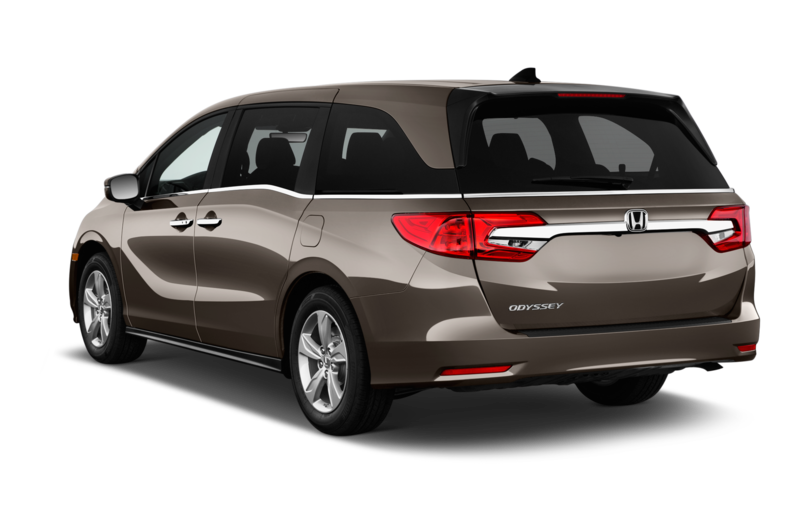 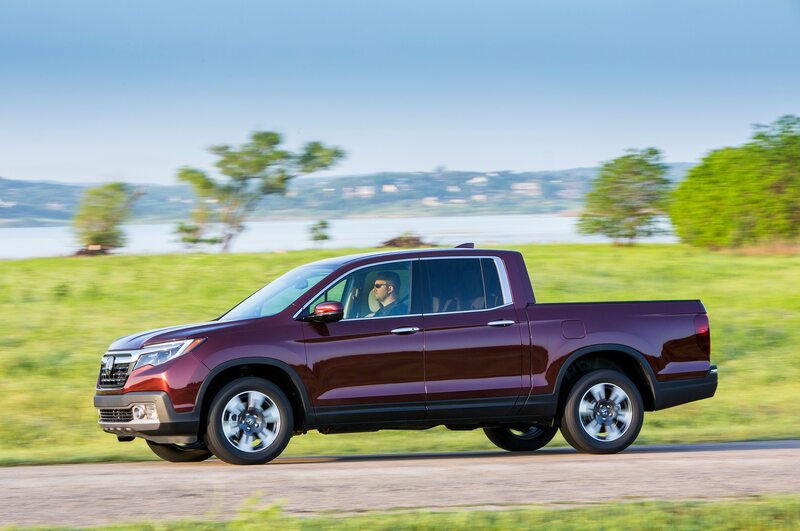 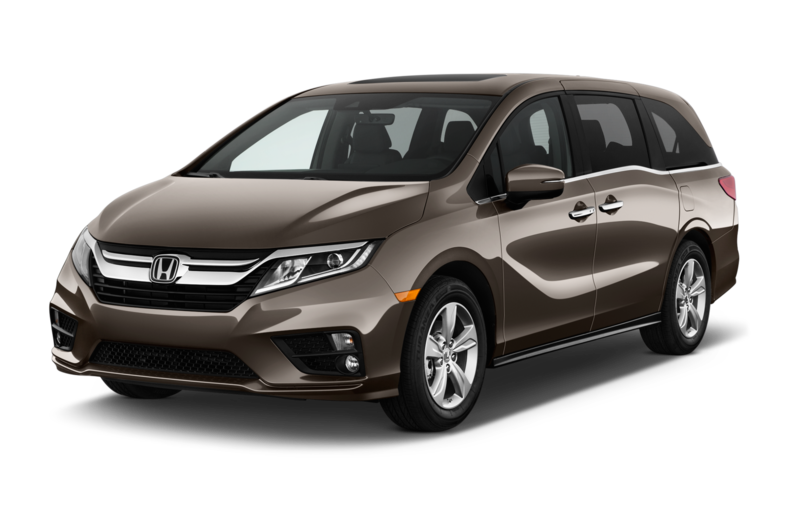 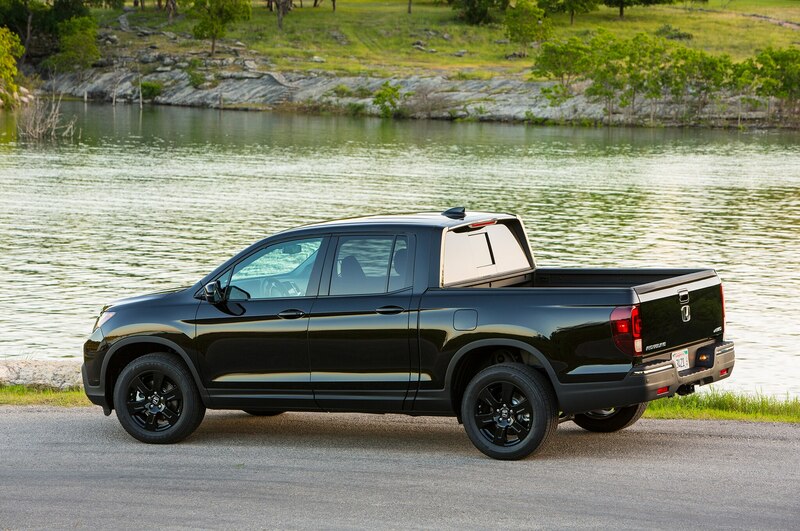 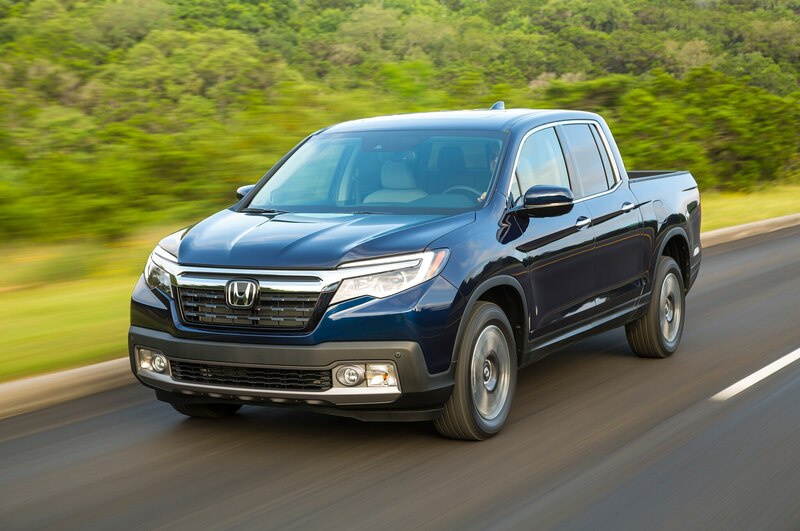 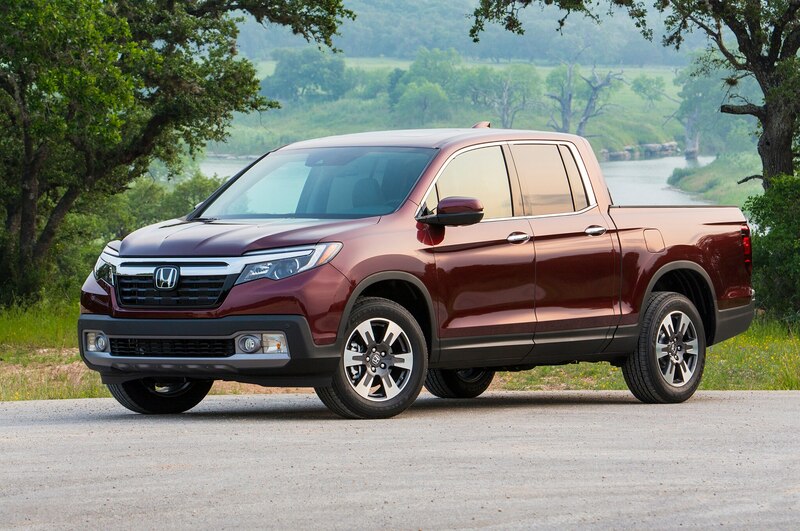 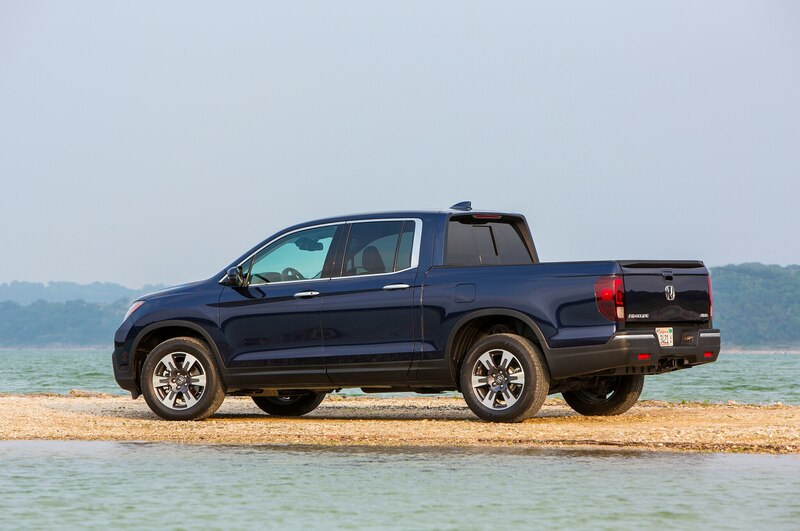 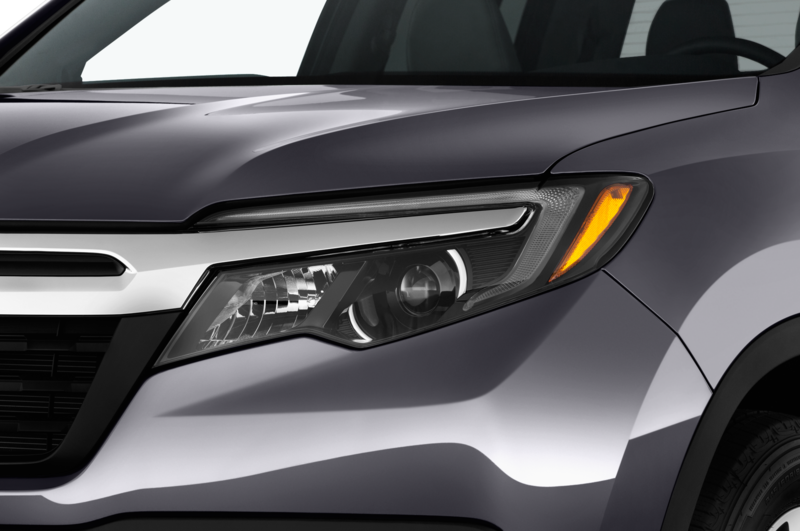 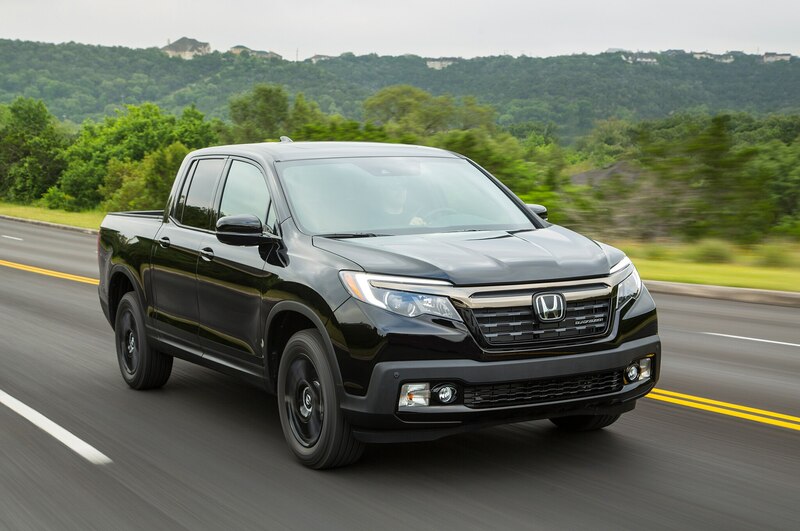 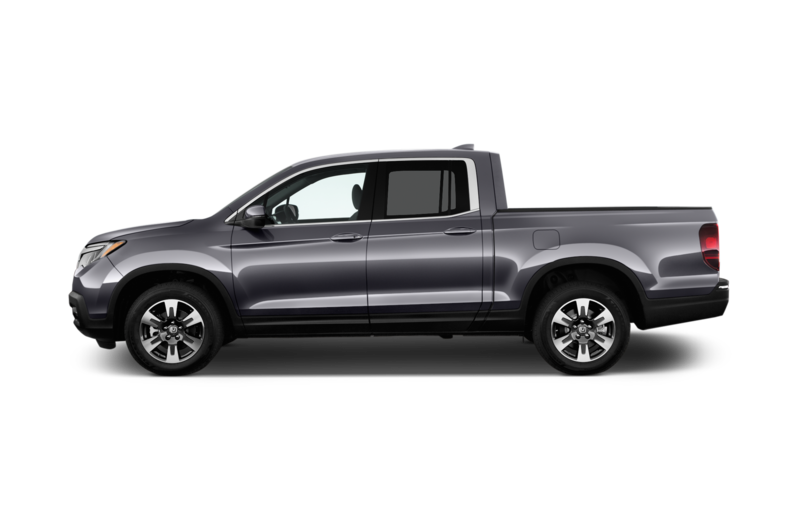 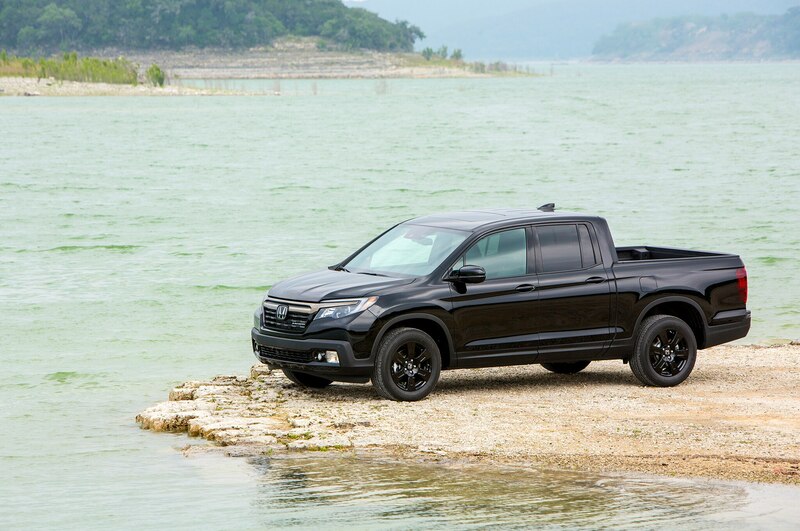 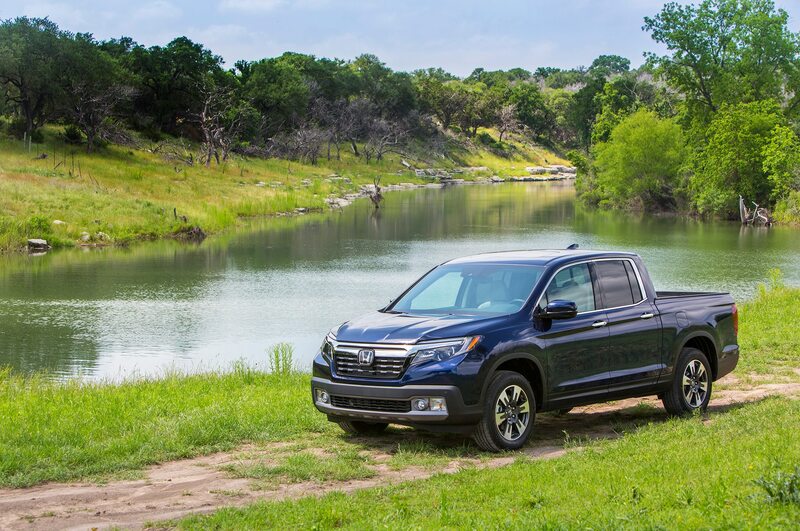 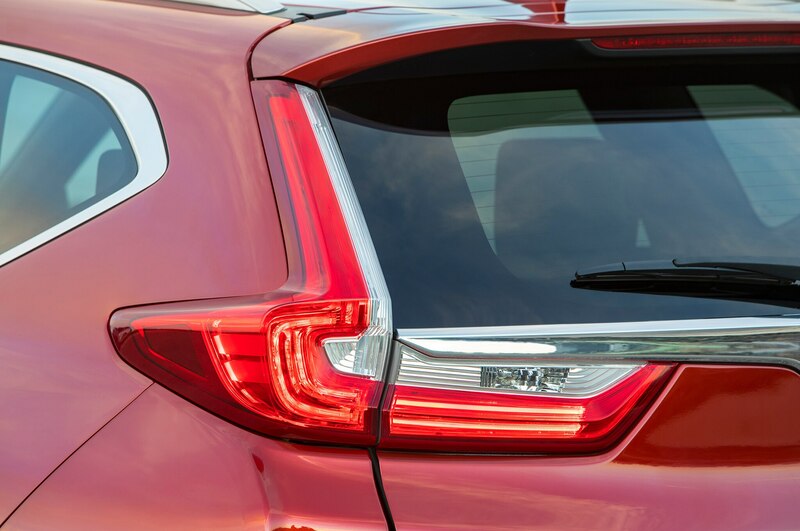 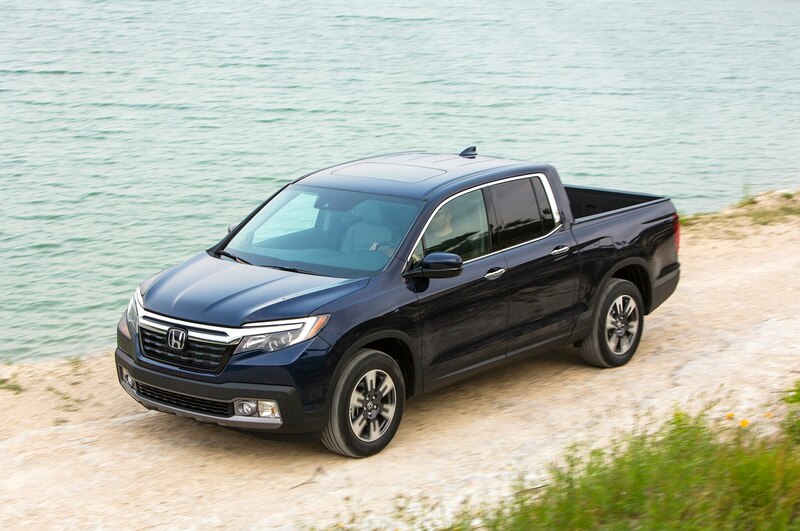 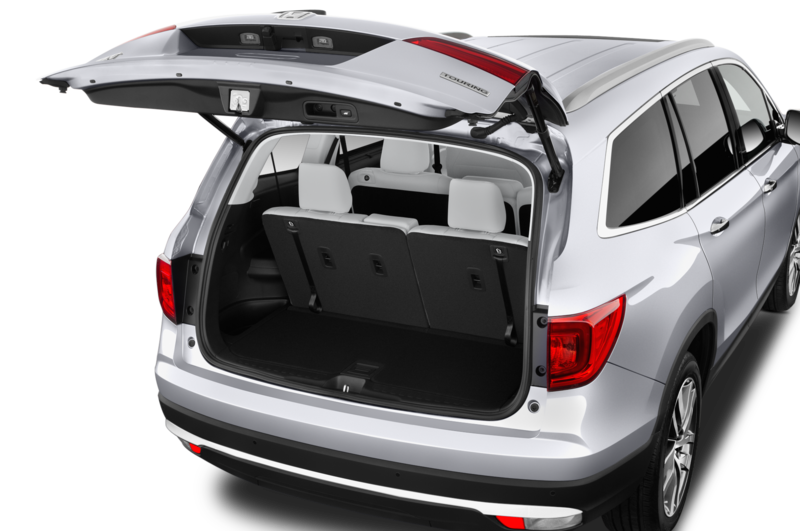 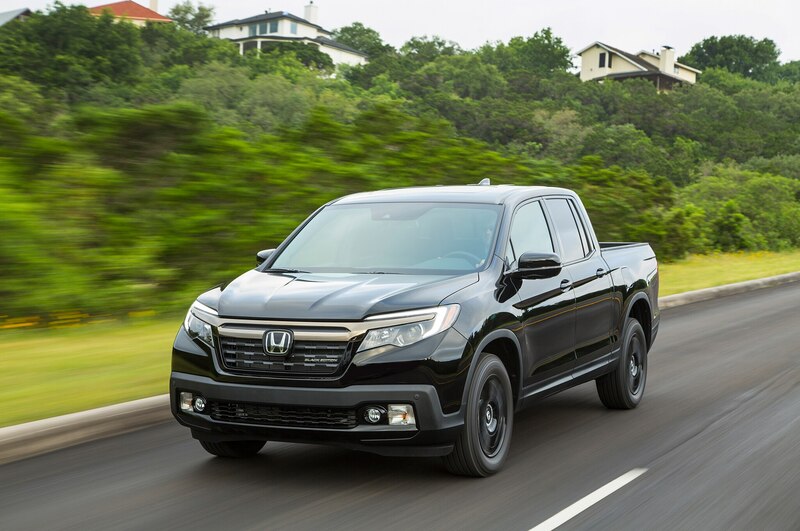 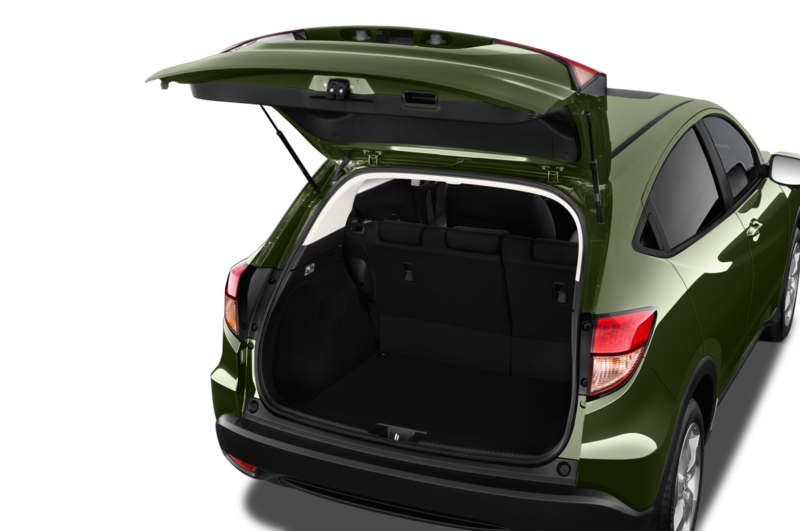 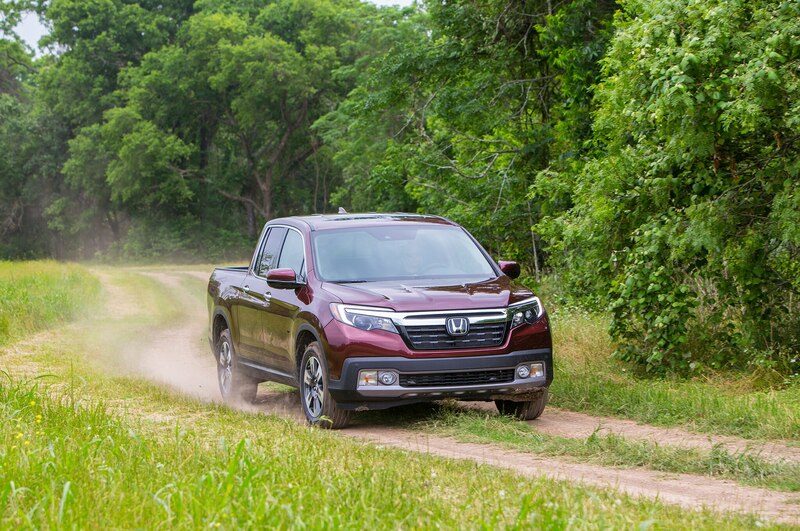 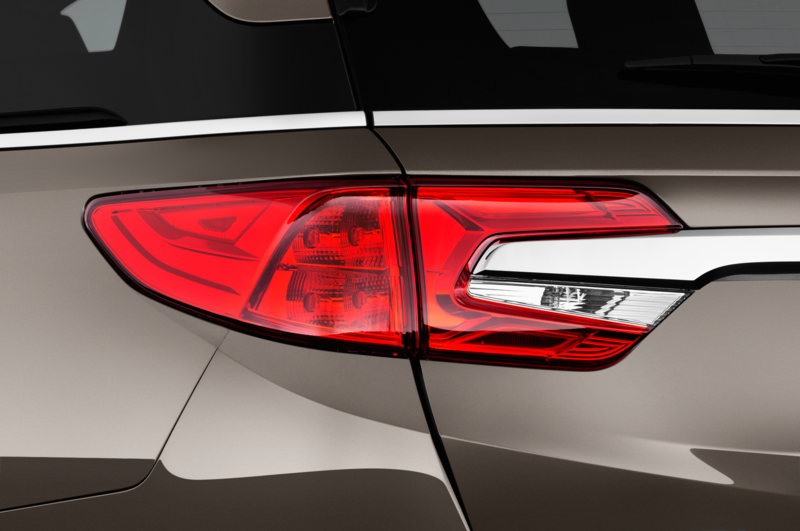 The automaker also revealed that its two-motor hybrid system will find its way into its utility vehicles, meaning that hybrid variants of the Pilot, Odyssey, or Ridgeline could arrive sometime soon.